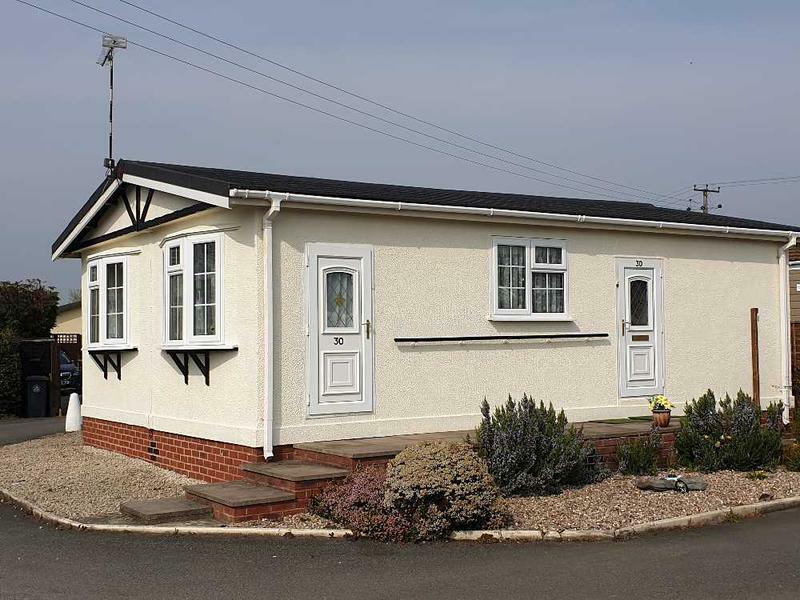 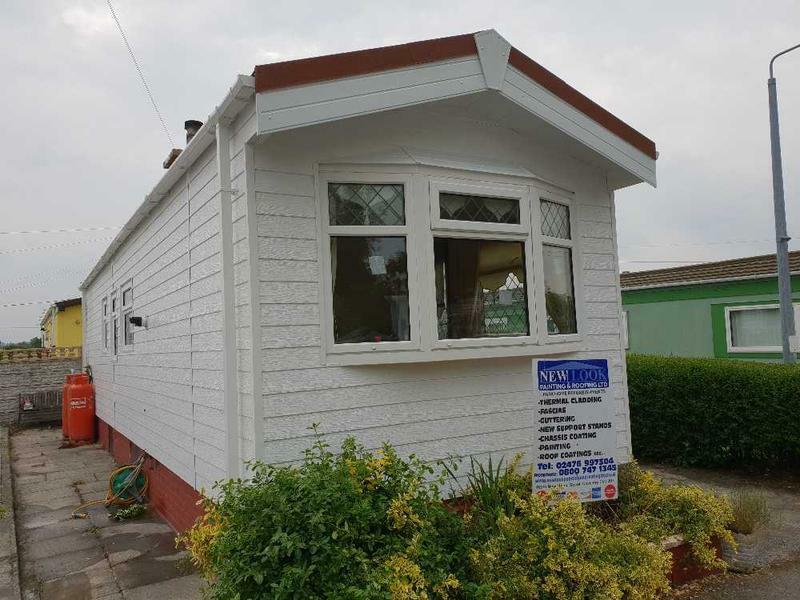 Park Home Specialists in Bedworth, CV12 9RZ. 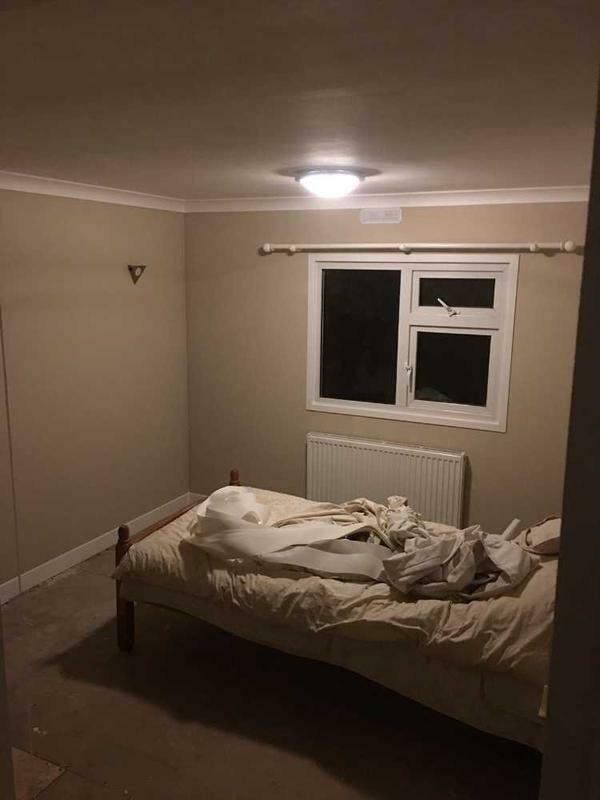 Covering the UK. 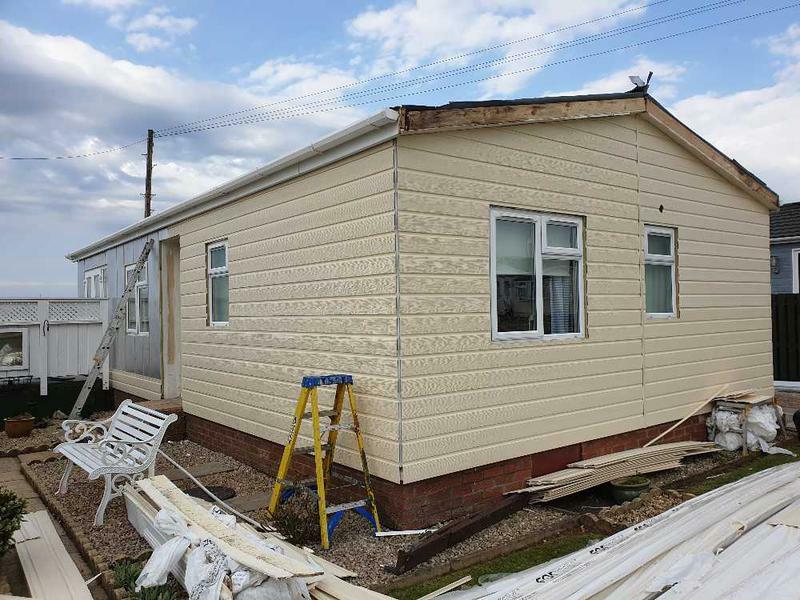 New Look Park Homes Ltd is a trusted, family run business that specialises in park home repairs and maintenance. 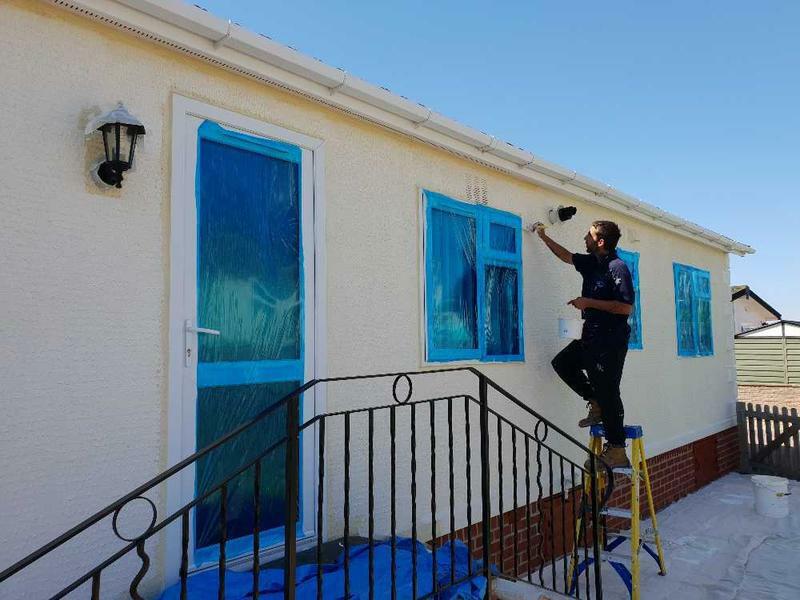 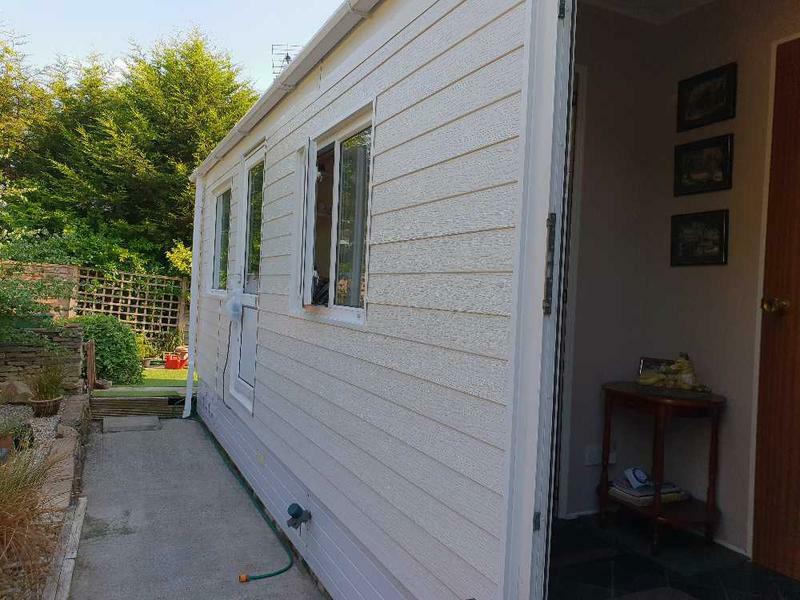 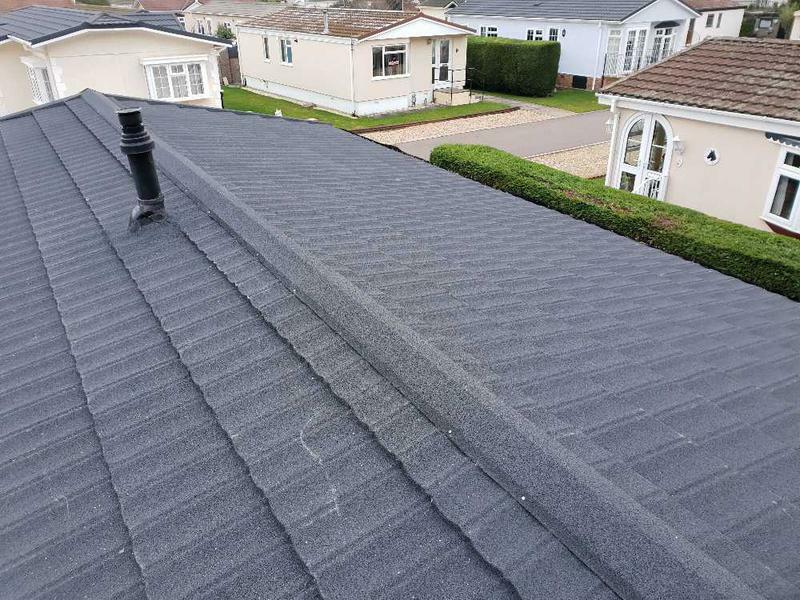 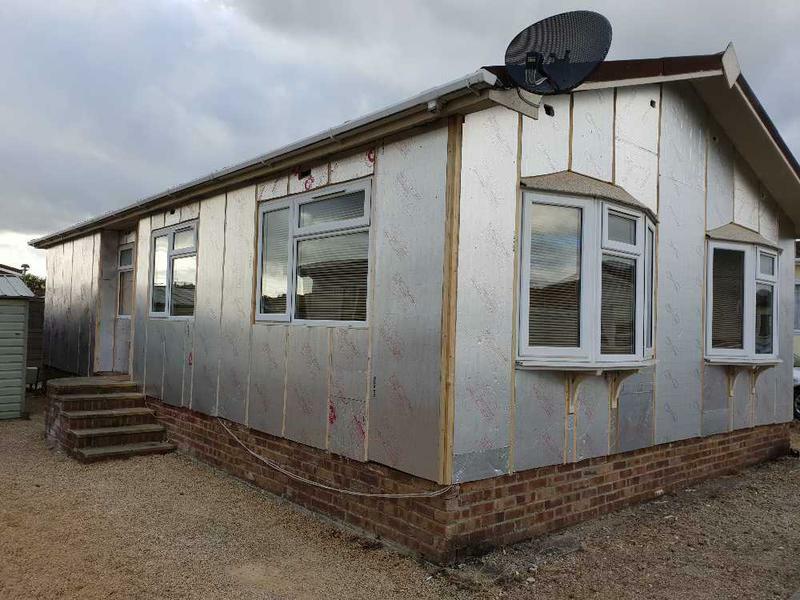 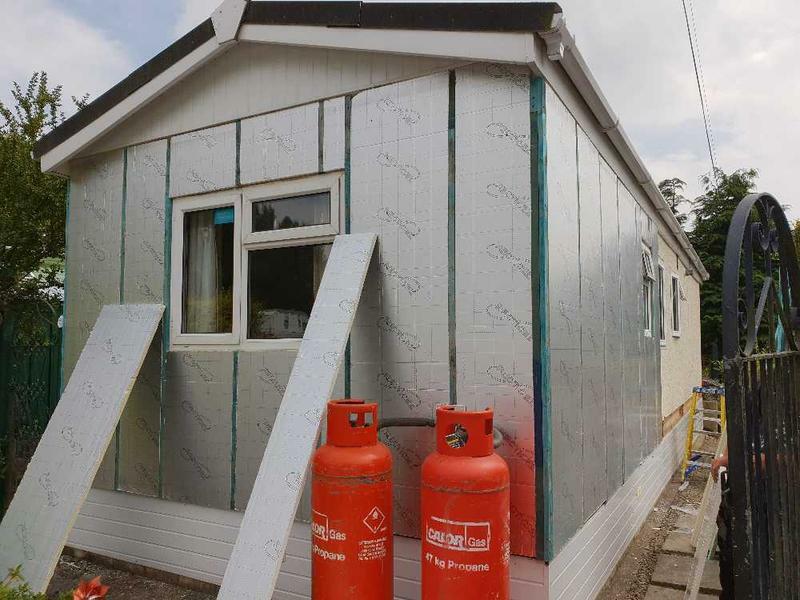 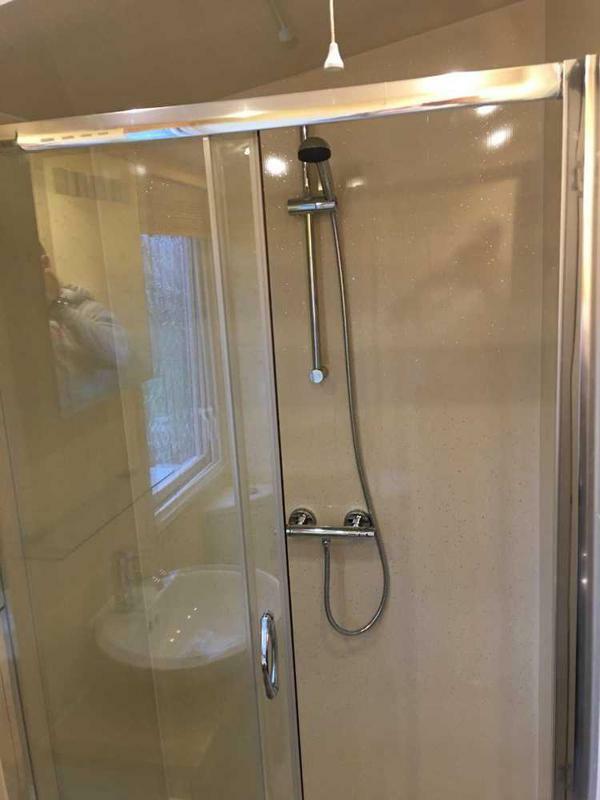 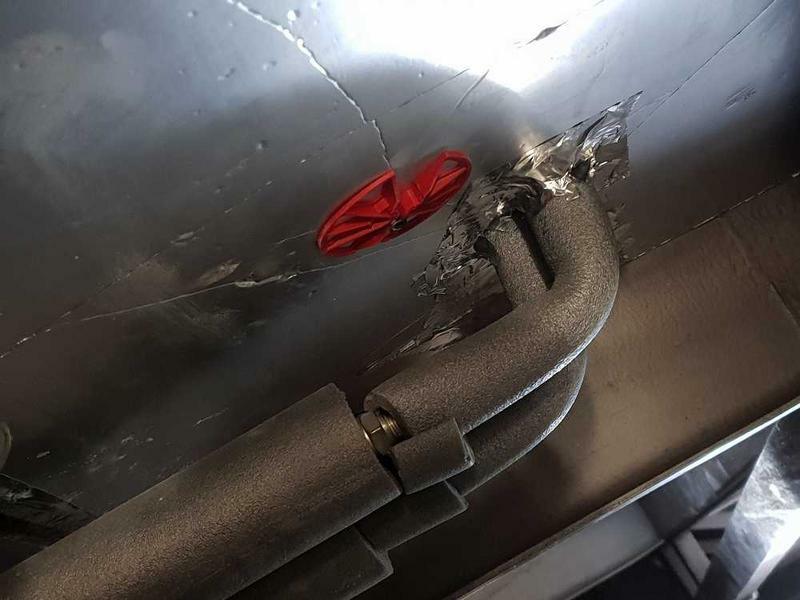 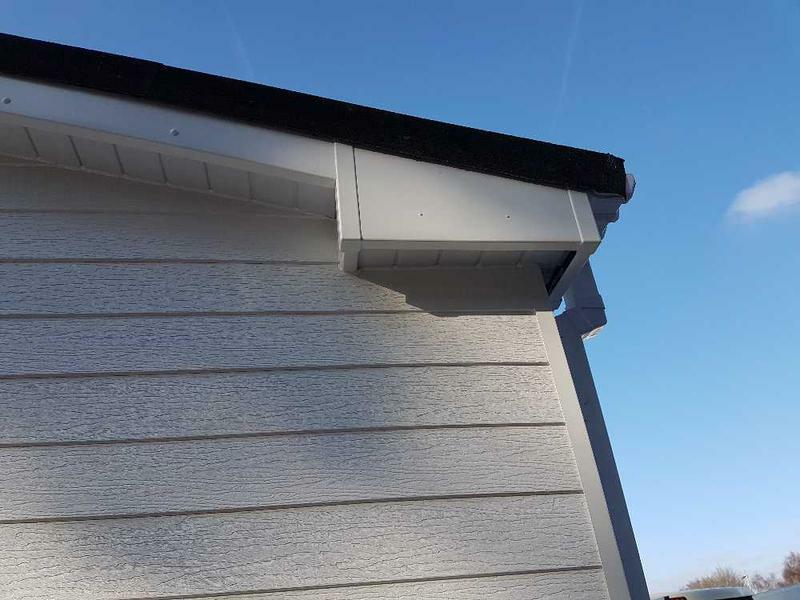 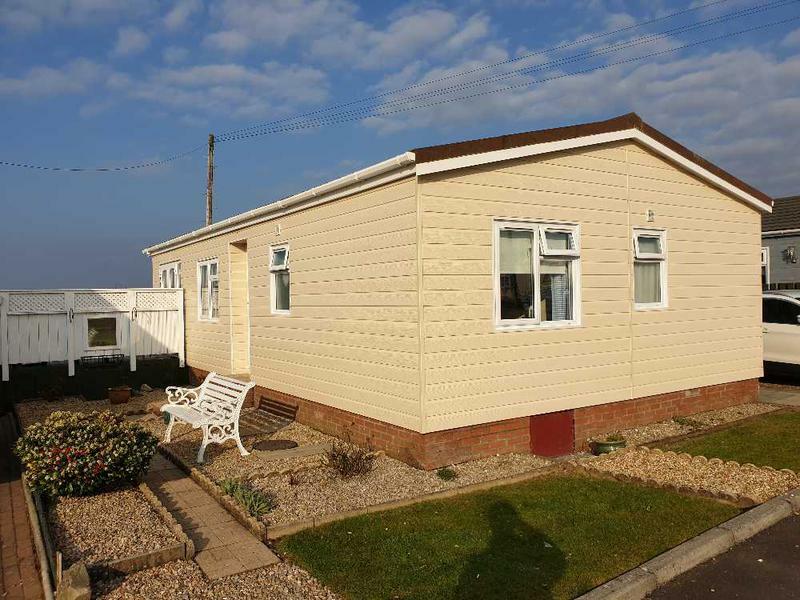 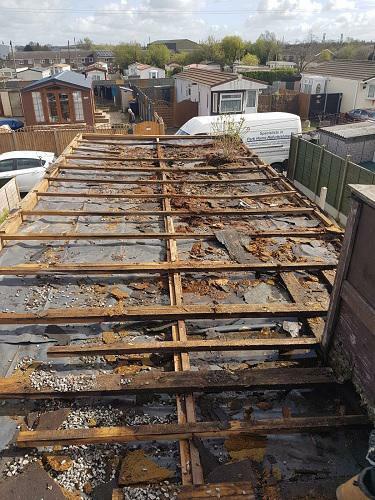 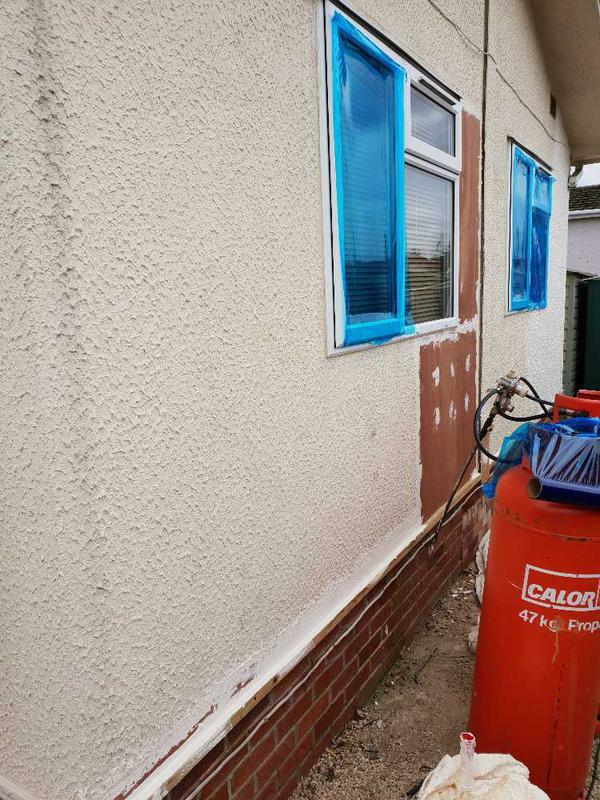 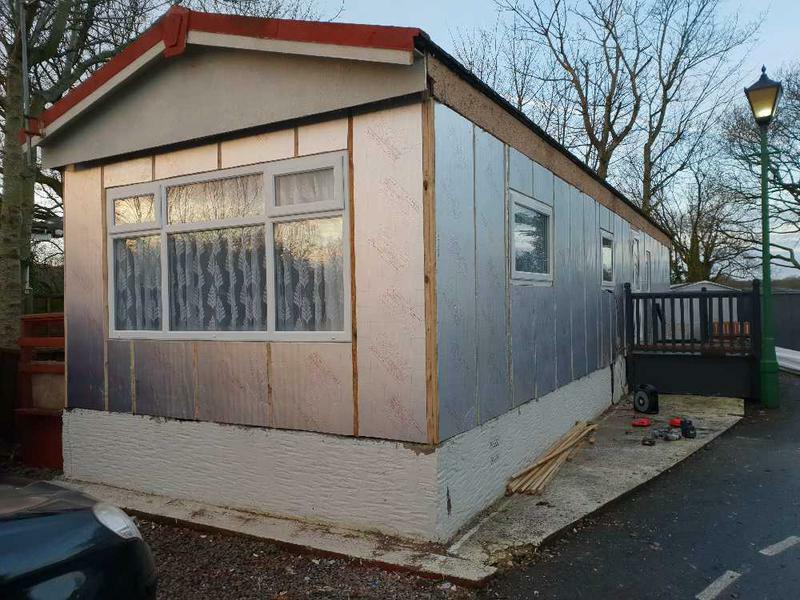 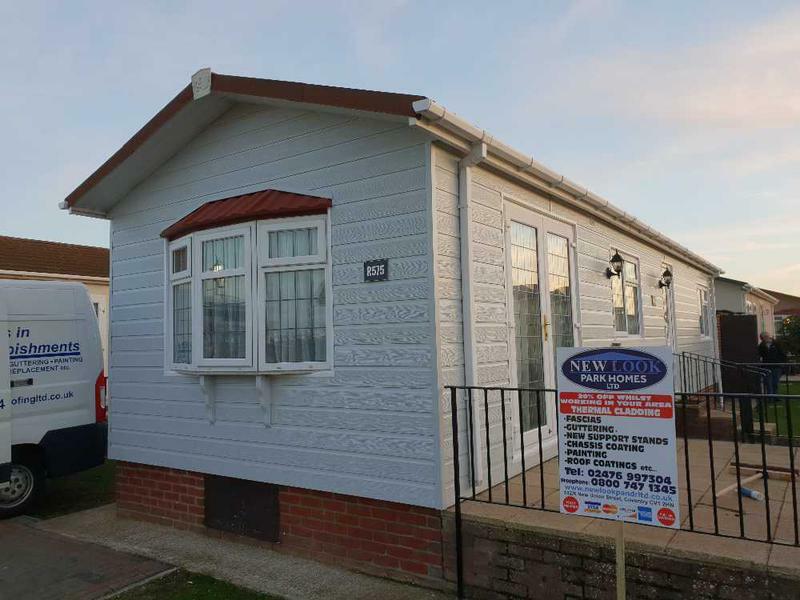 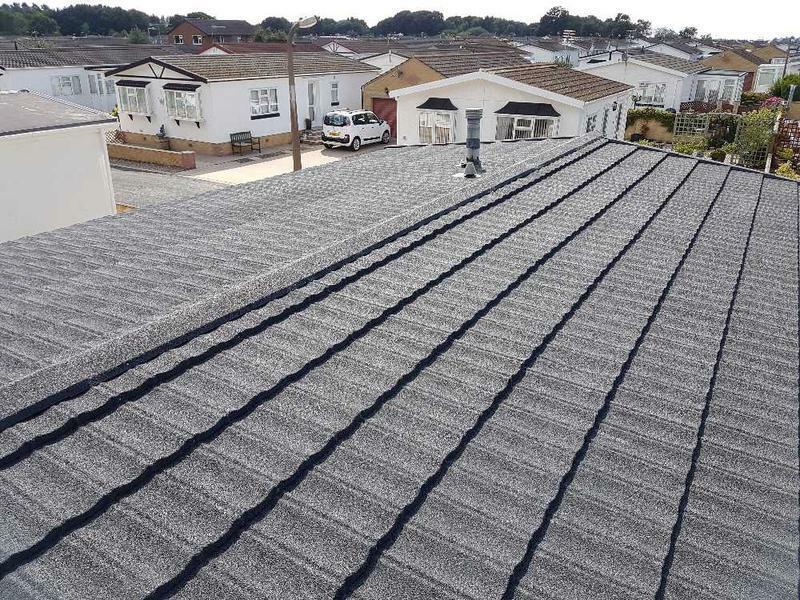 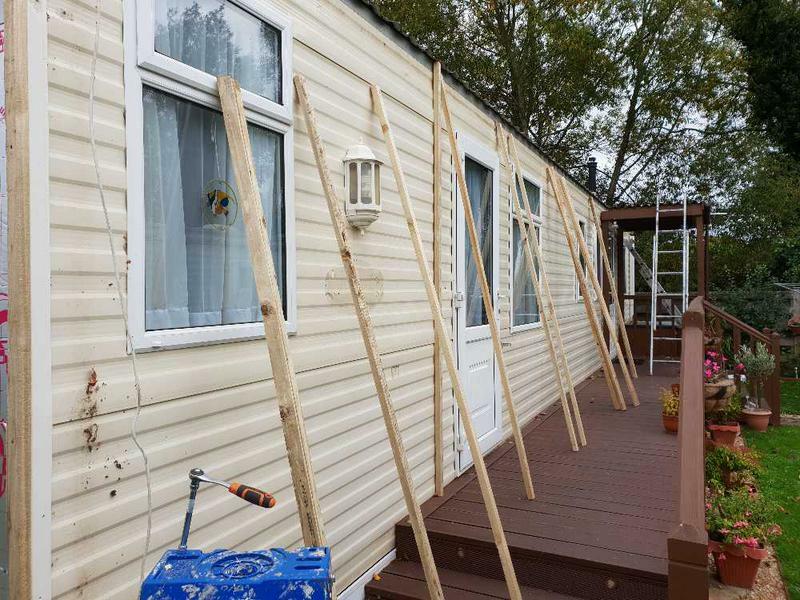 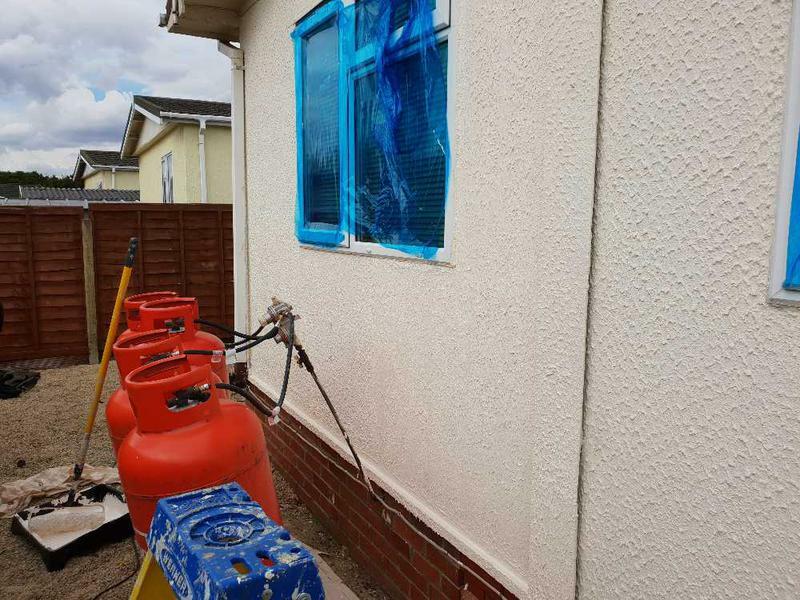 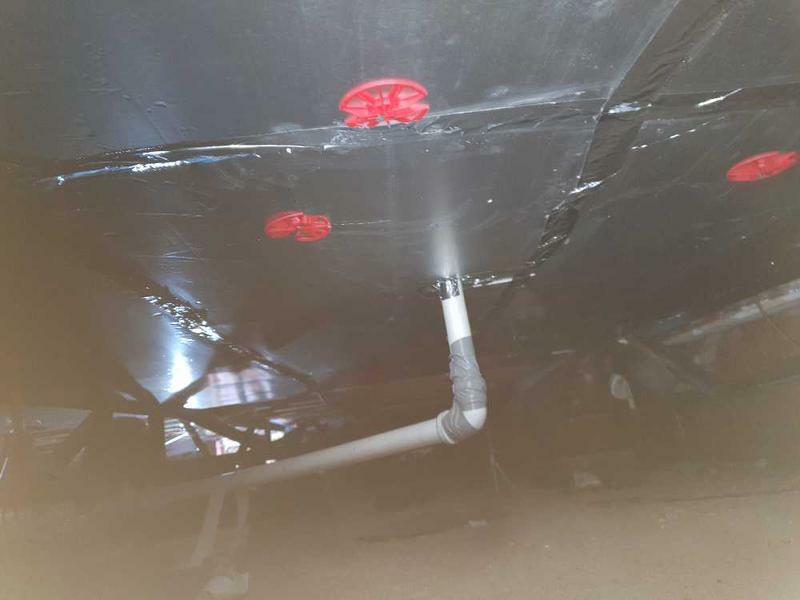 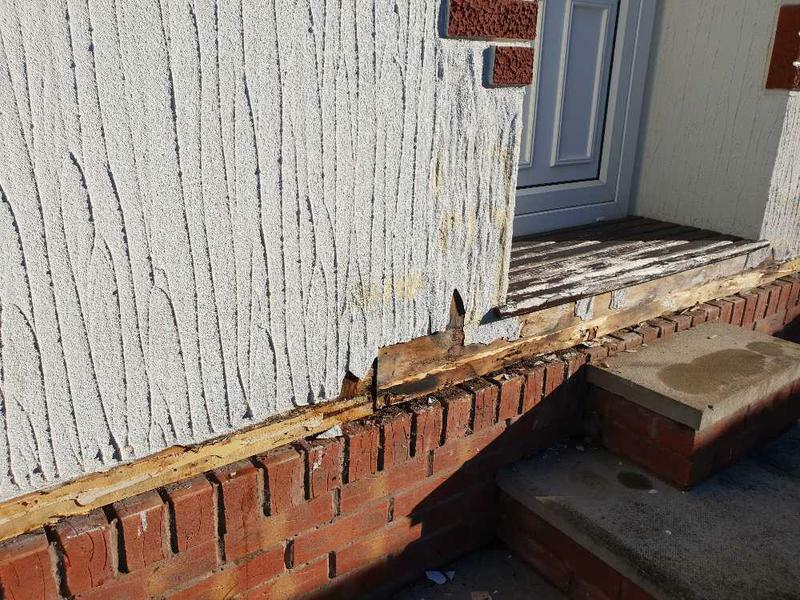 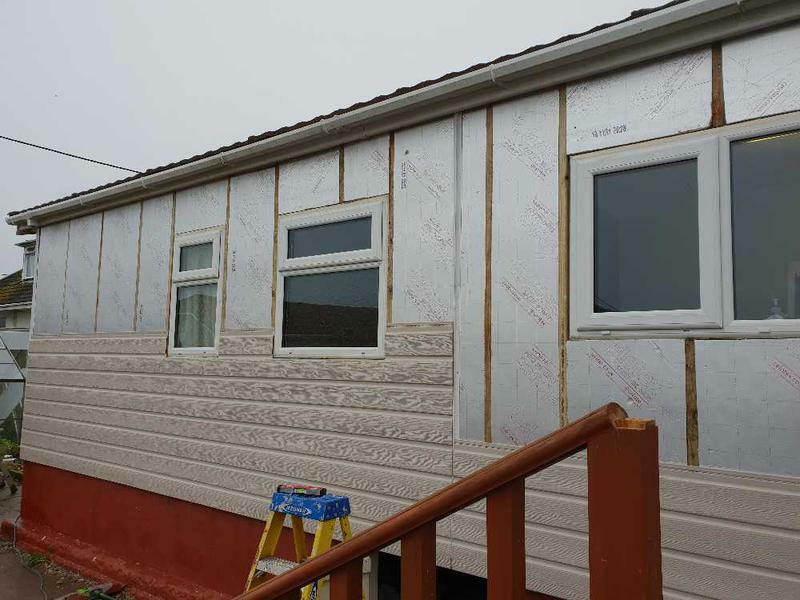 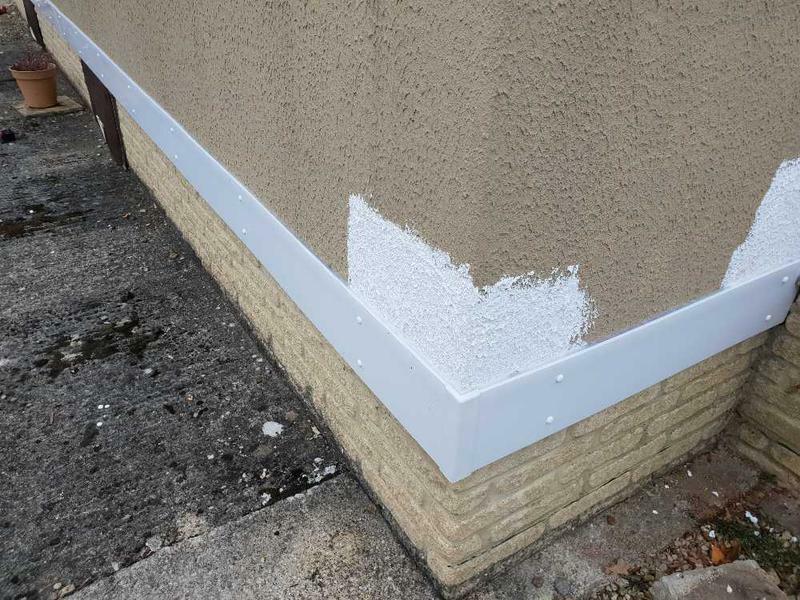 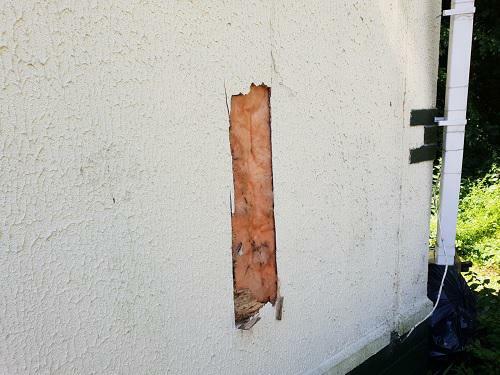 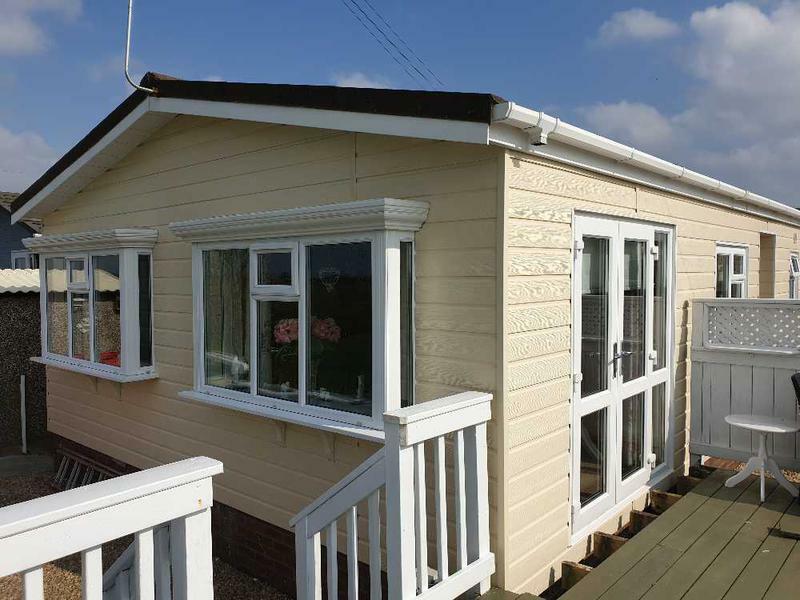 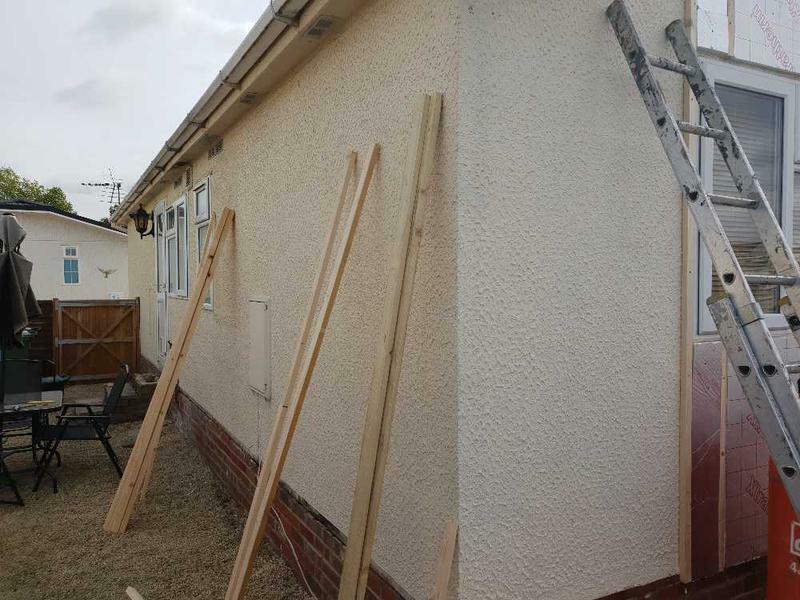 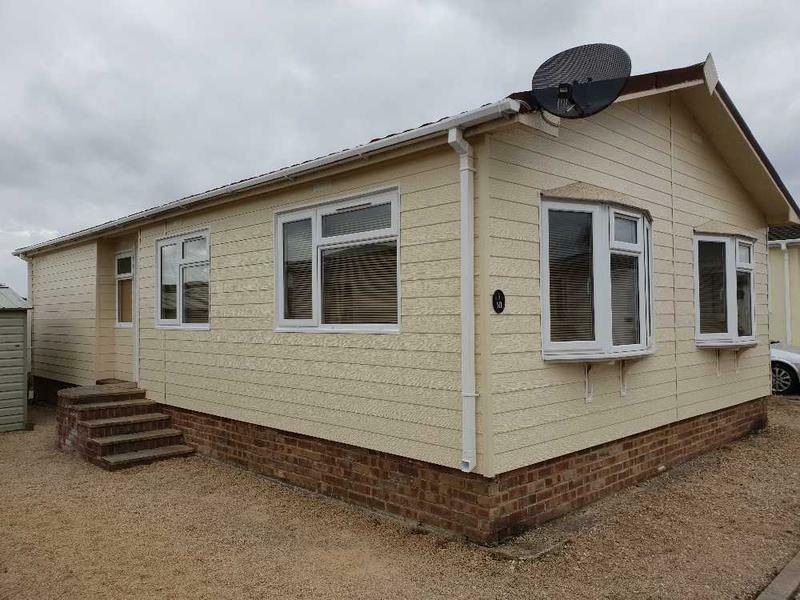 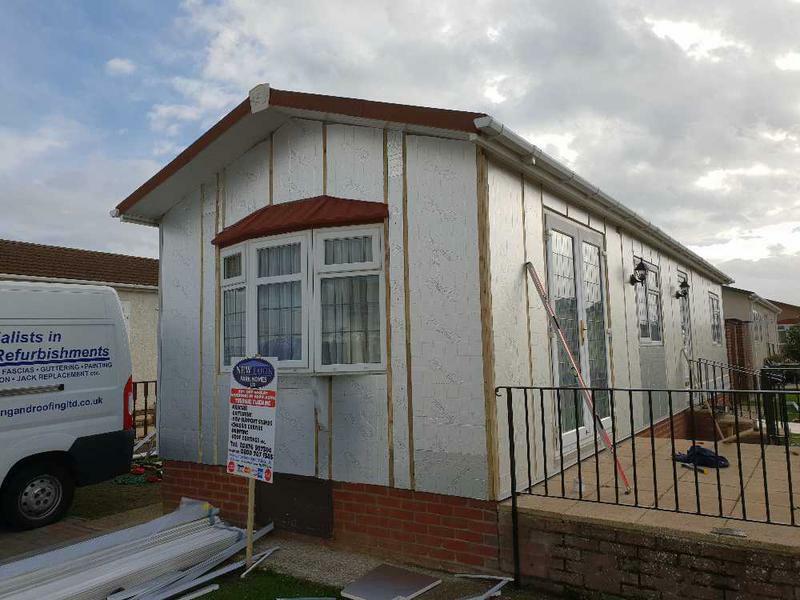 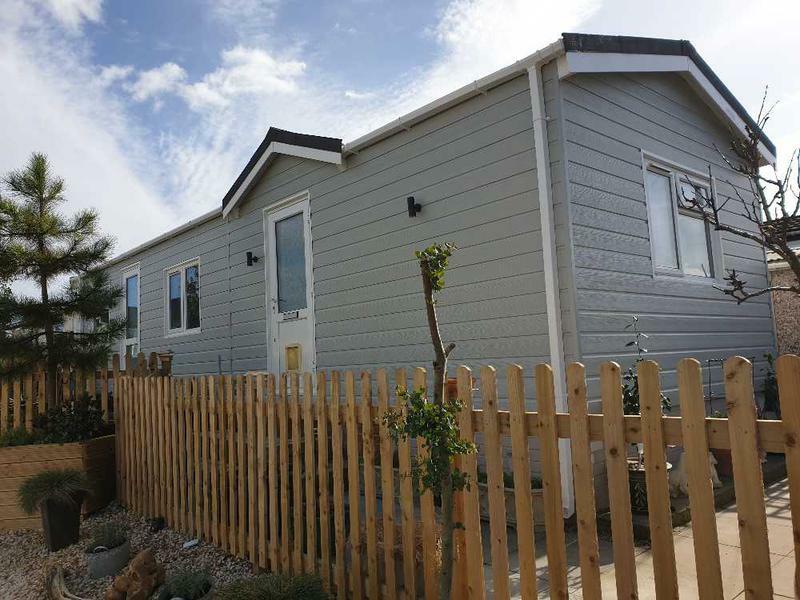 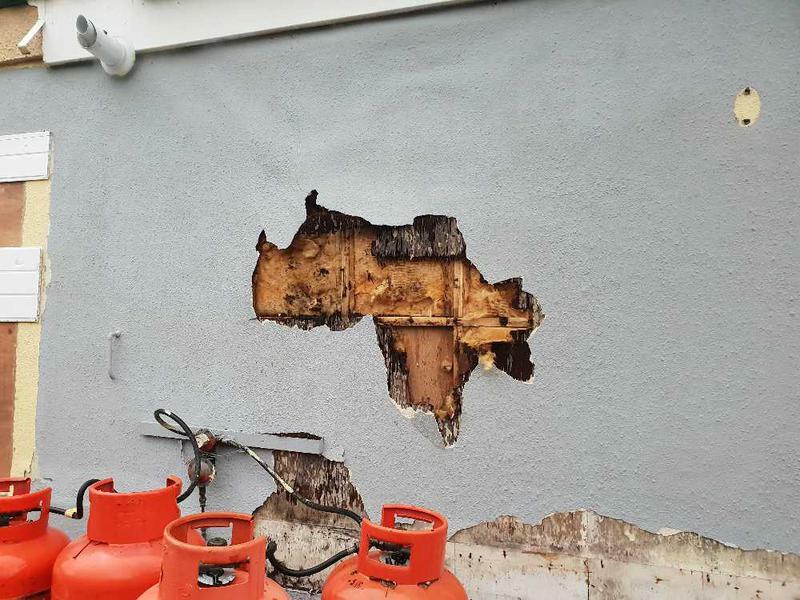 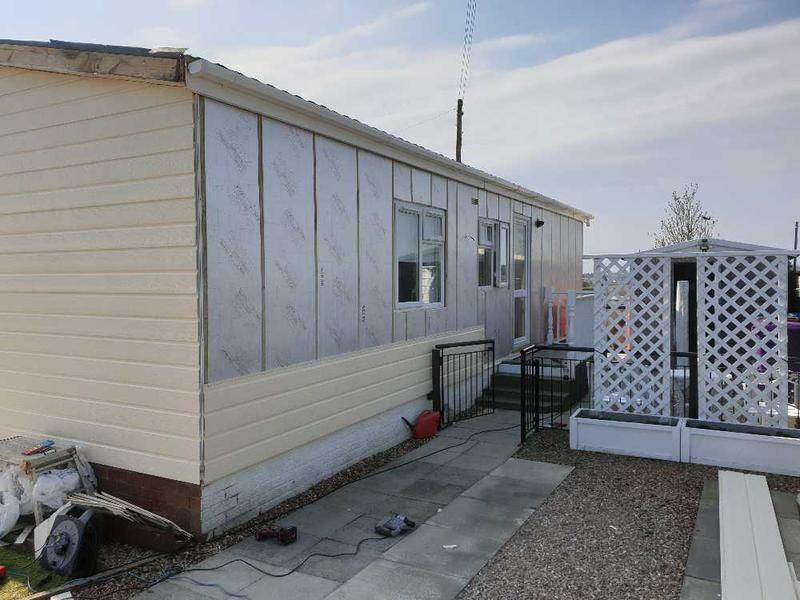 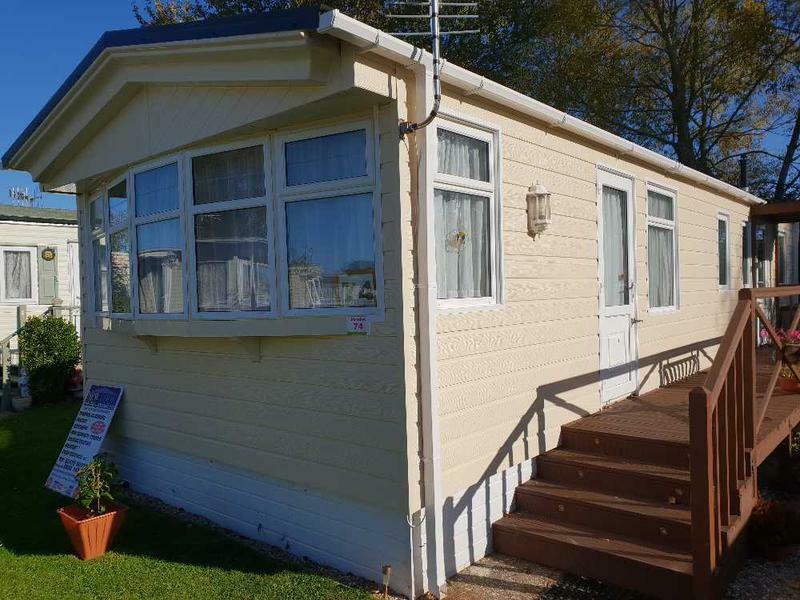 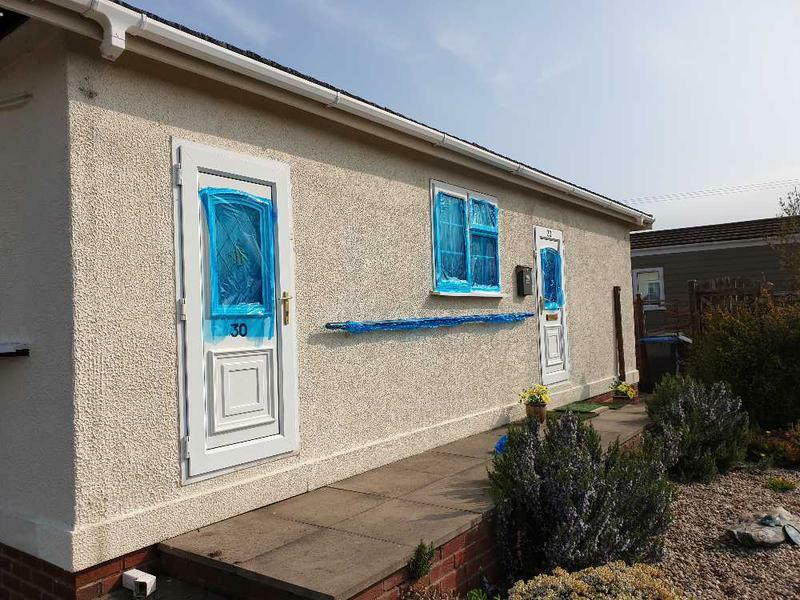 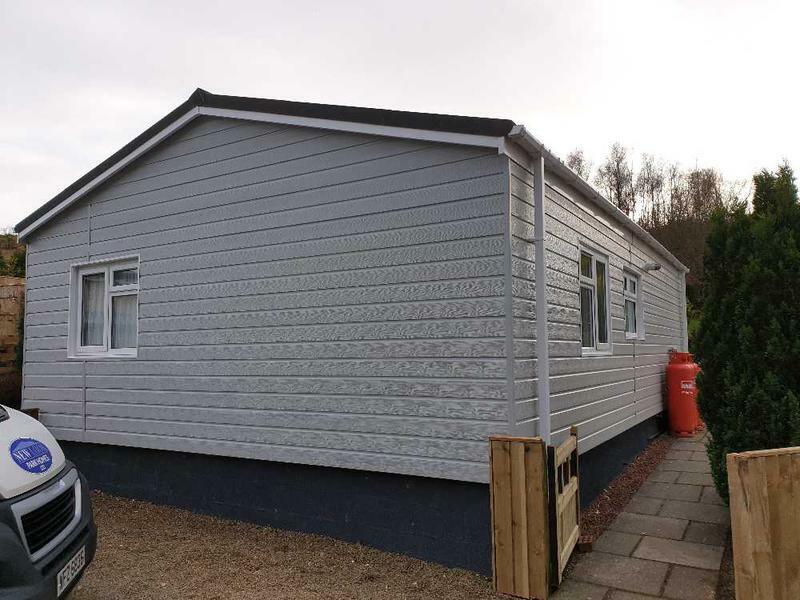 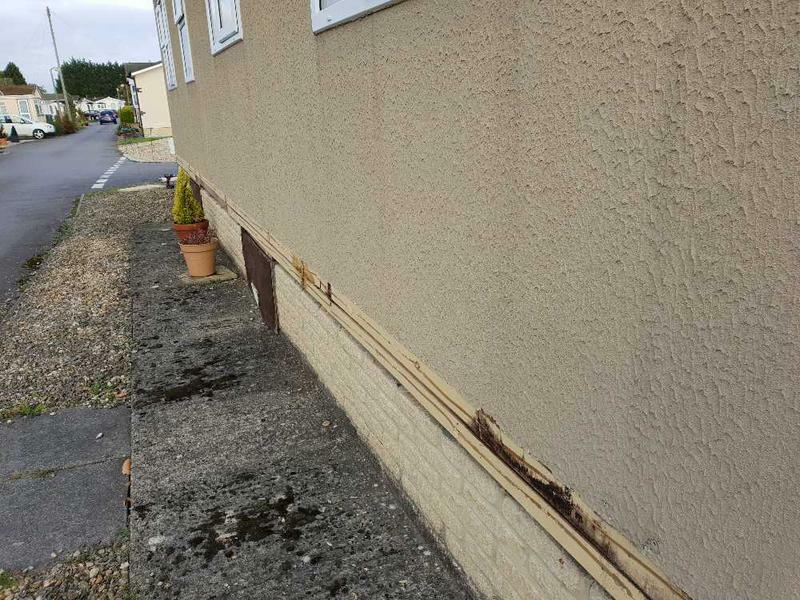 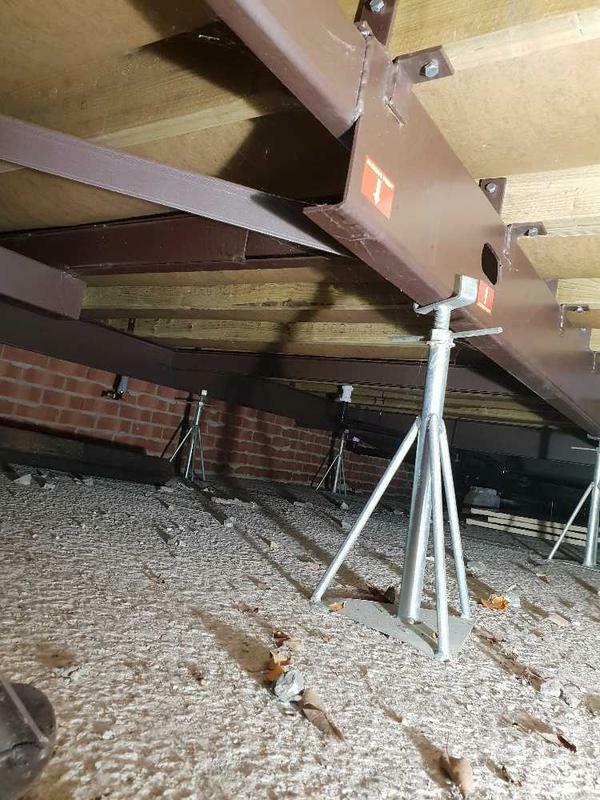 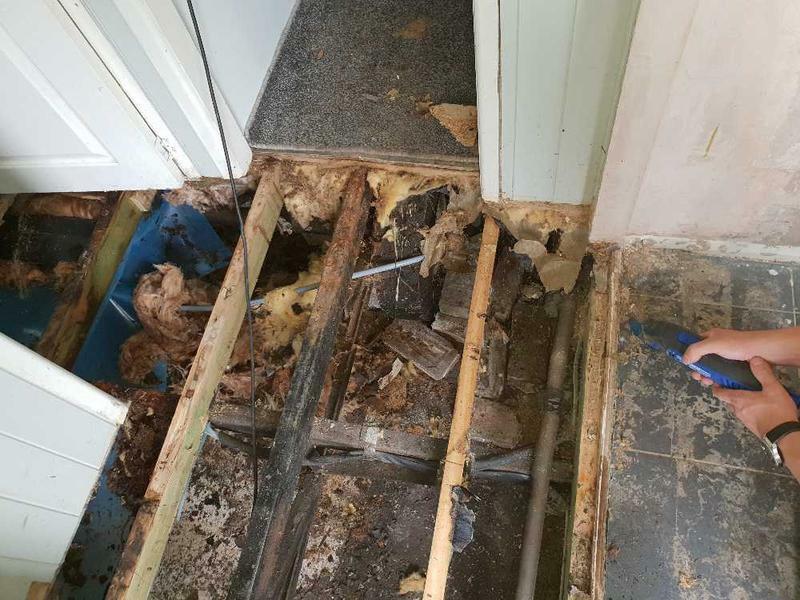 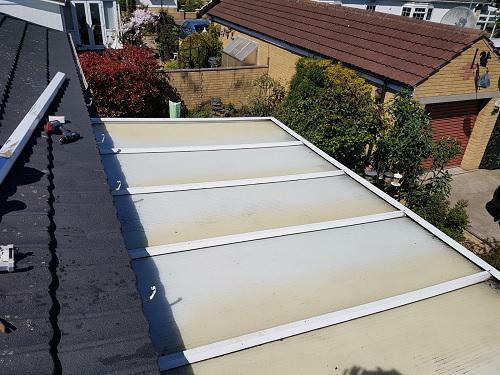 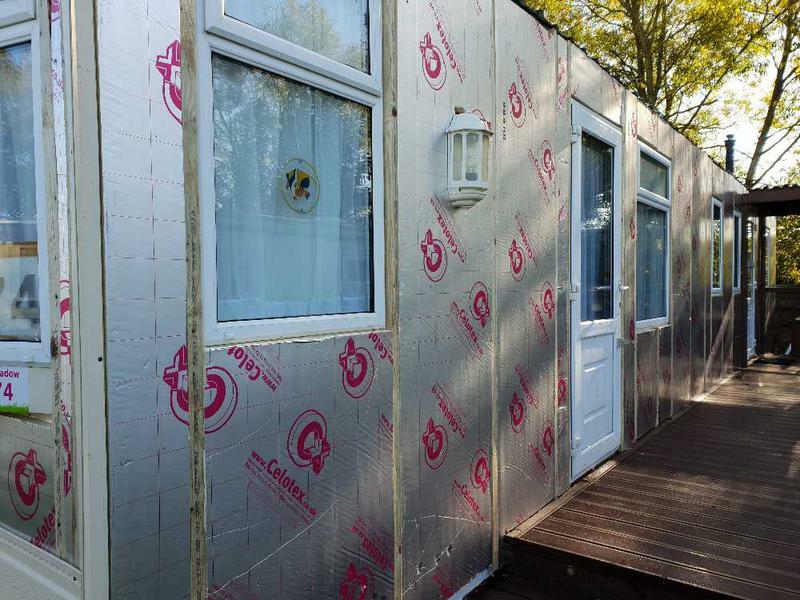 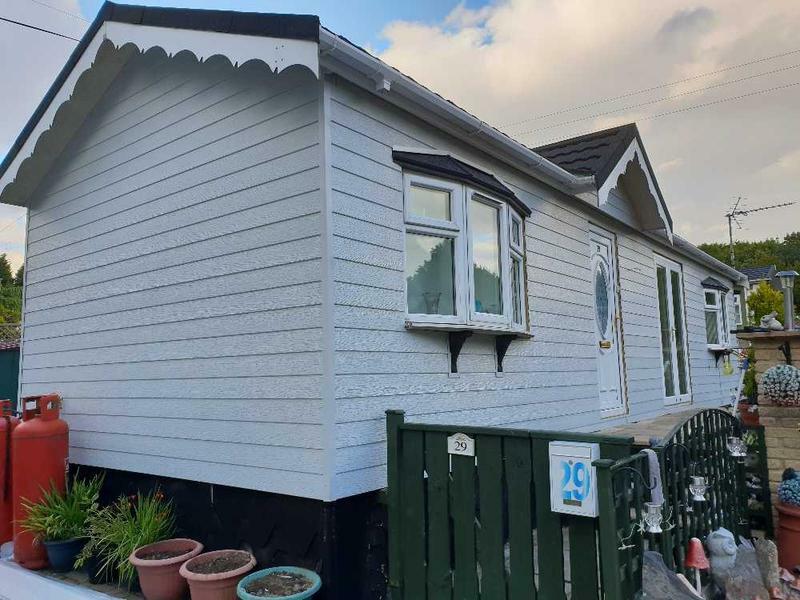 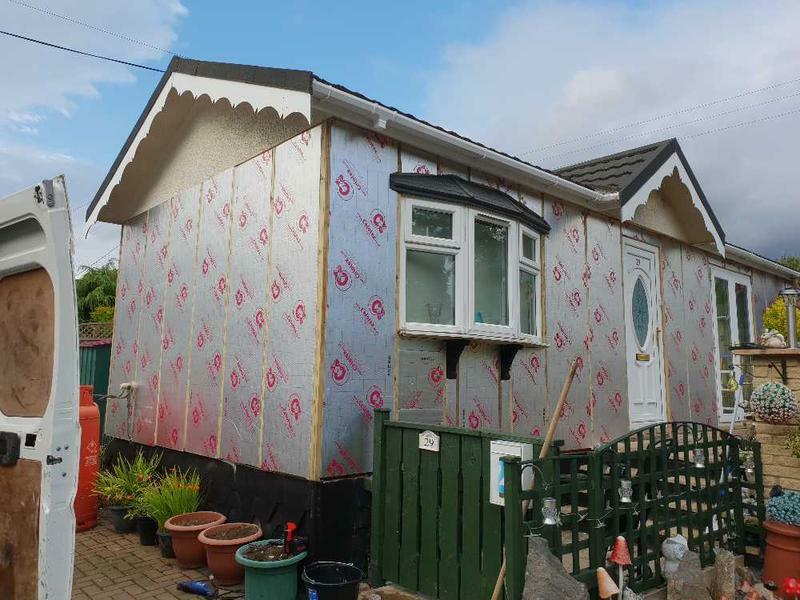 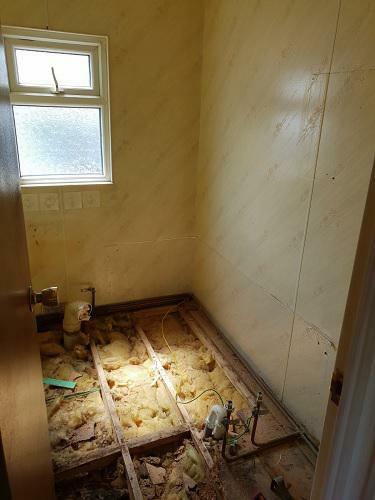 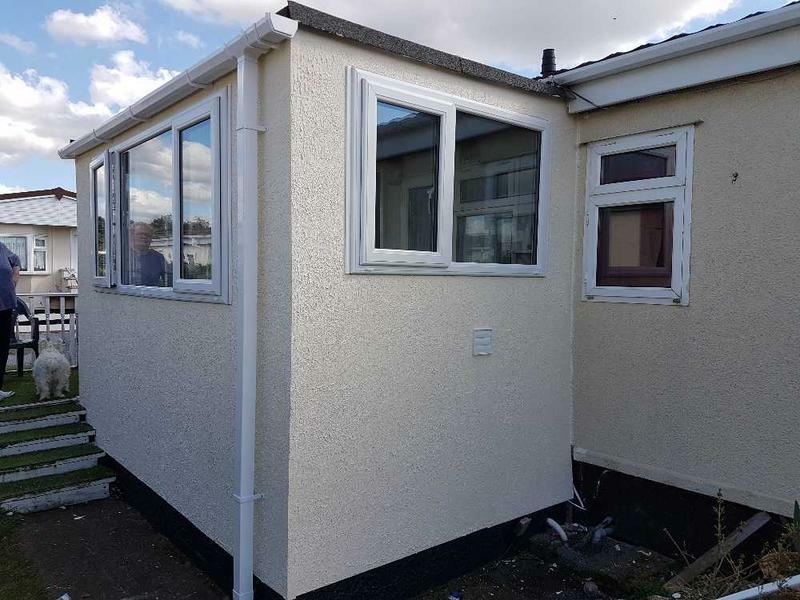 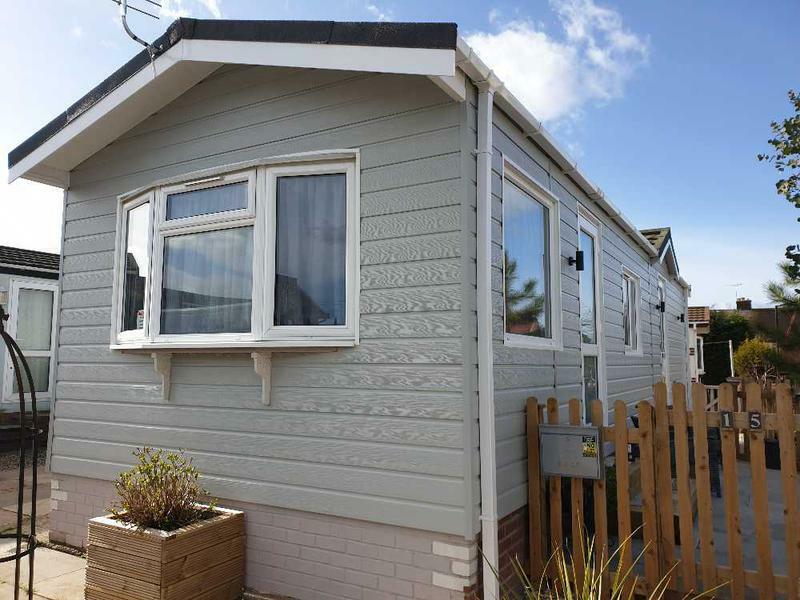 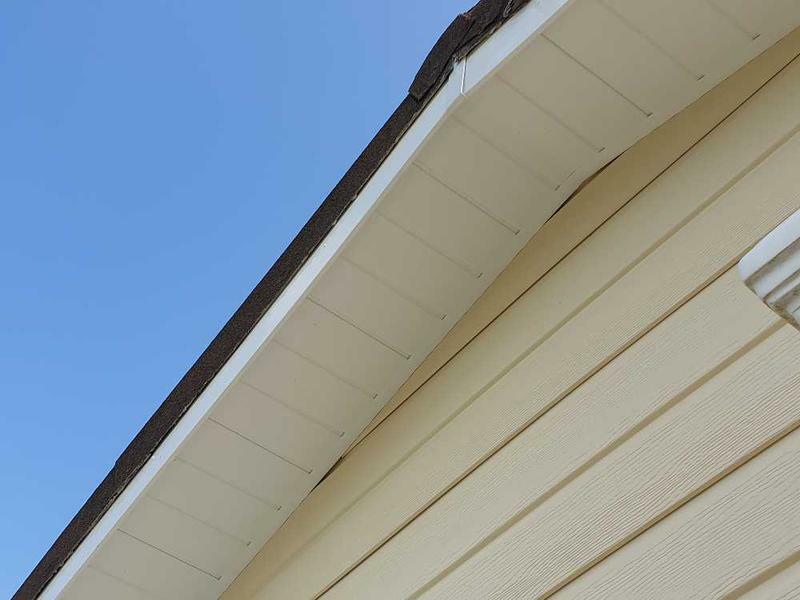 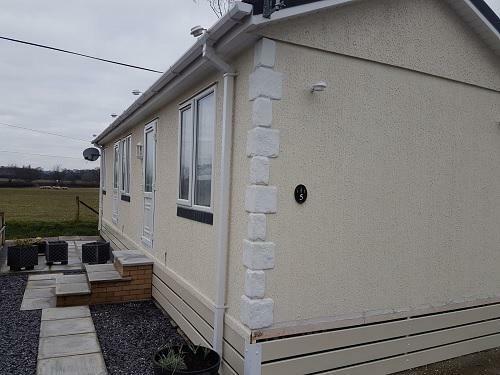 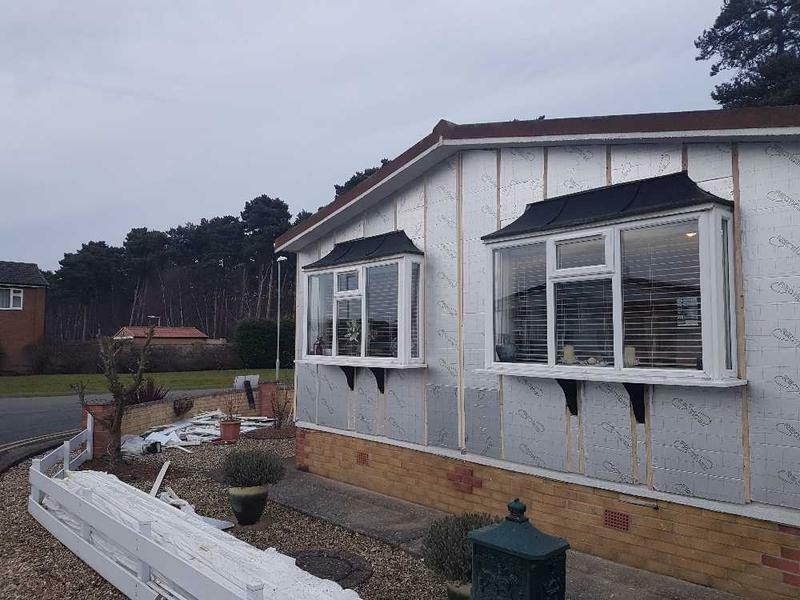 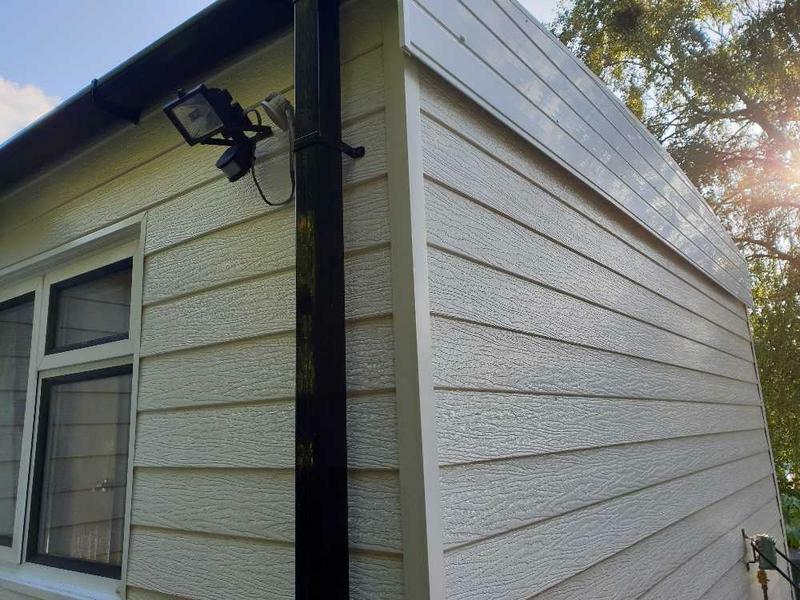 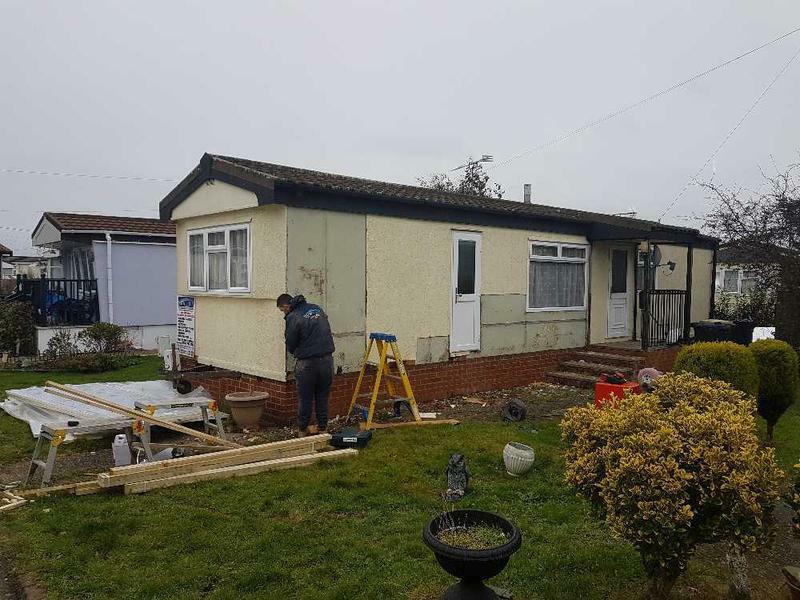 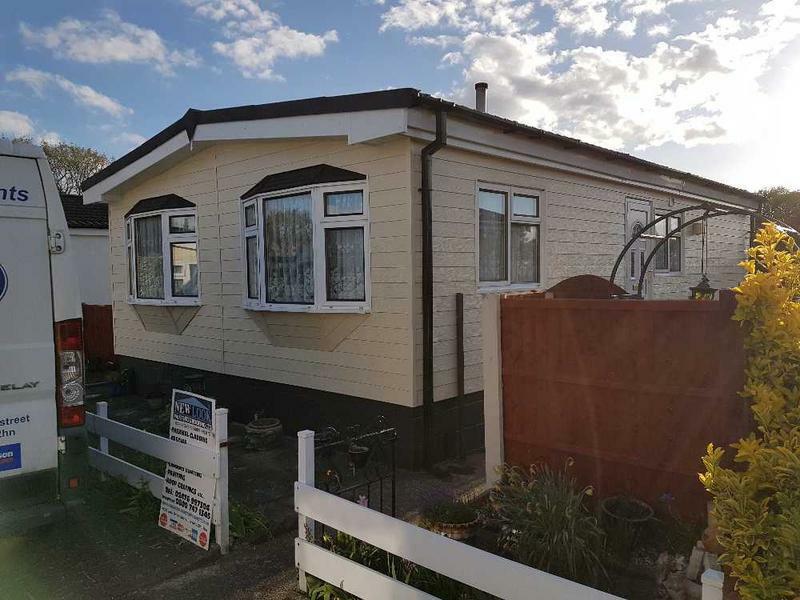 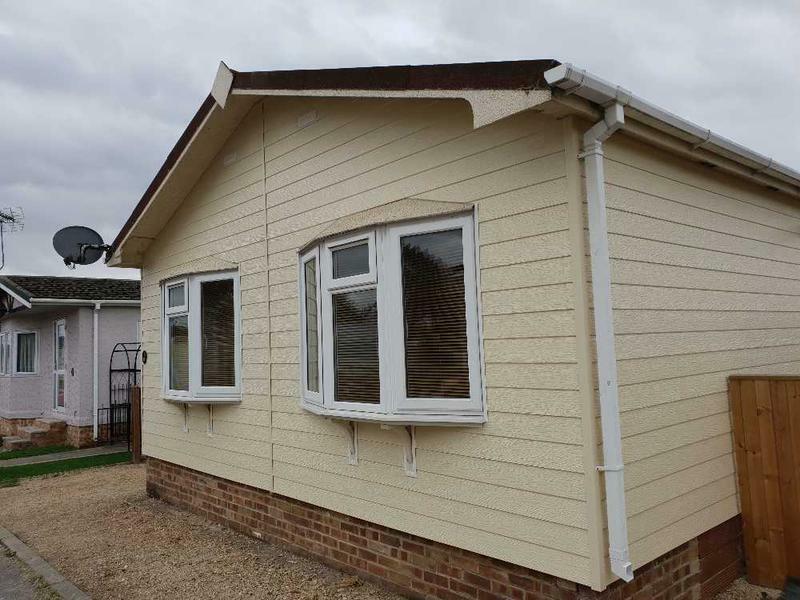 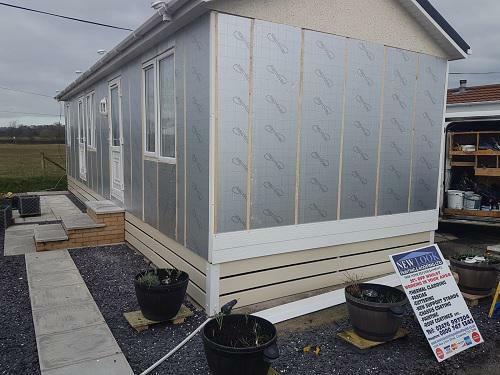 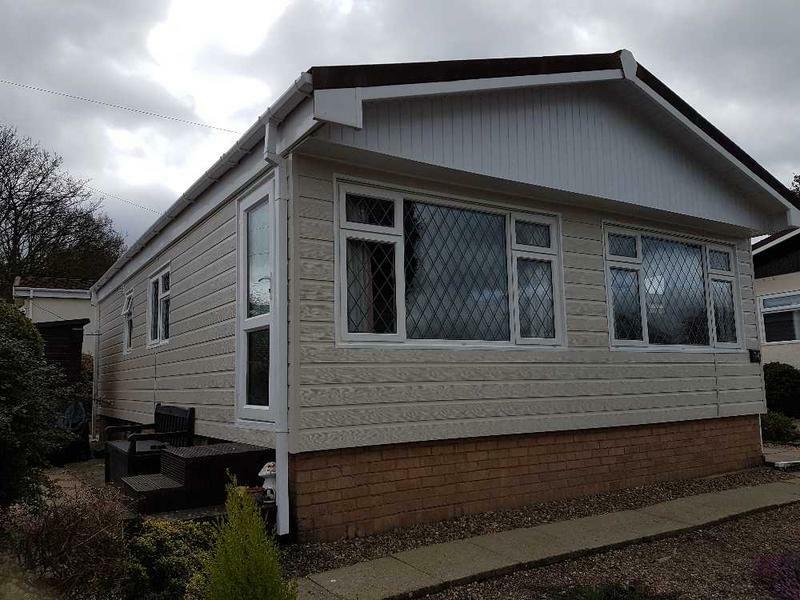 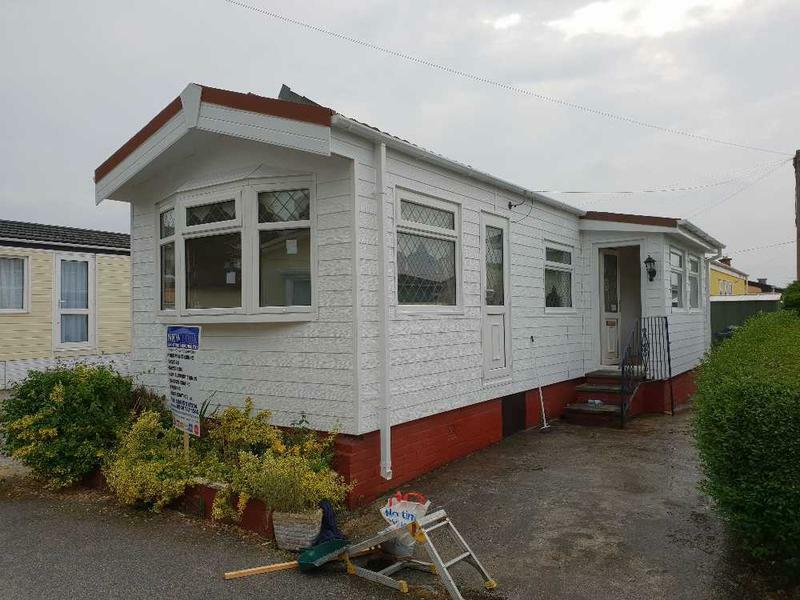 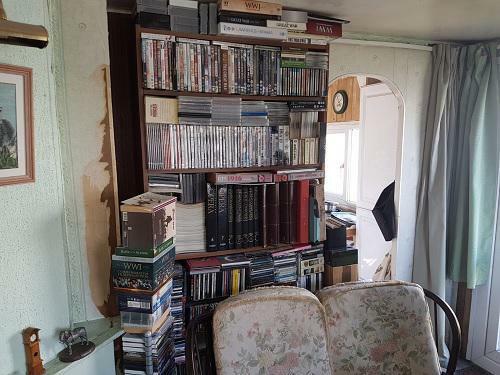 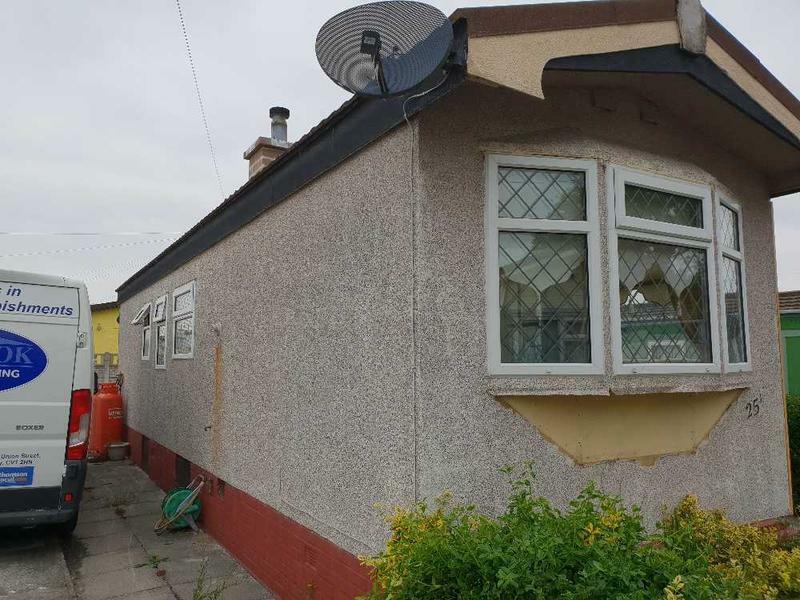 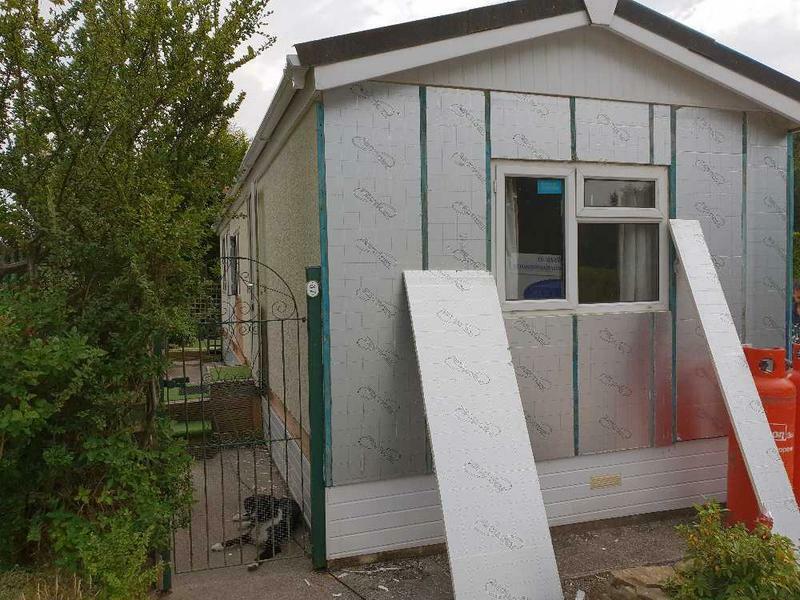 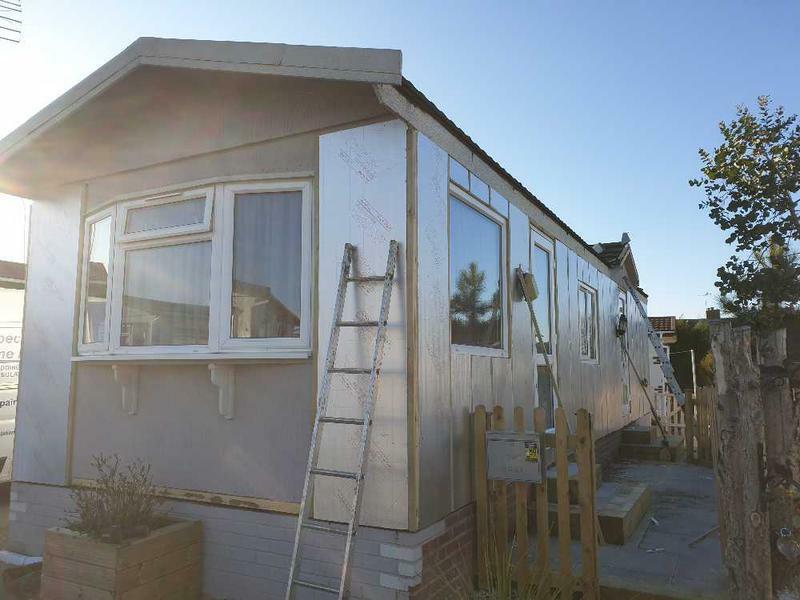 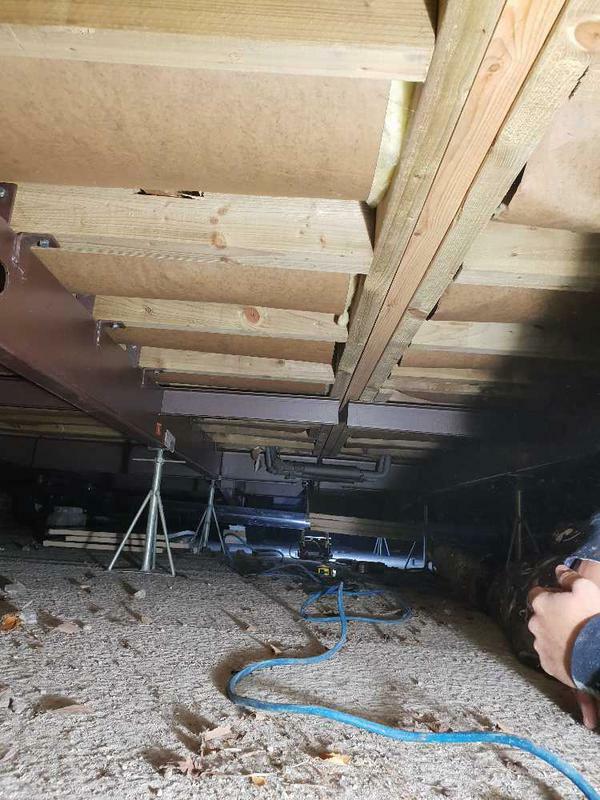 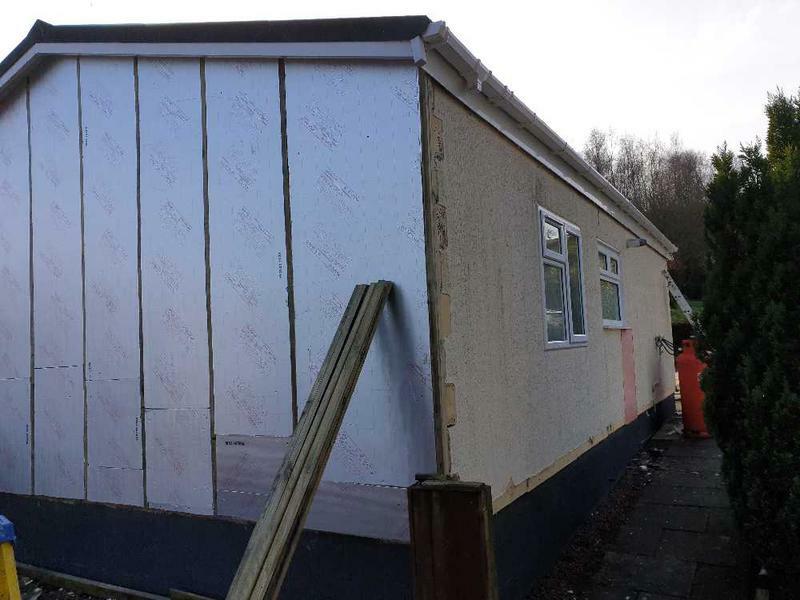 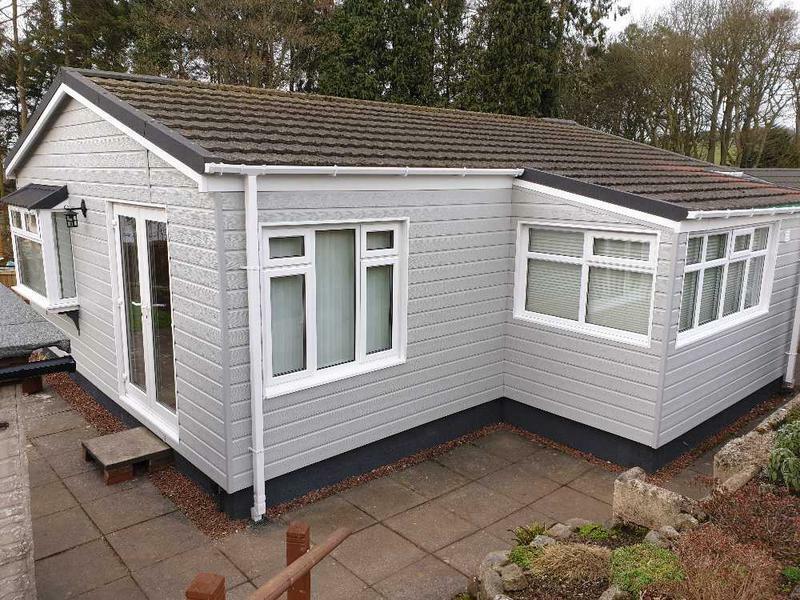 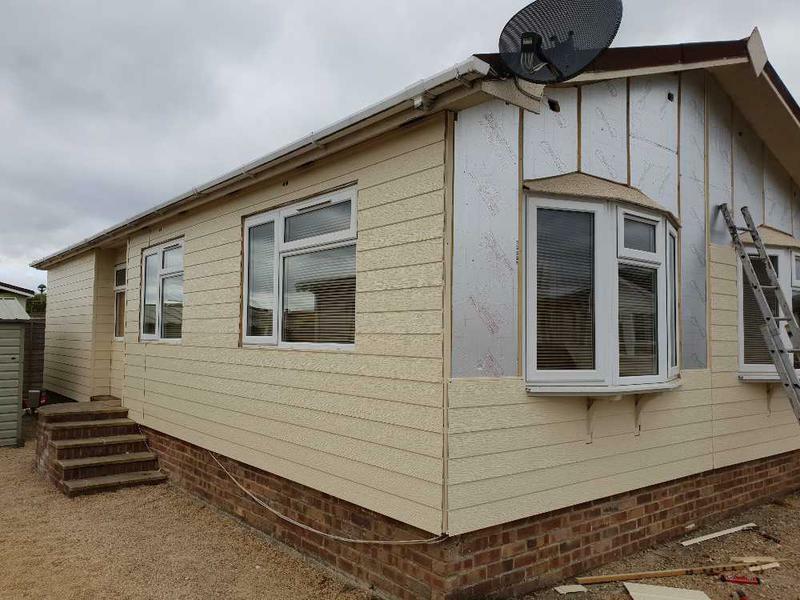 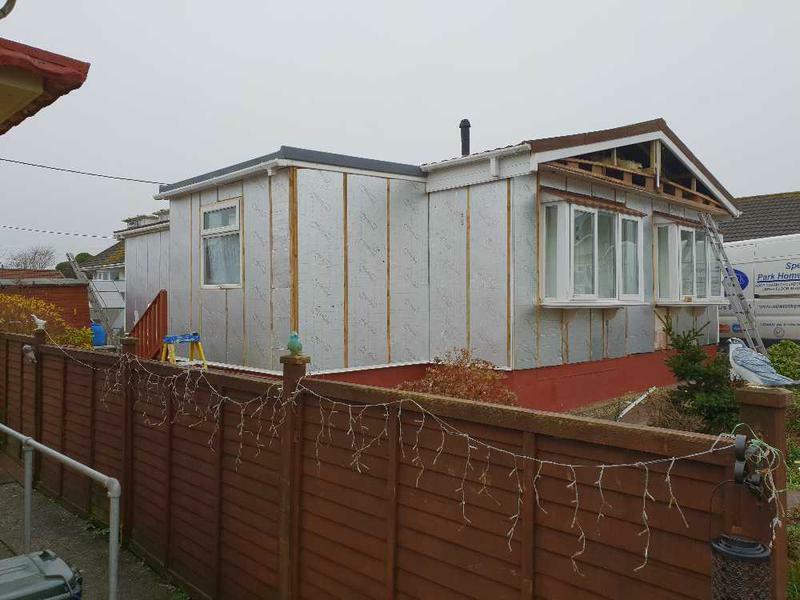 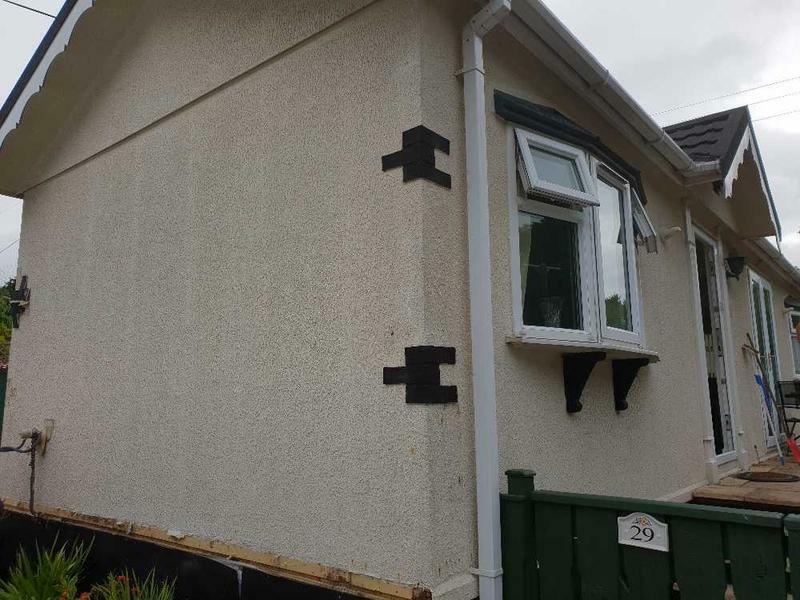 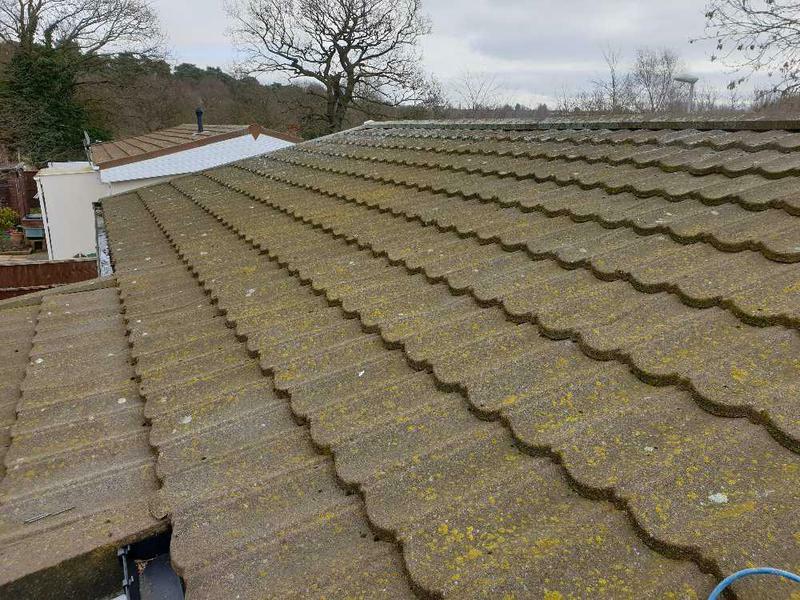 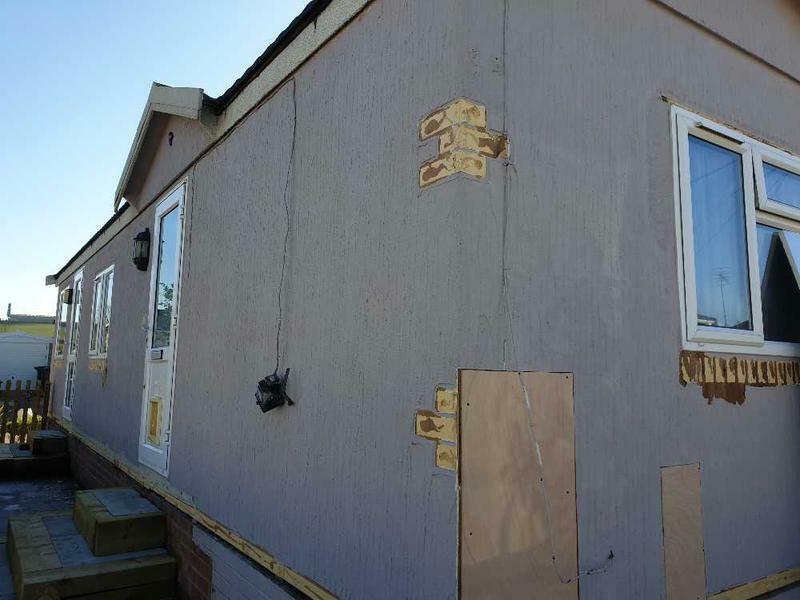 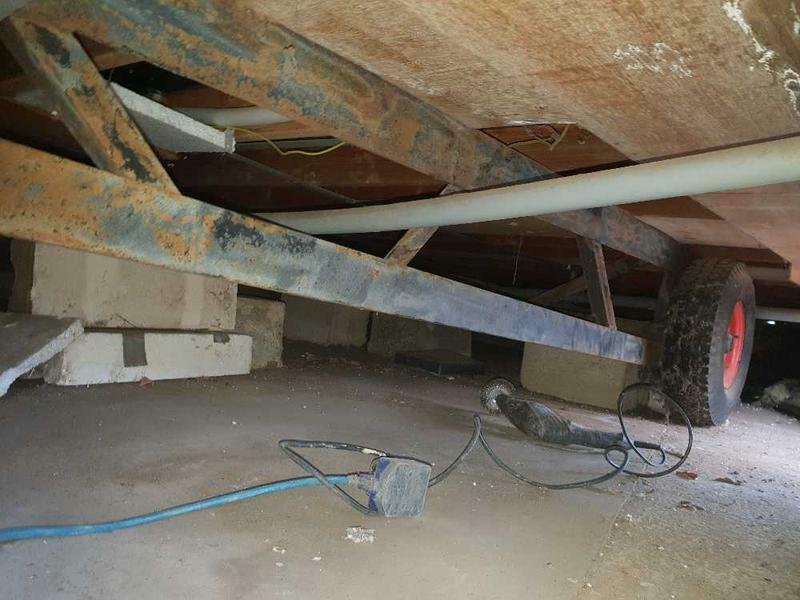 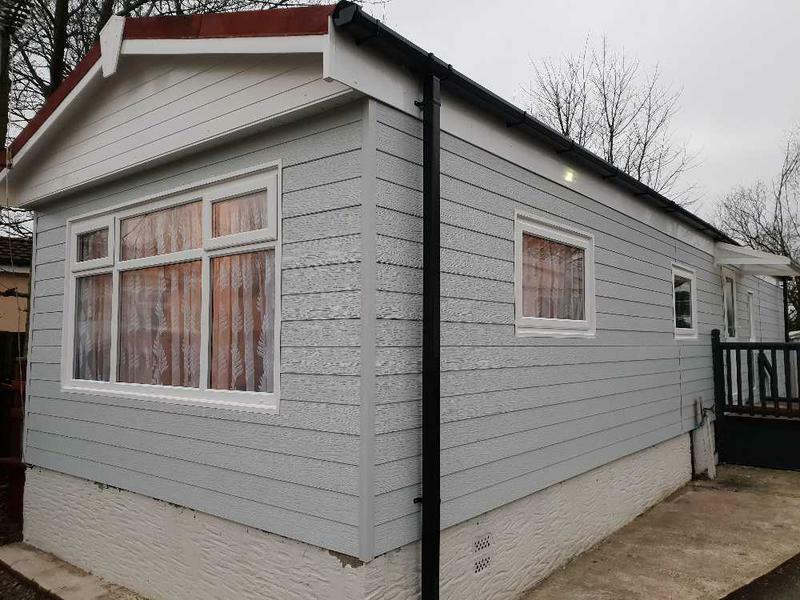 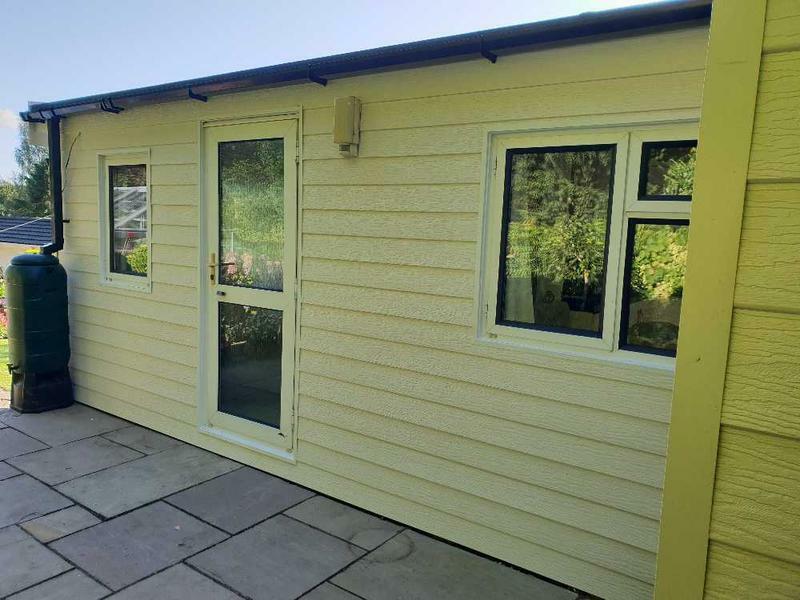 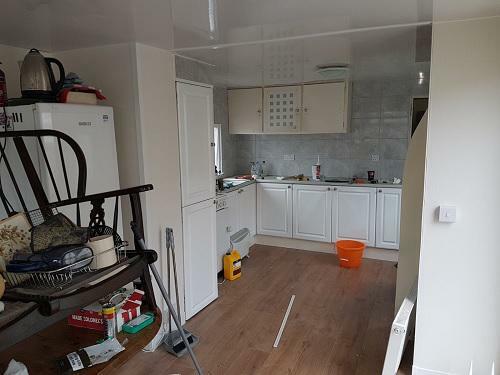 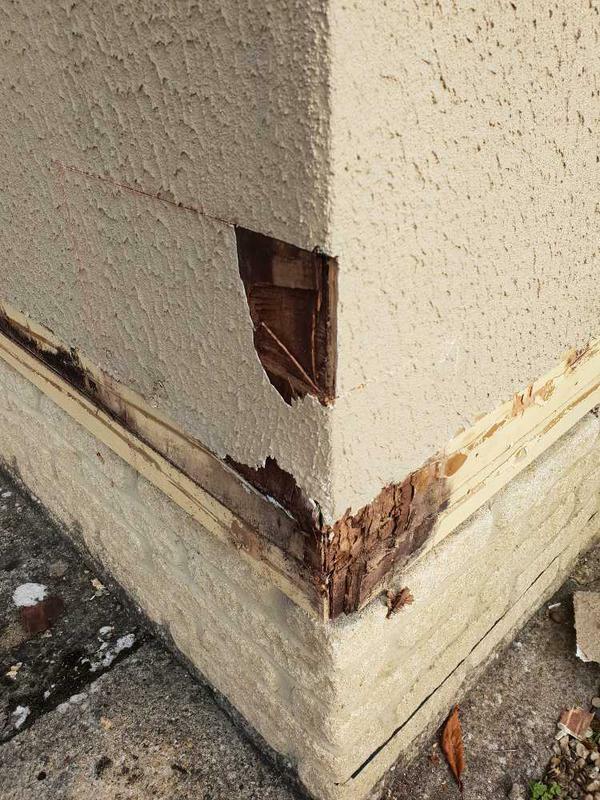 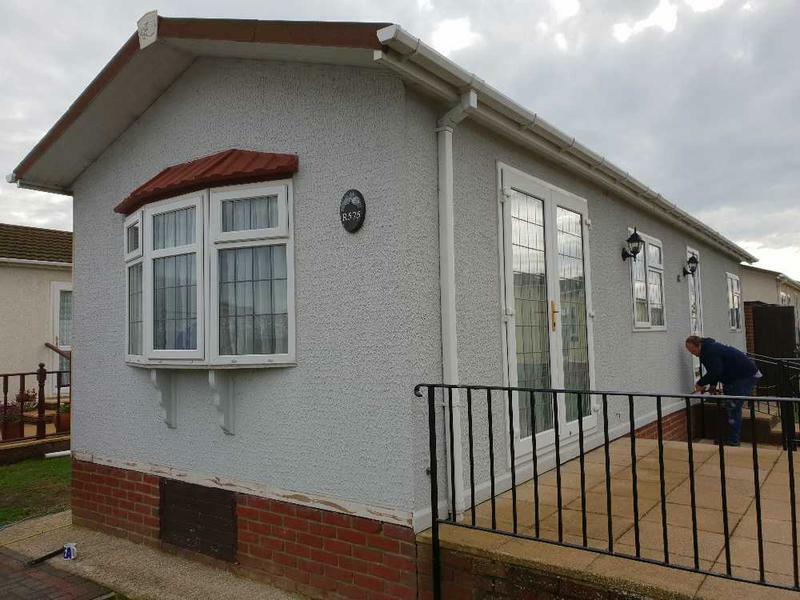 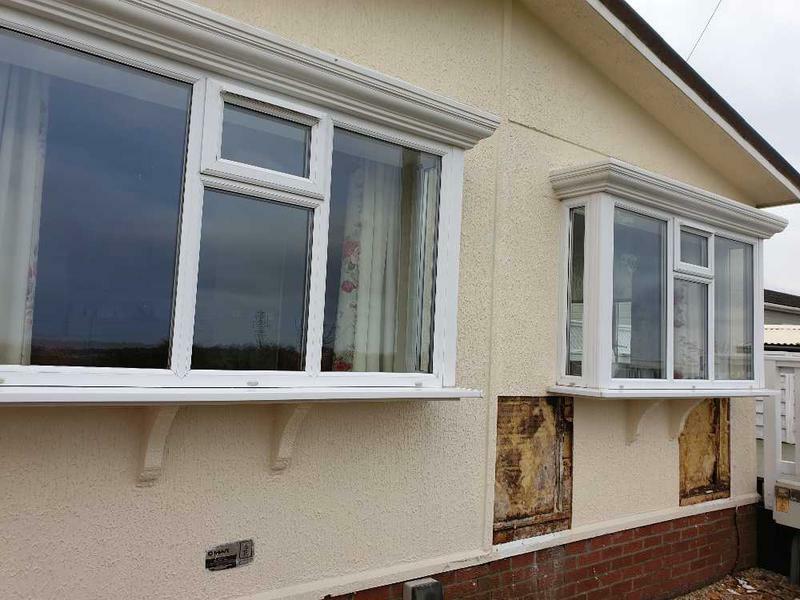 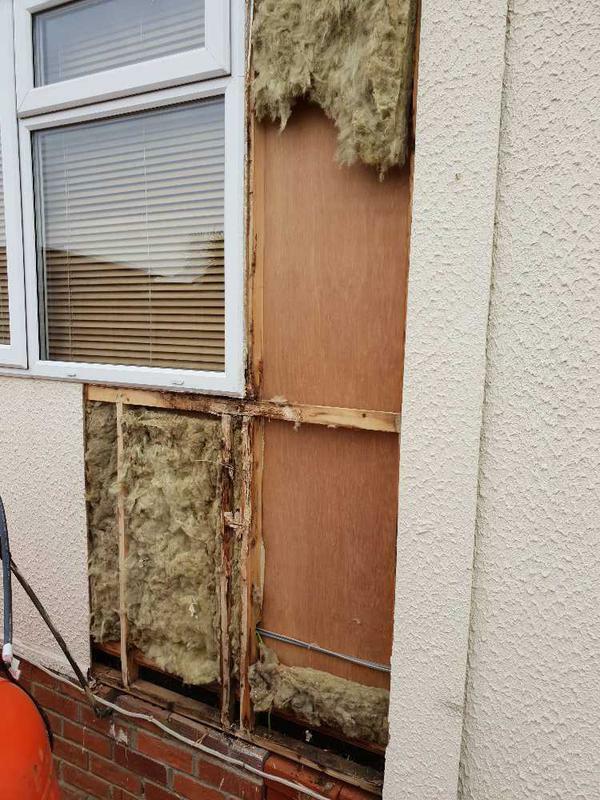 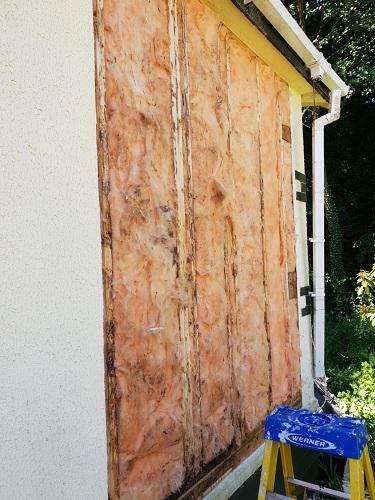 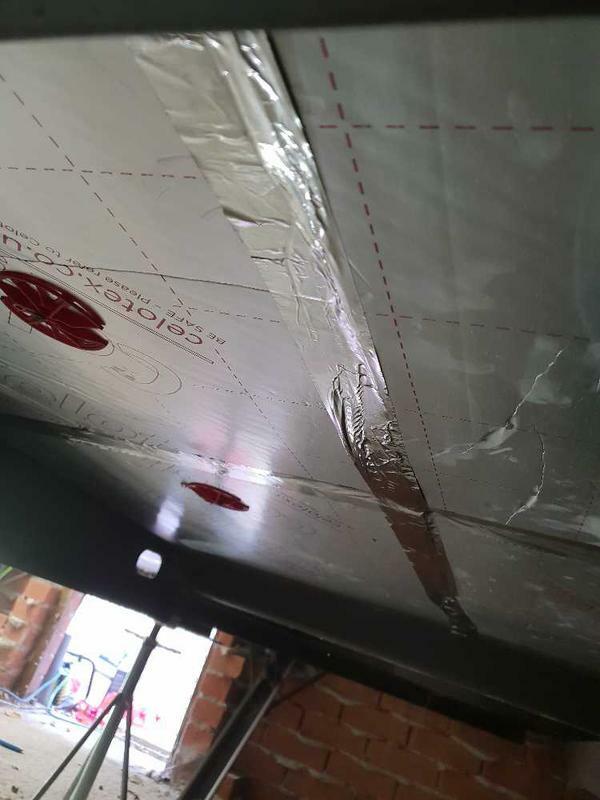 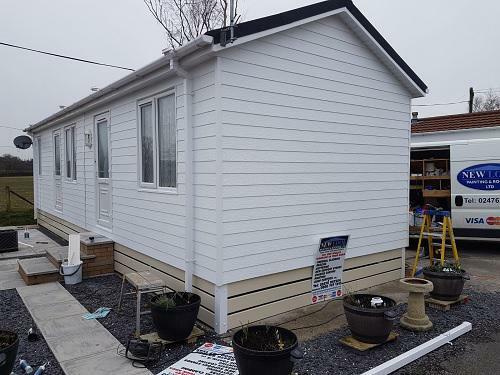 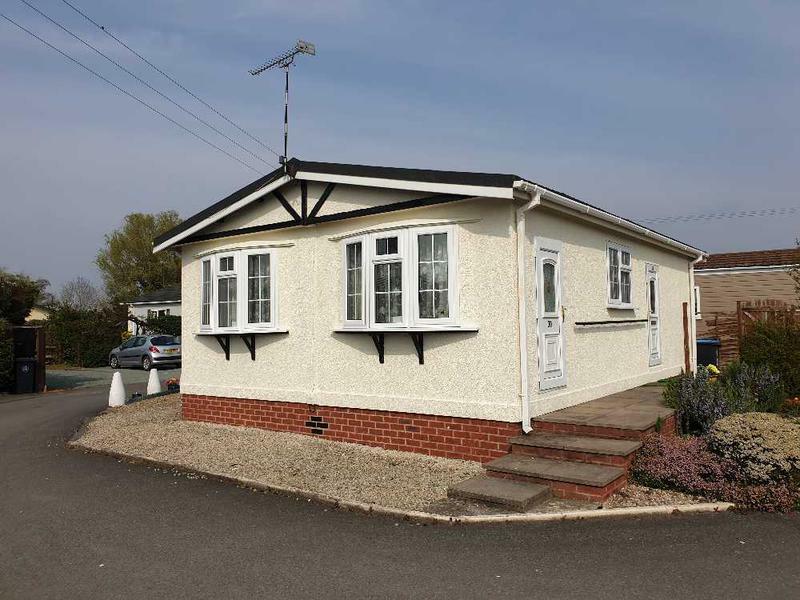 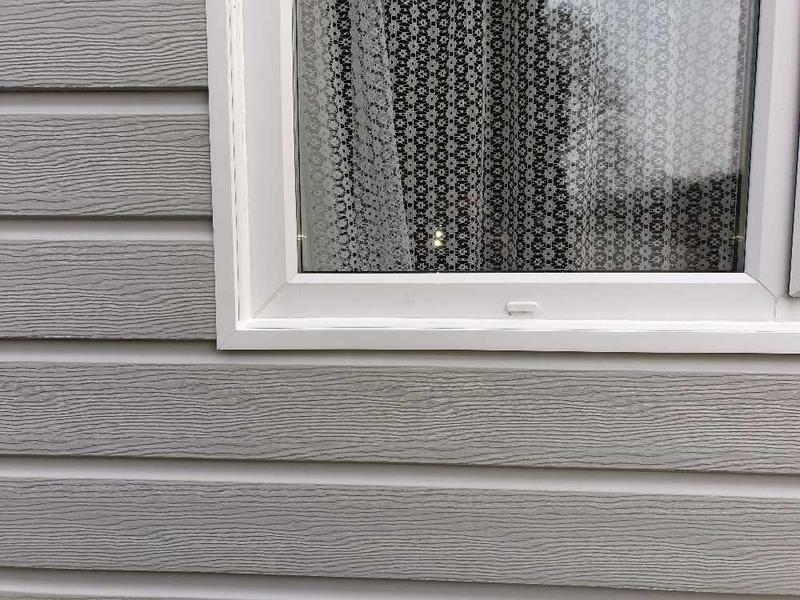 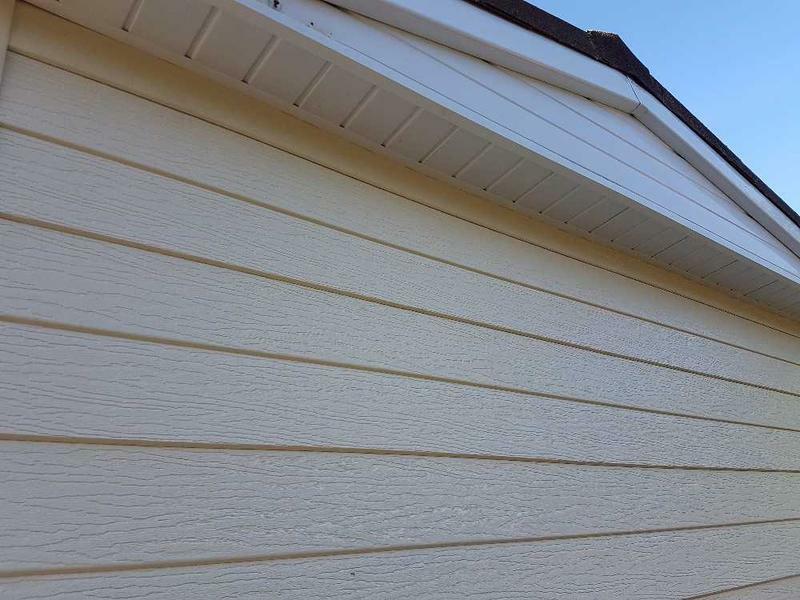 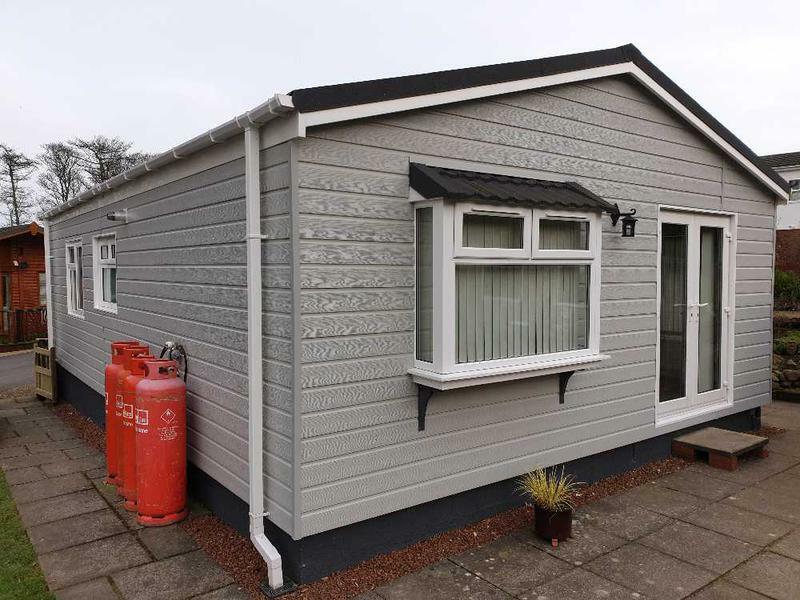 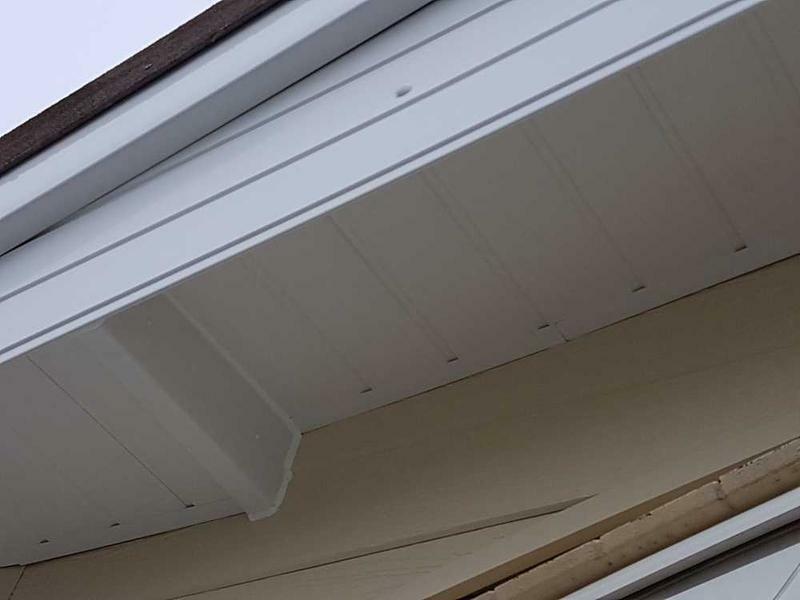 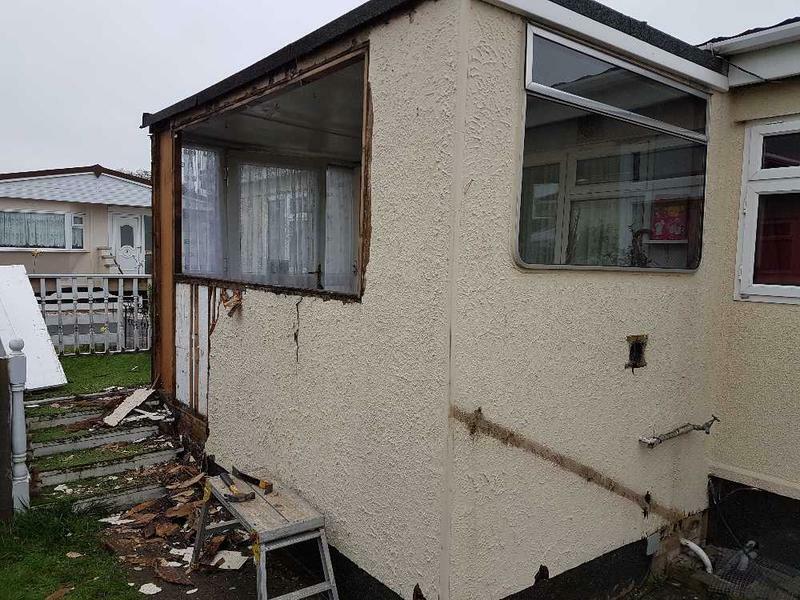 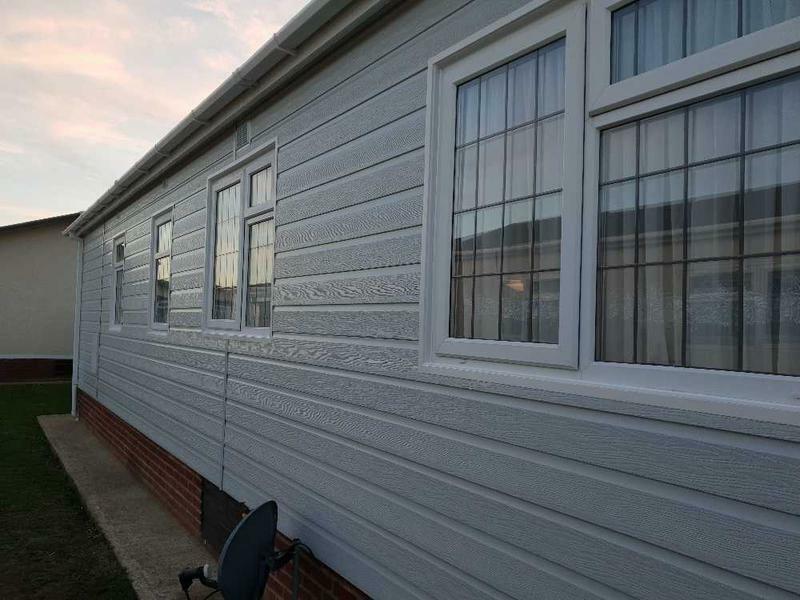 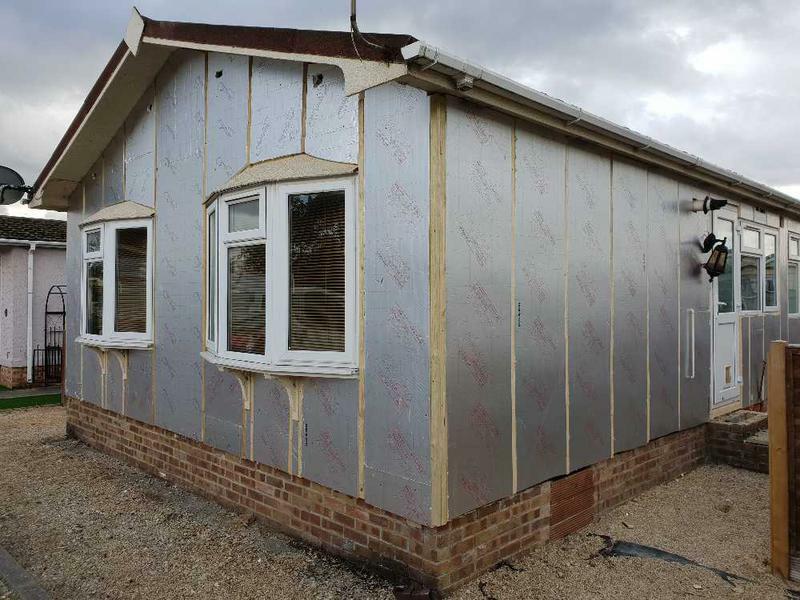 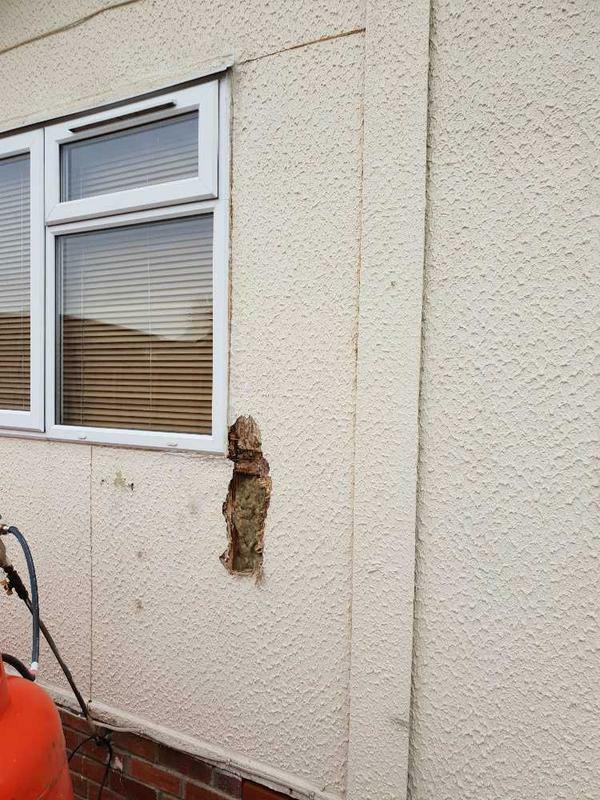 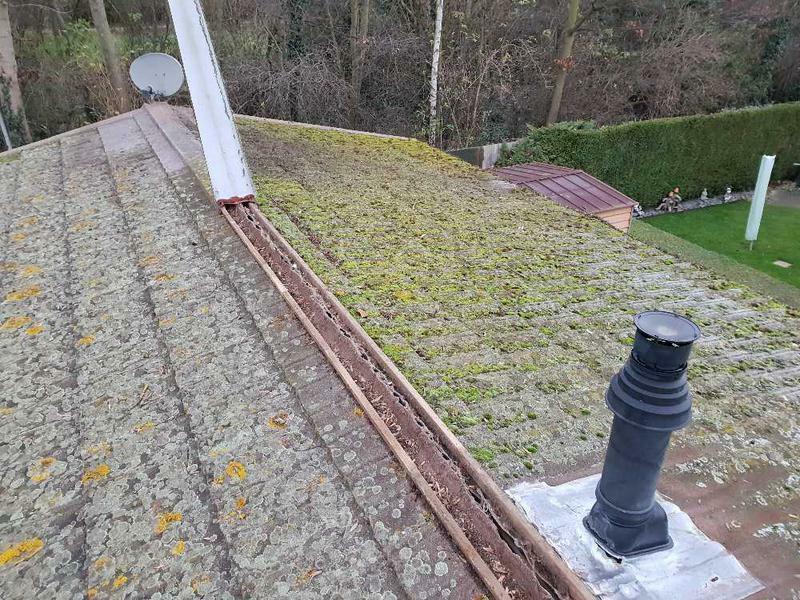 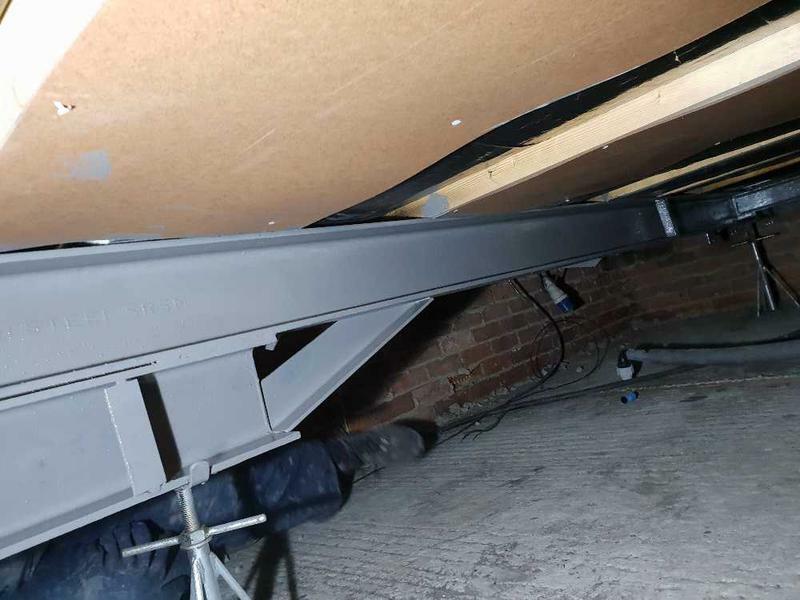 With 15 years experience we are highly skilled in all manner of park home repairs and maintenance and all of our work is carried out to the highest standards and is fully guaranteed. 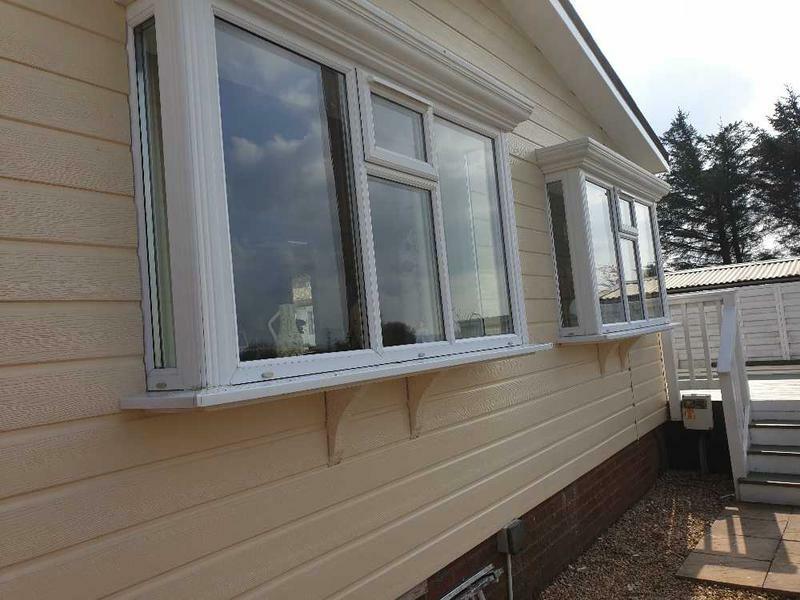 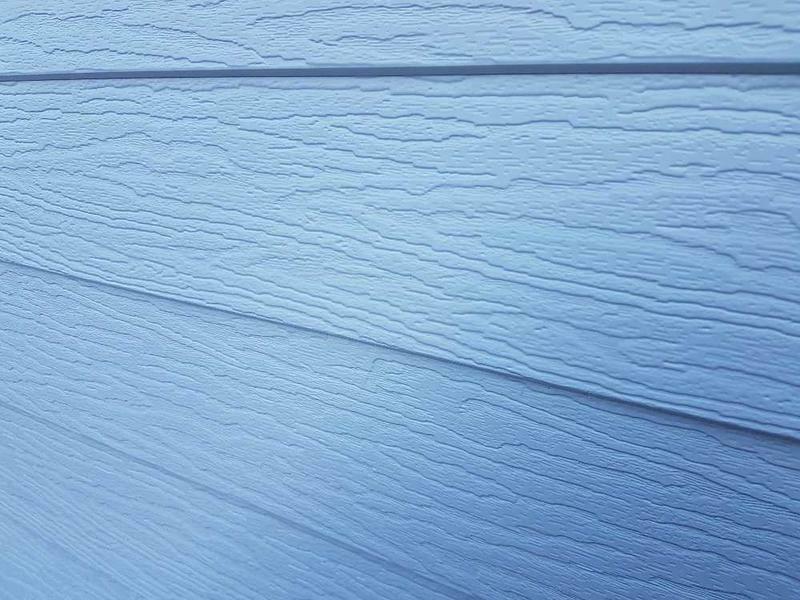 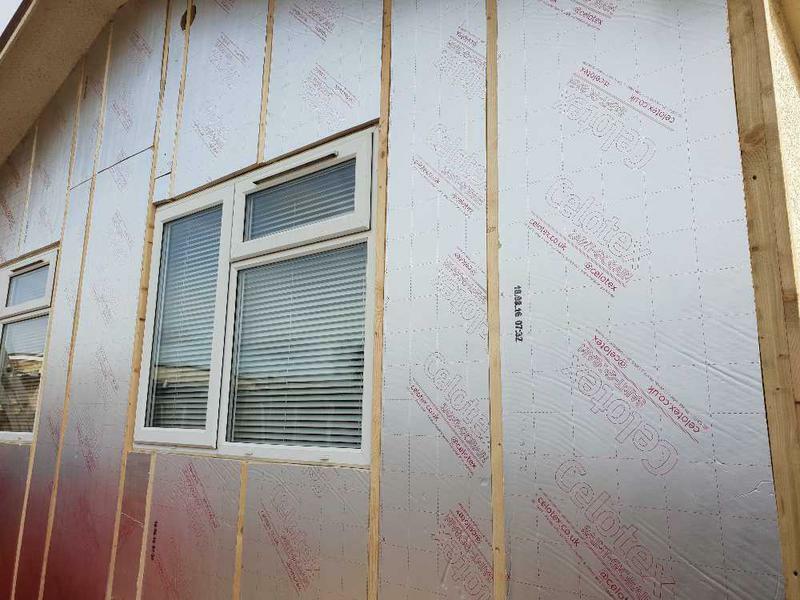 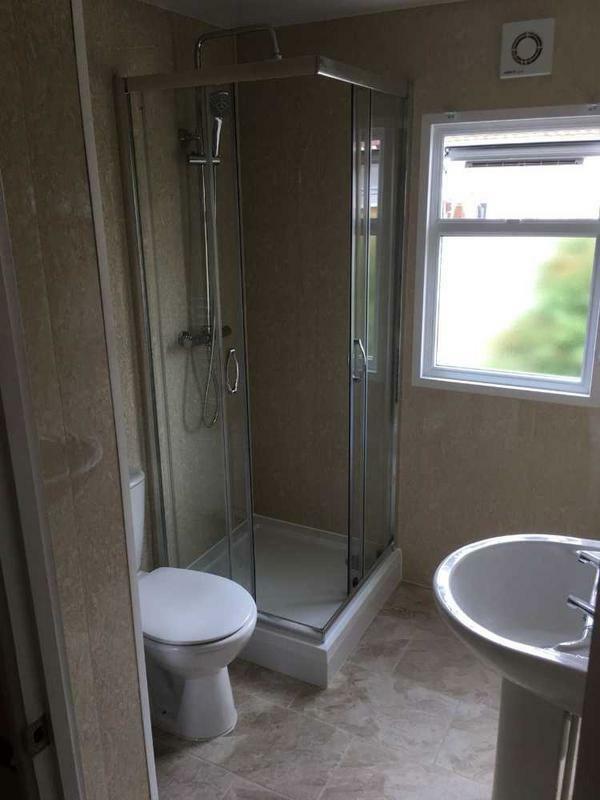 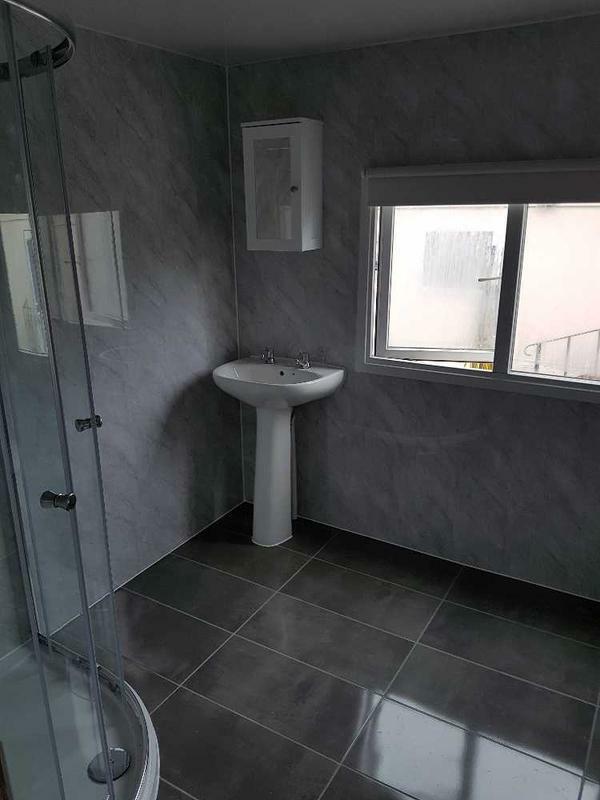 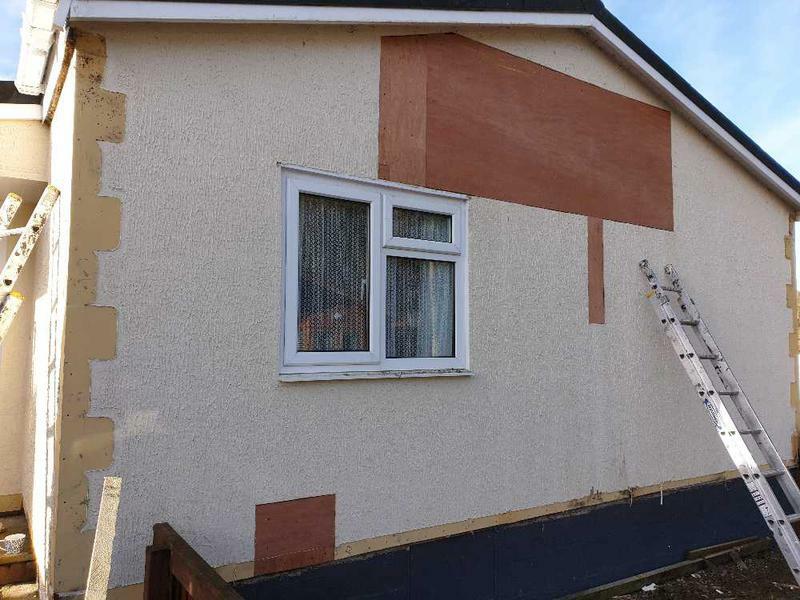 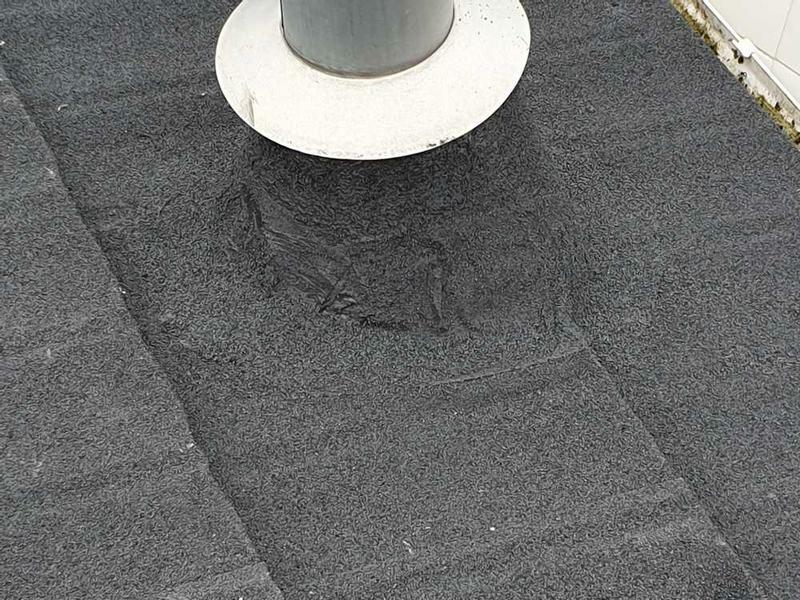 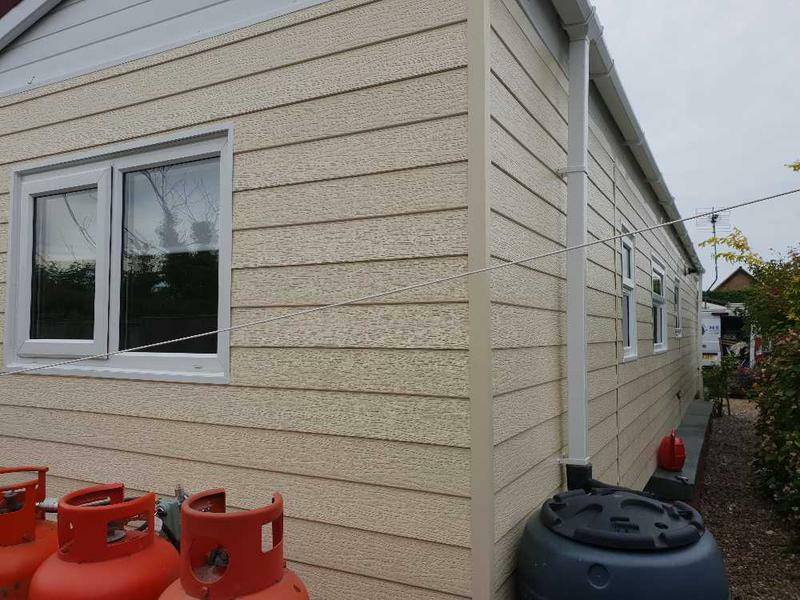 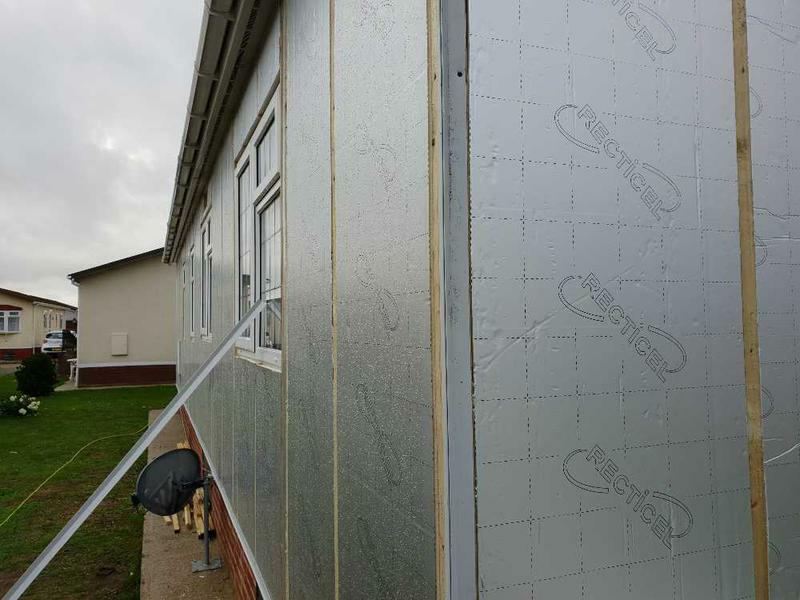 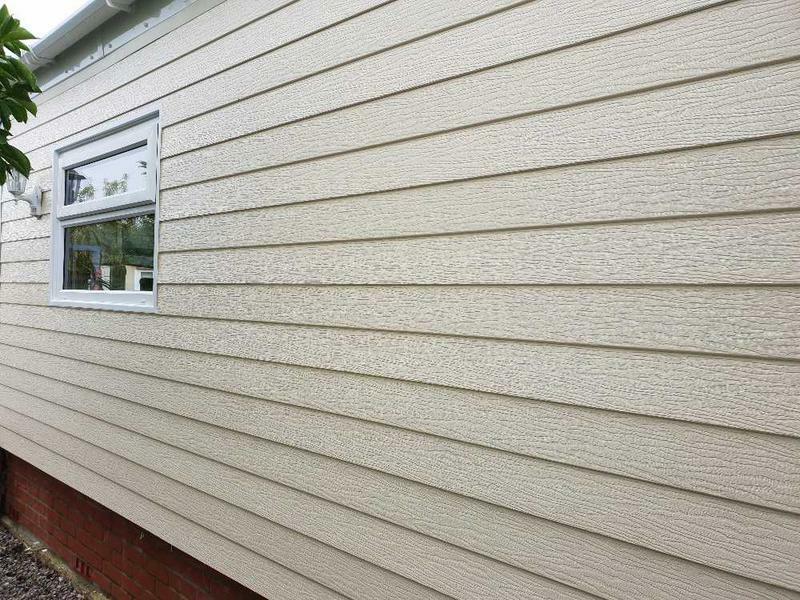 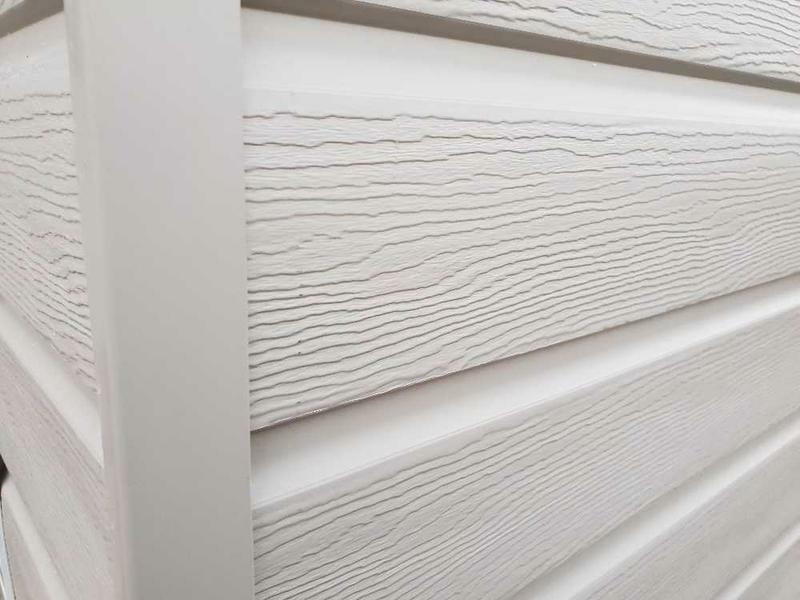 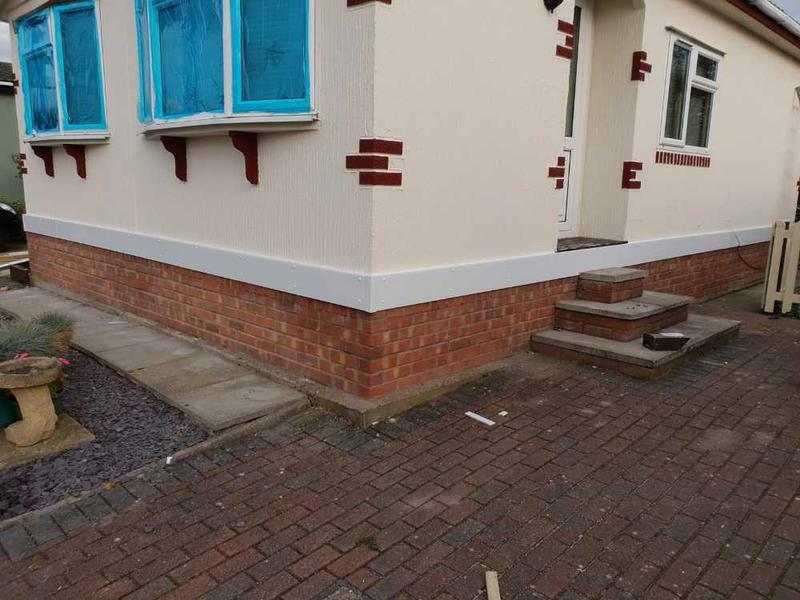 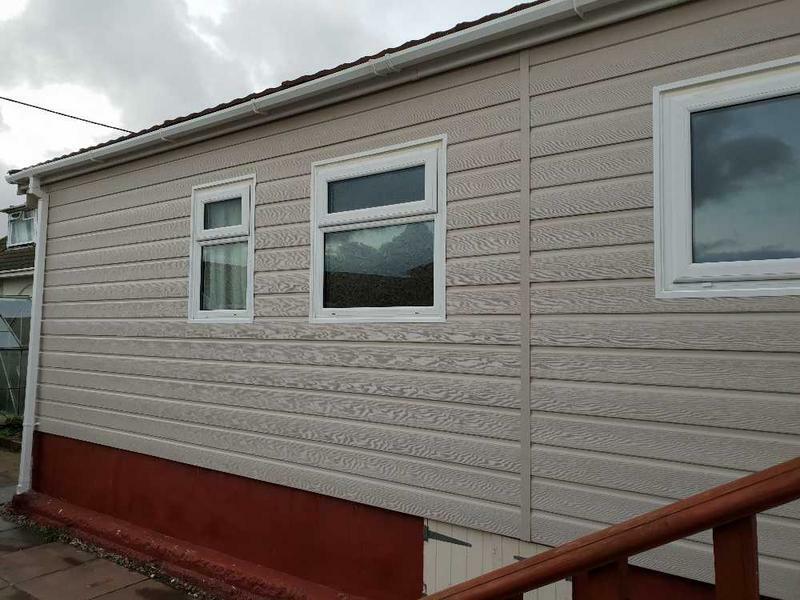 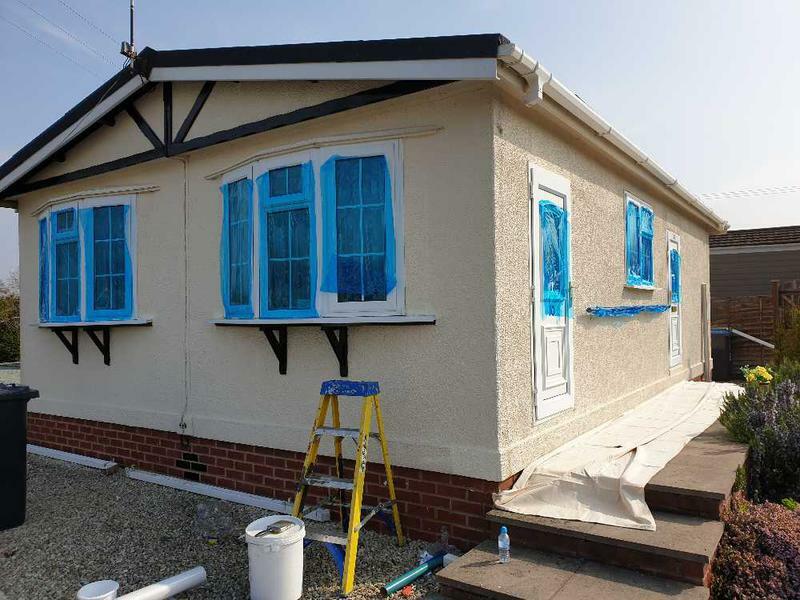 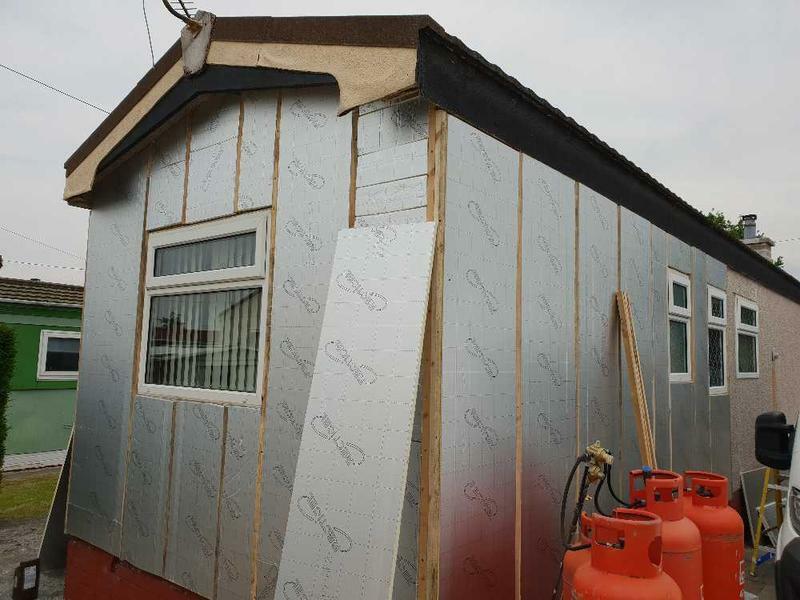 New Look Park Homes Ltd only use the best materials available and give you the fairest price. 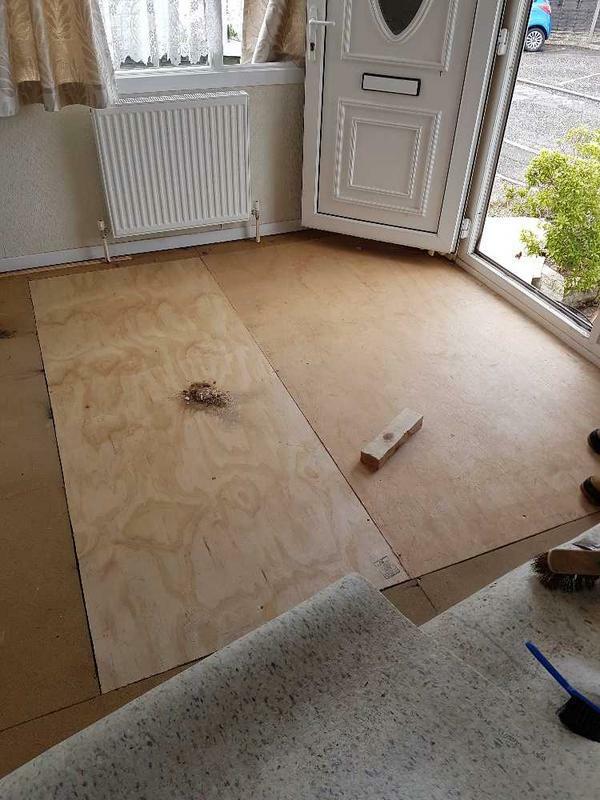 We do not take deposits and work is only to be paid for upon completion and your satisfaction. 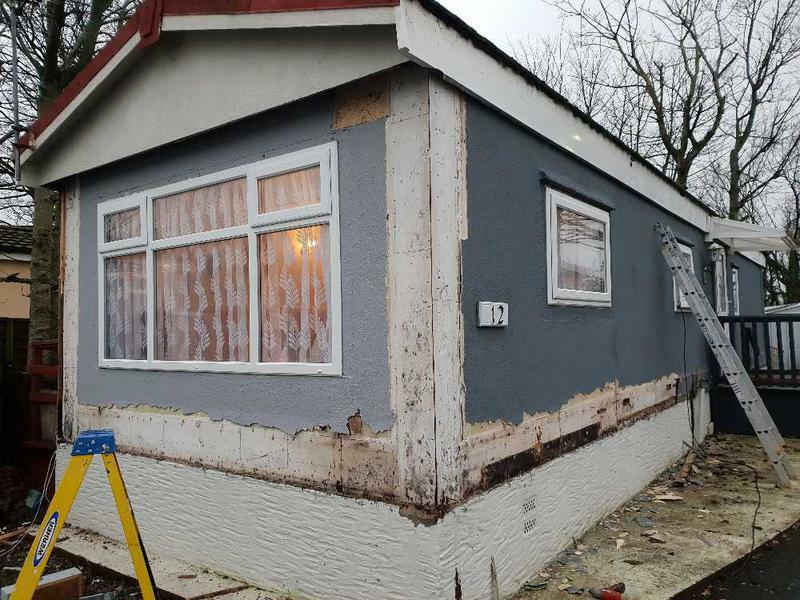 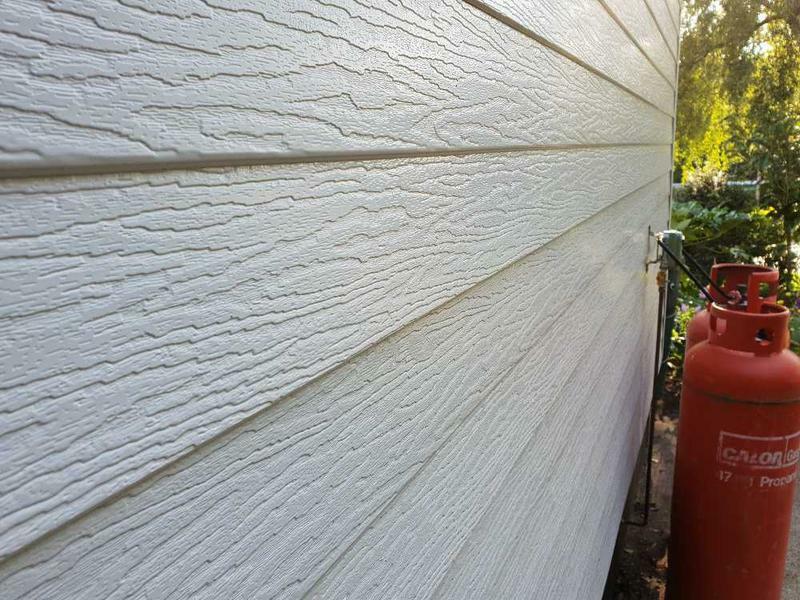 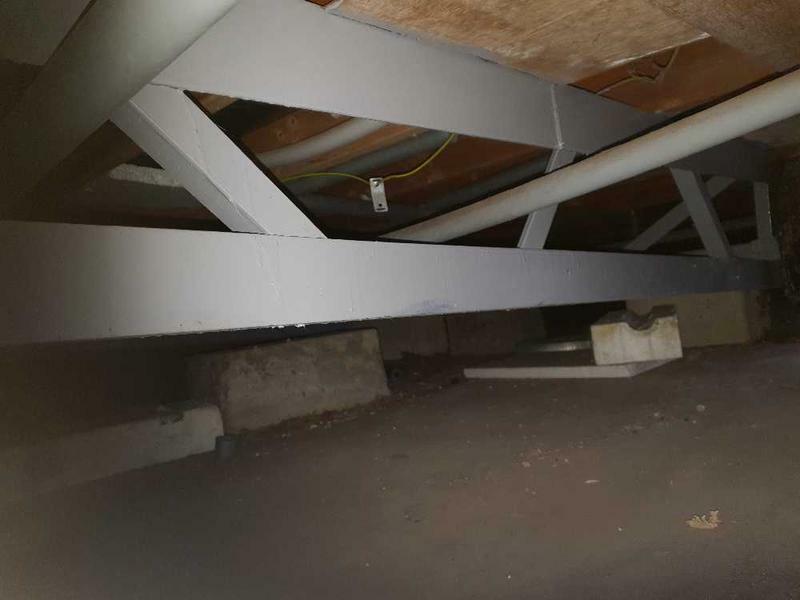 "I needed work done on my park home as quickly as possible and Anthony was more than willing to help me. 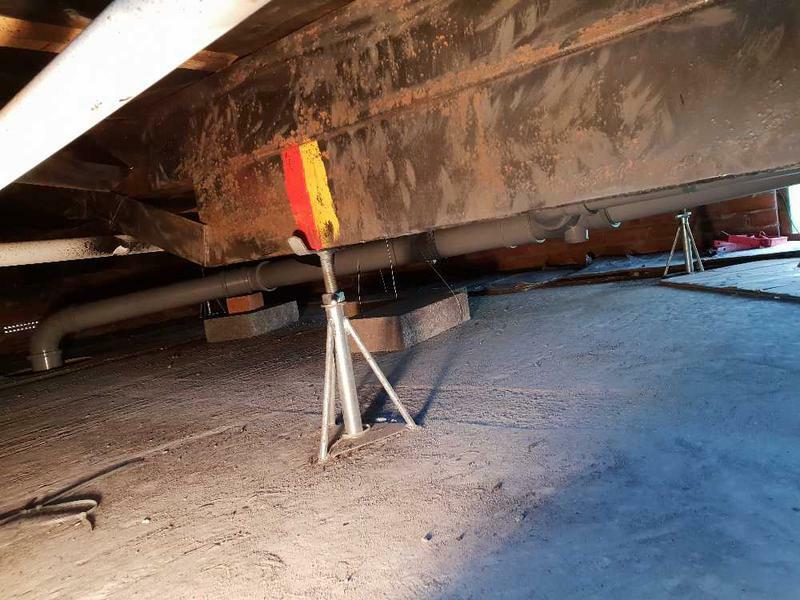 From putting new jacks underneath to putting a new roof on and painting the exterior, he worked for 3 days solid to get the work done. 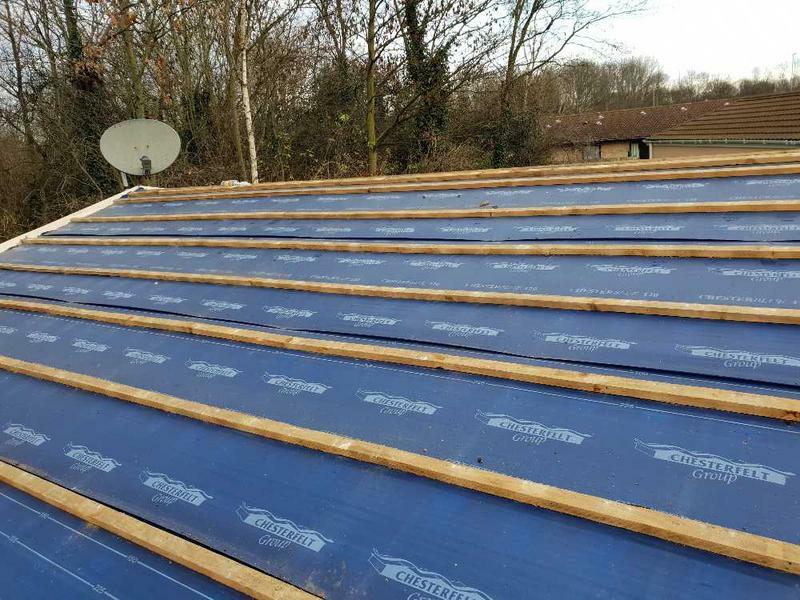 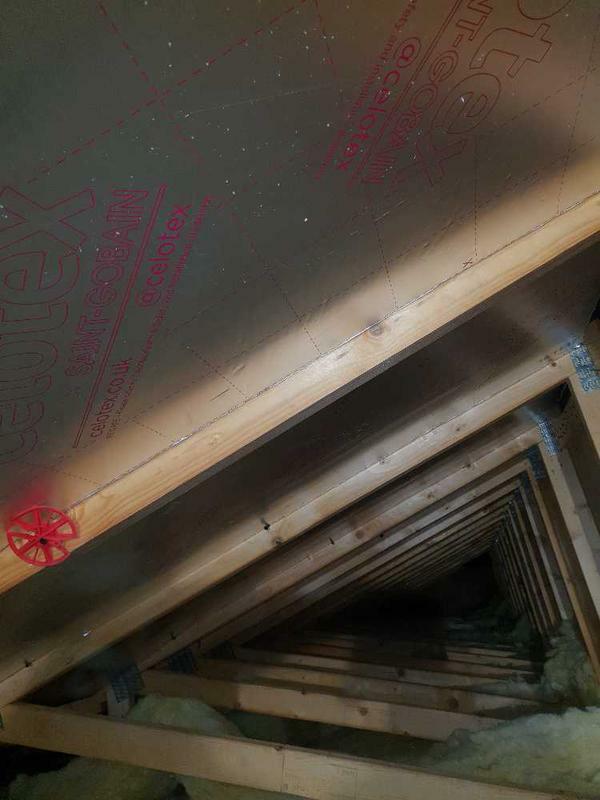 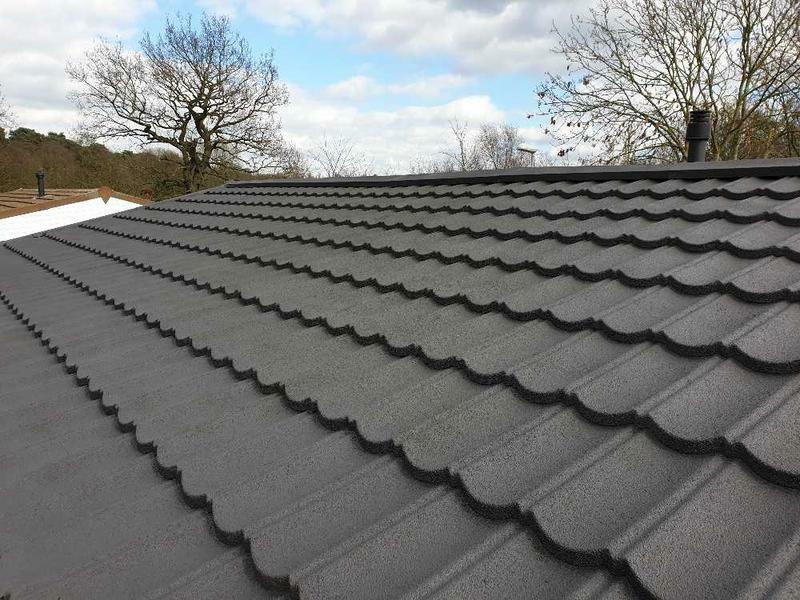 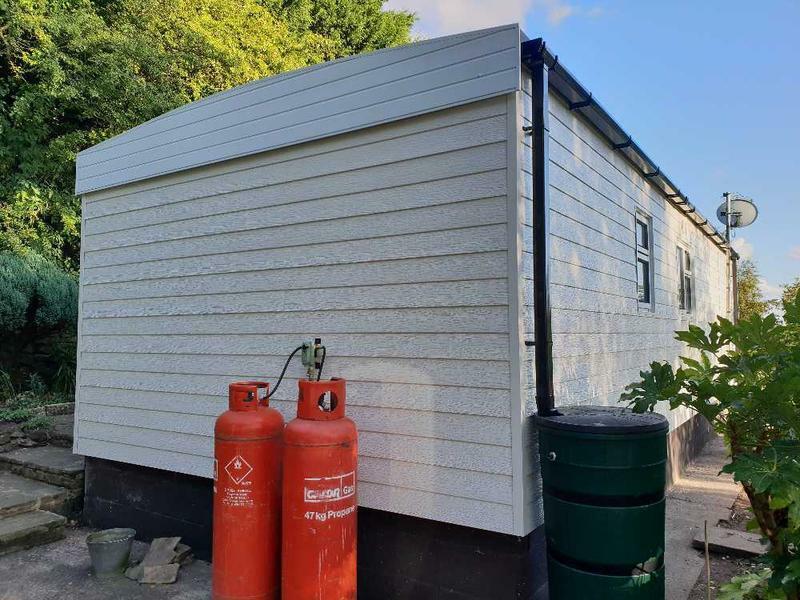 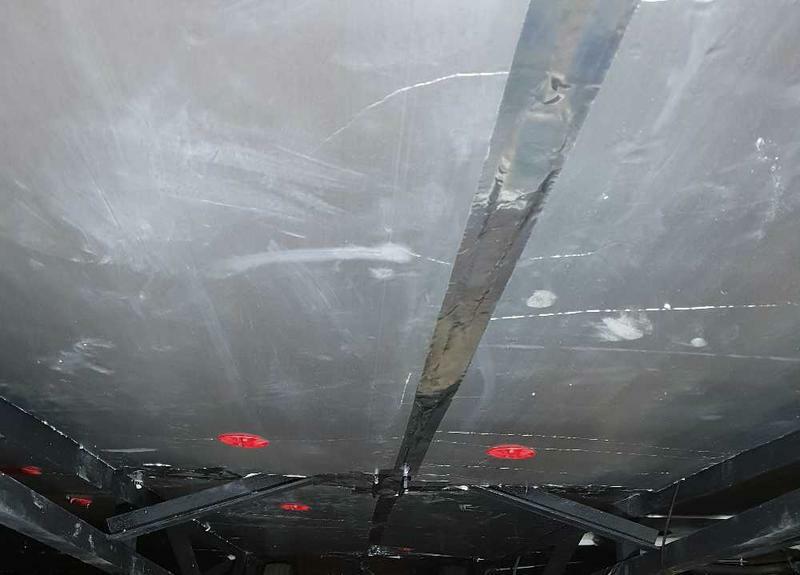 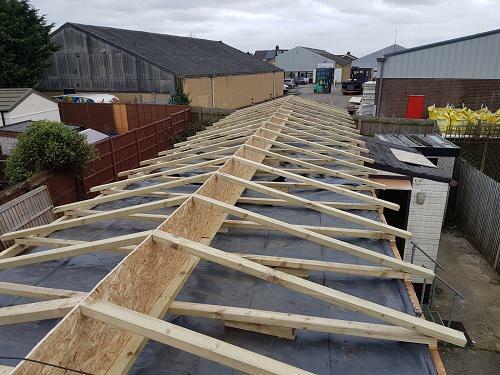 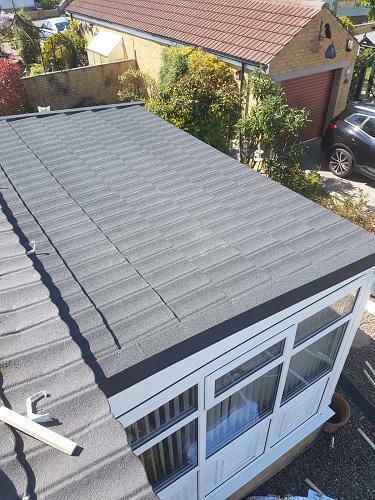 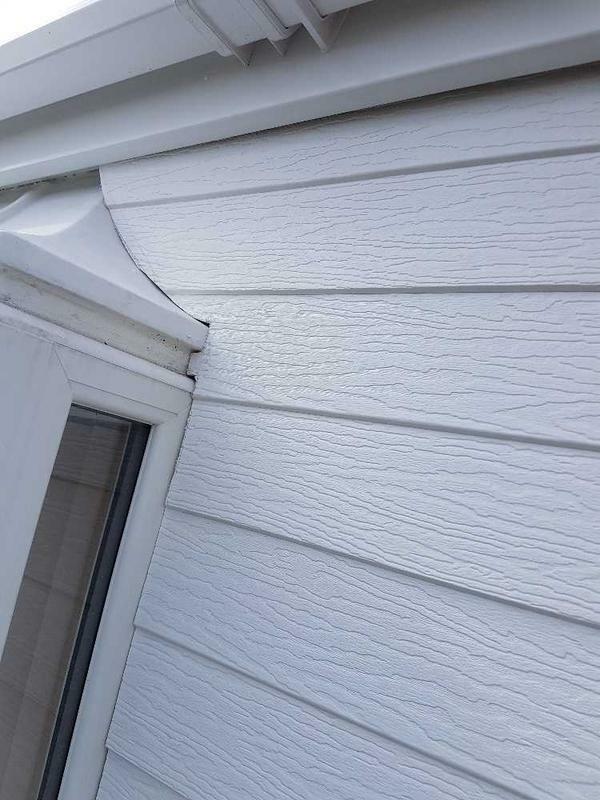 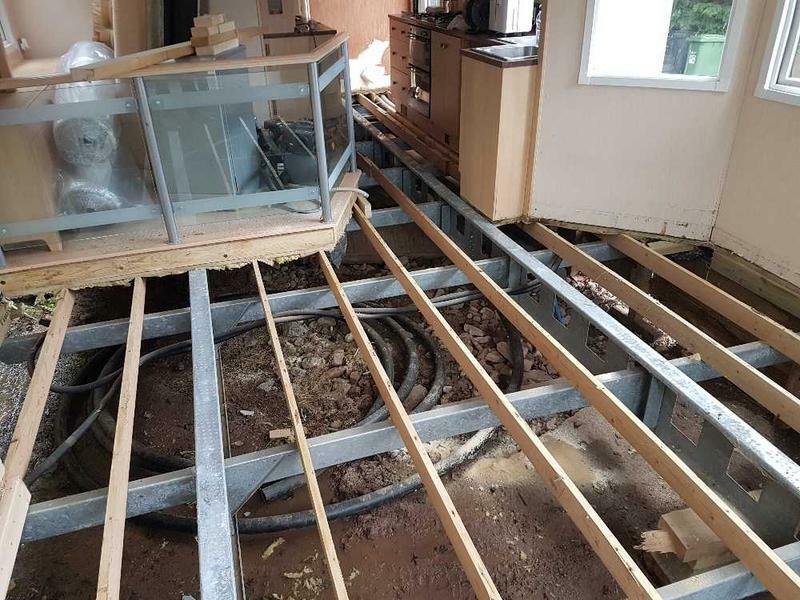 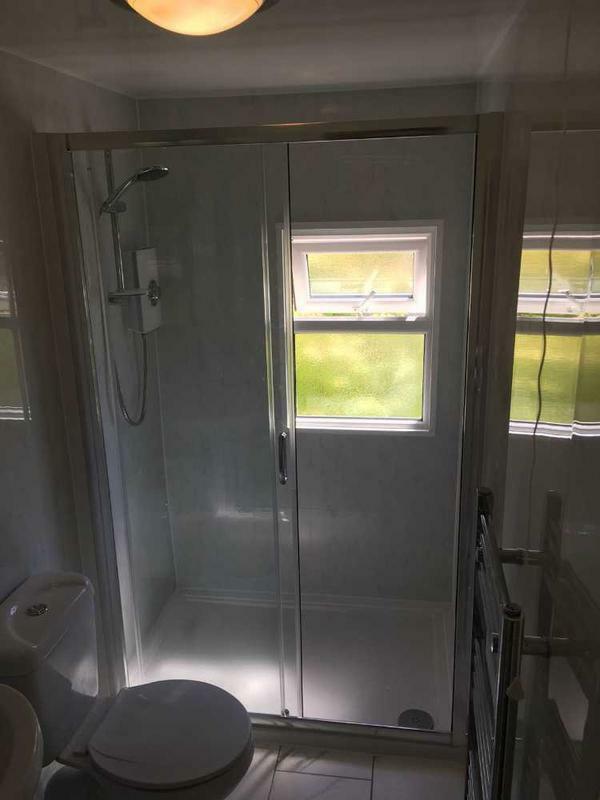 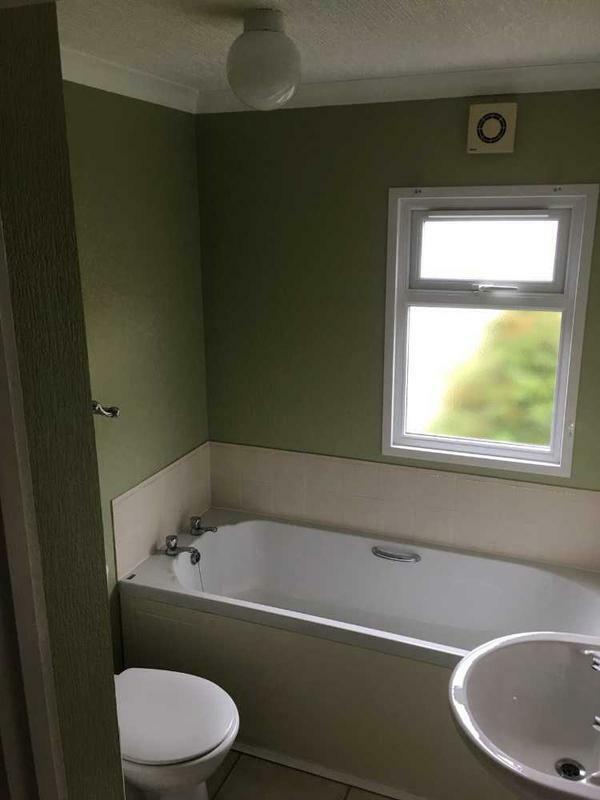 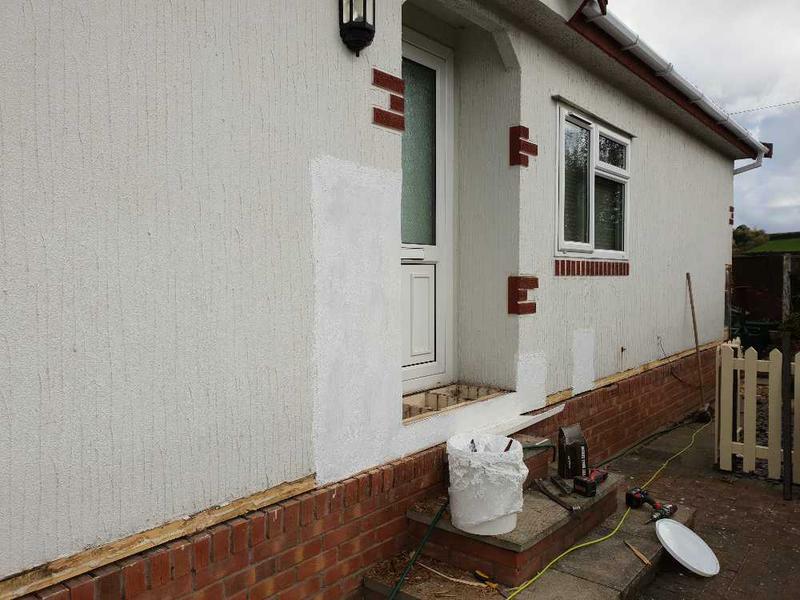 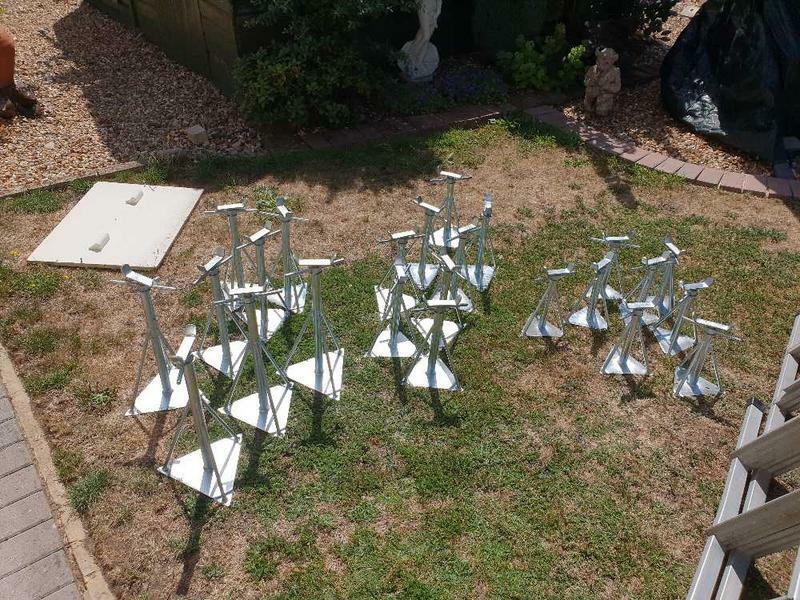 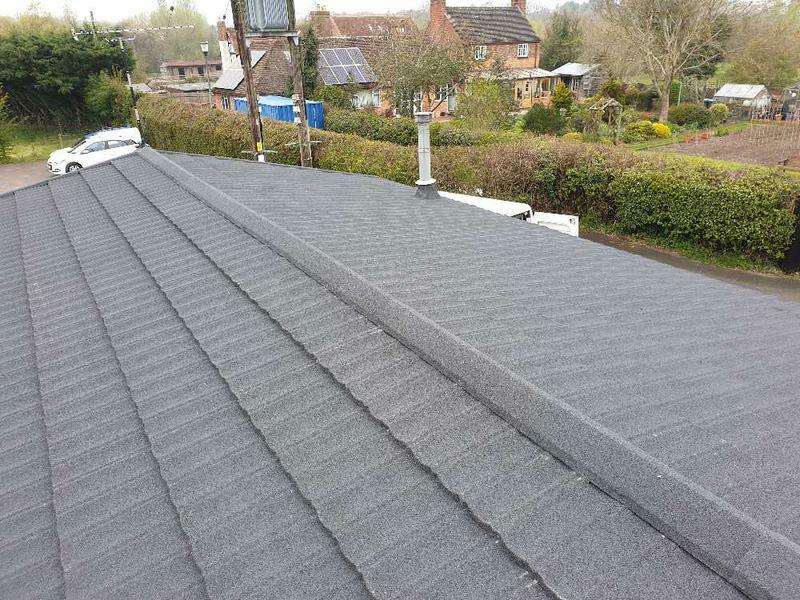 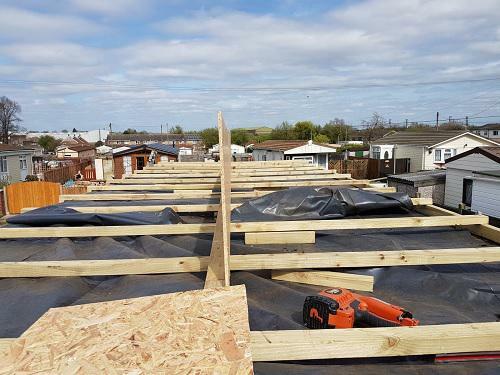 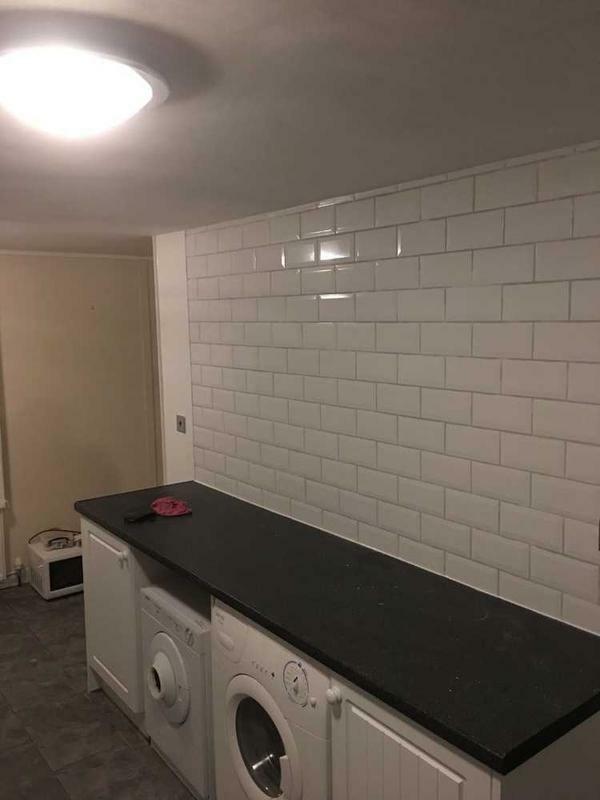 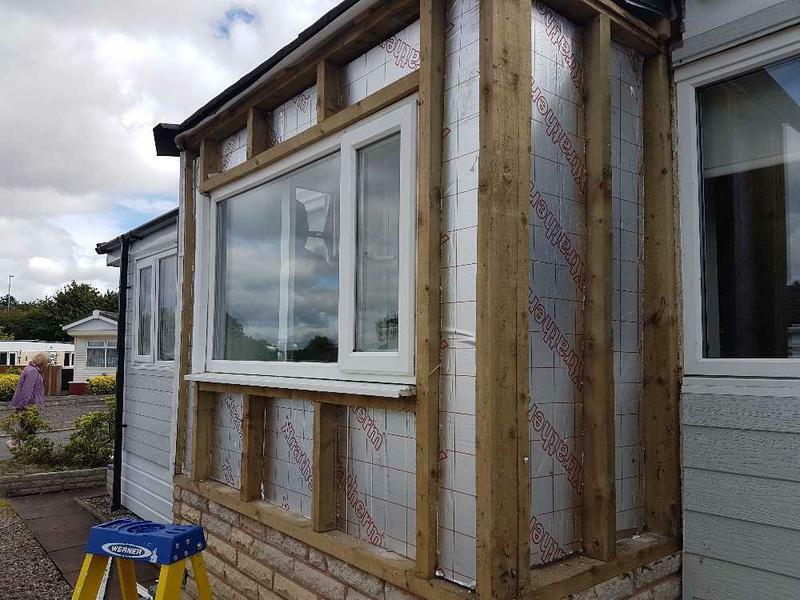 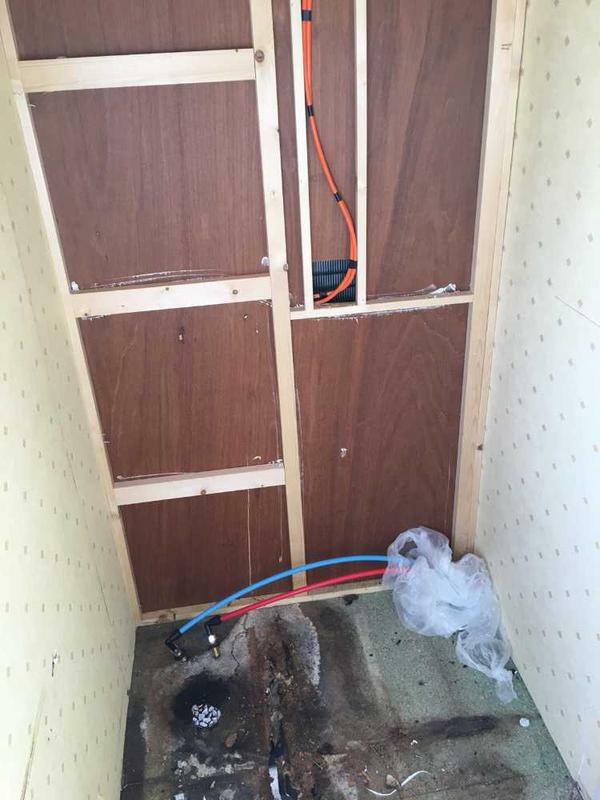 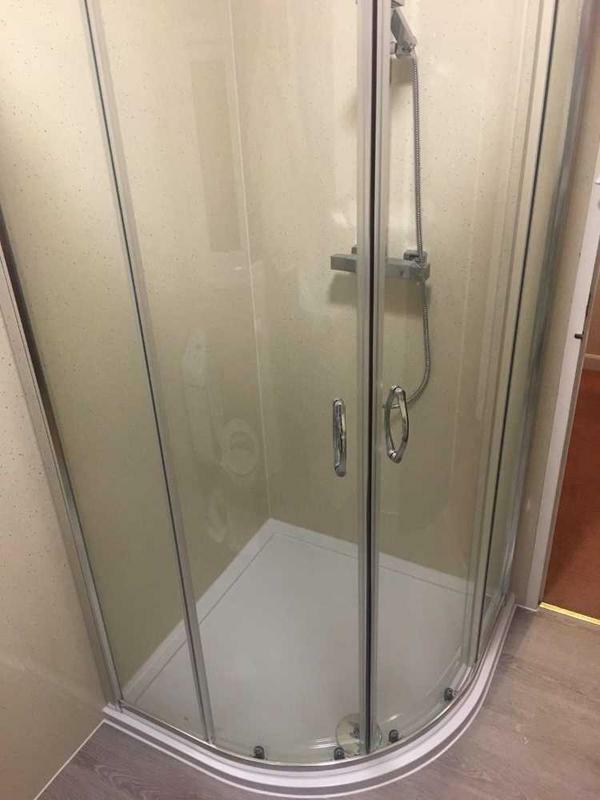 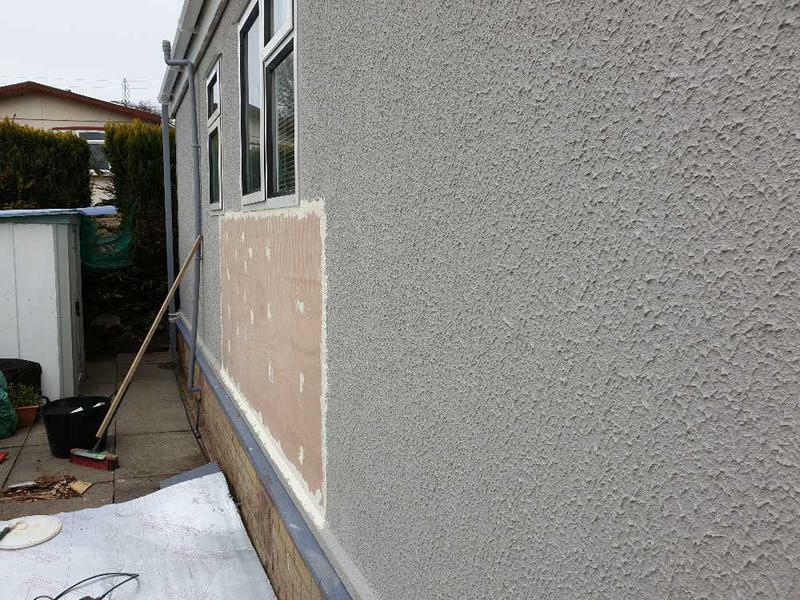 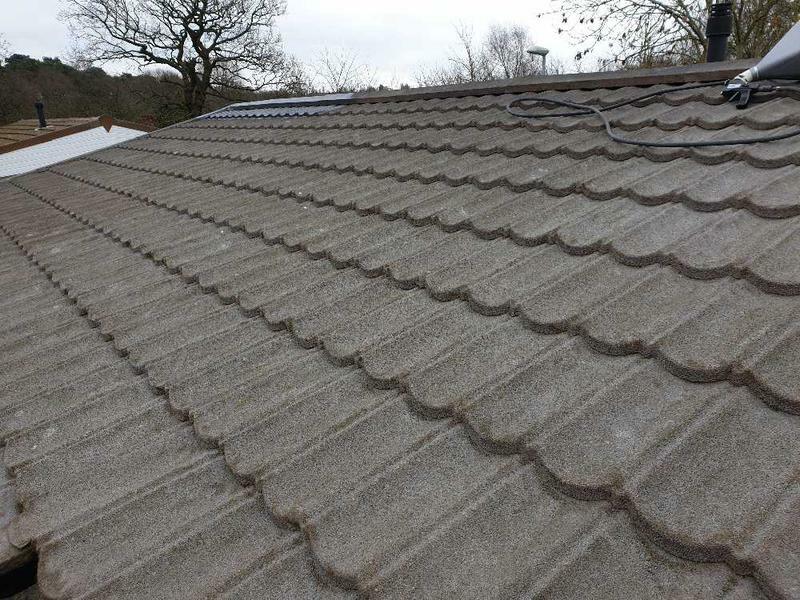 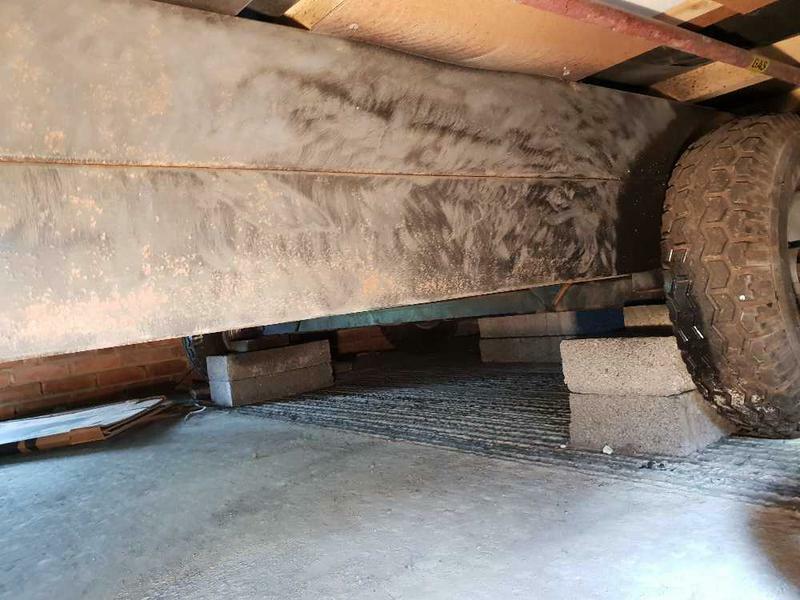 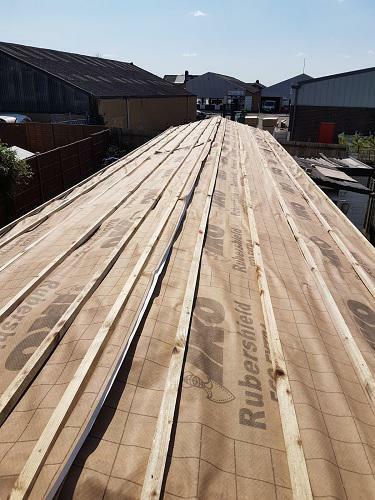 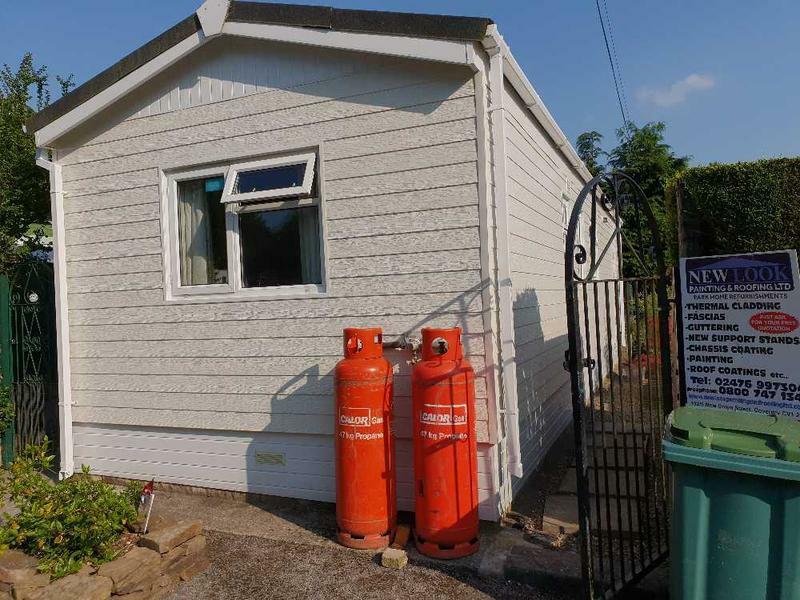 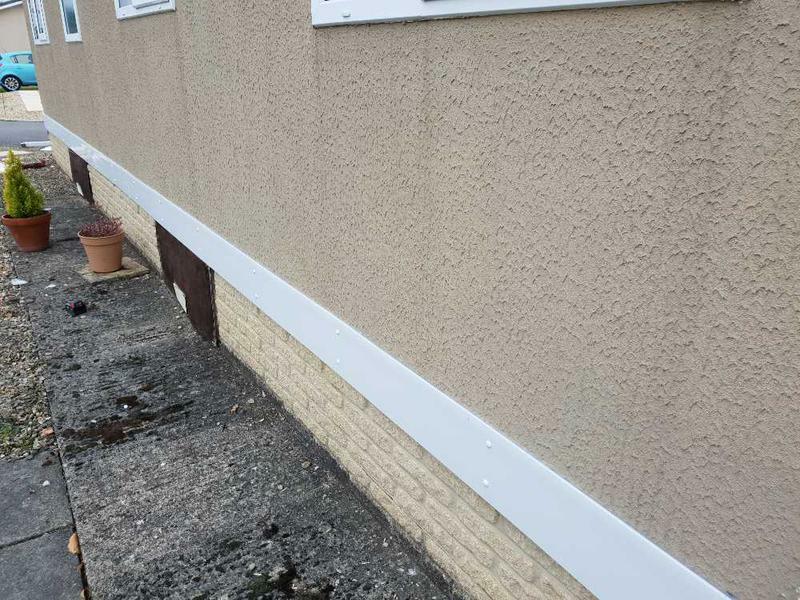 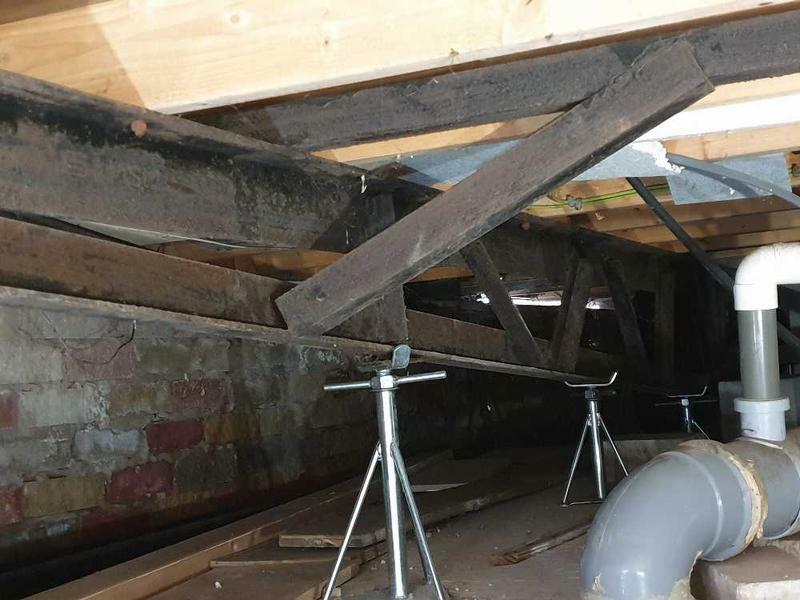 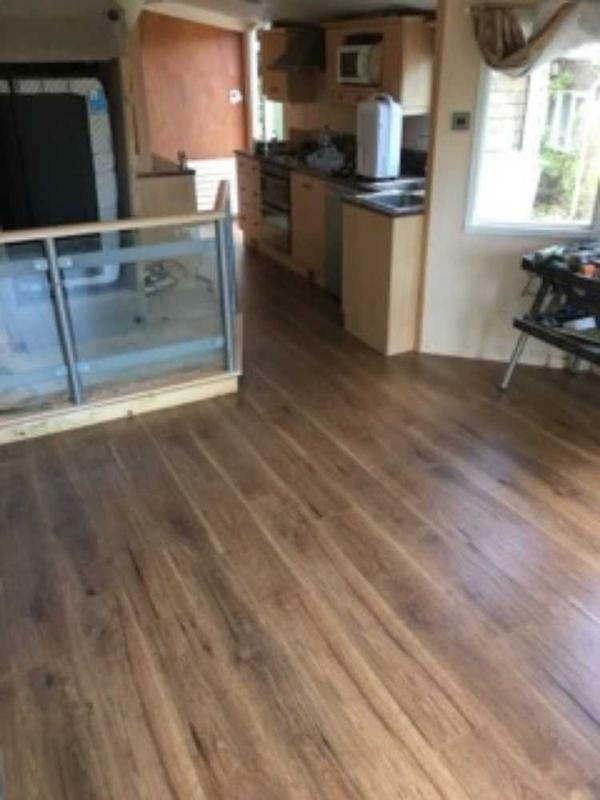 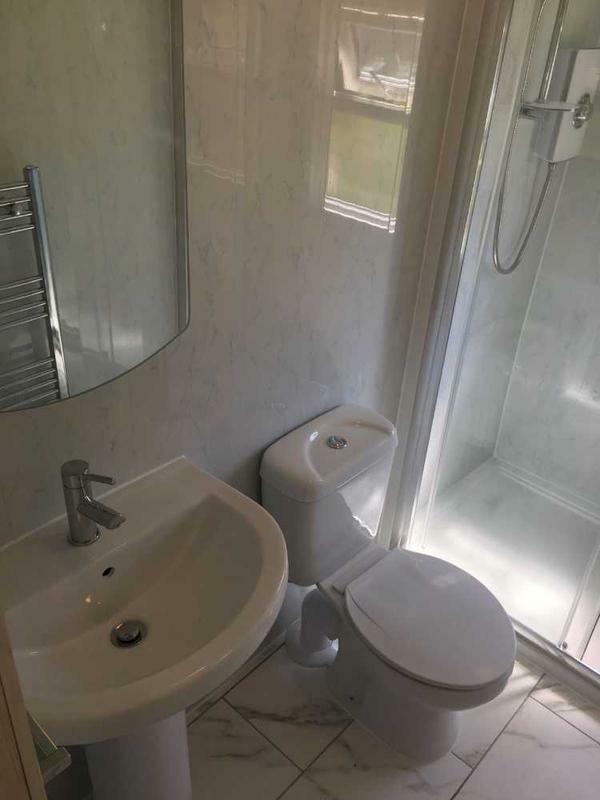 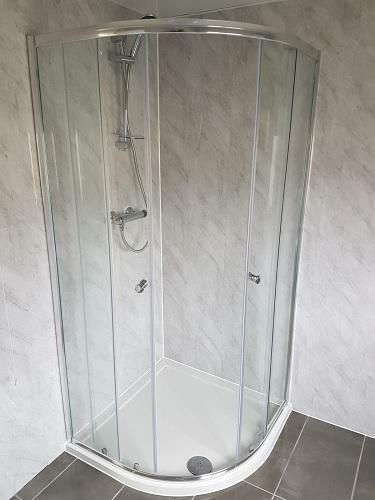 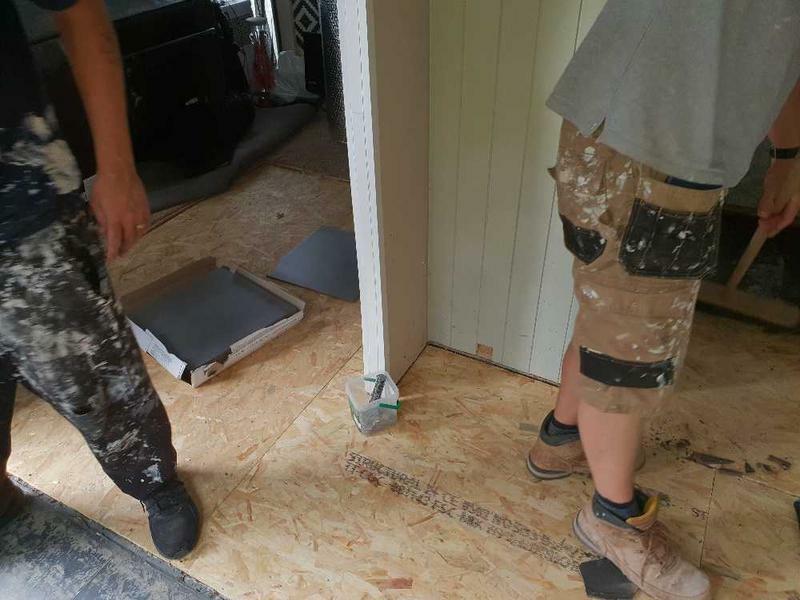 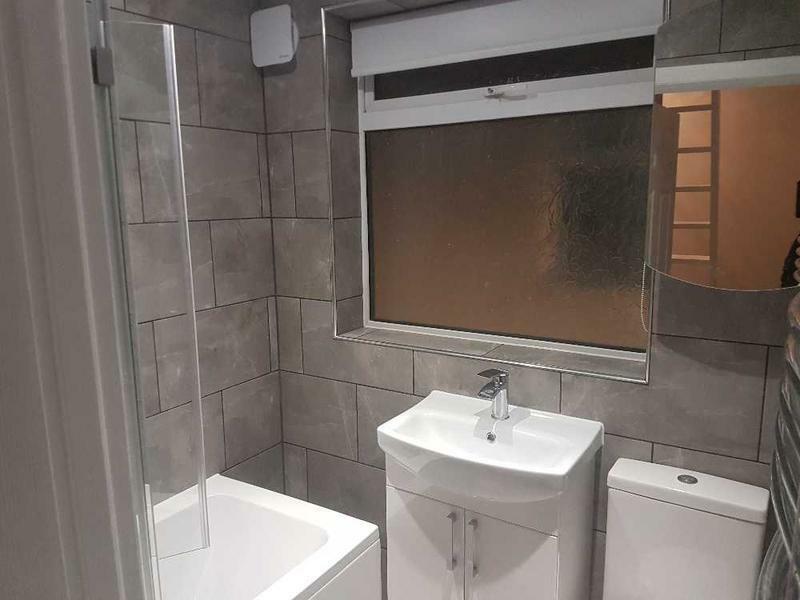 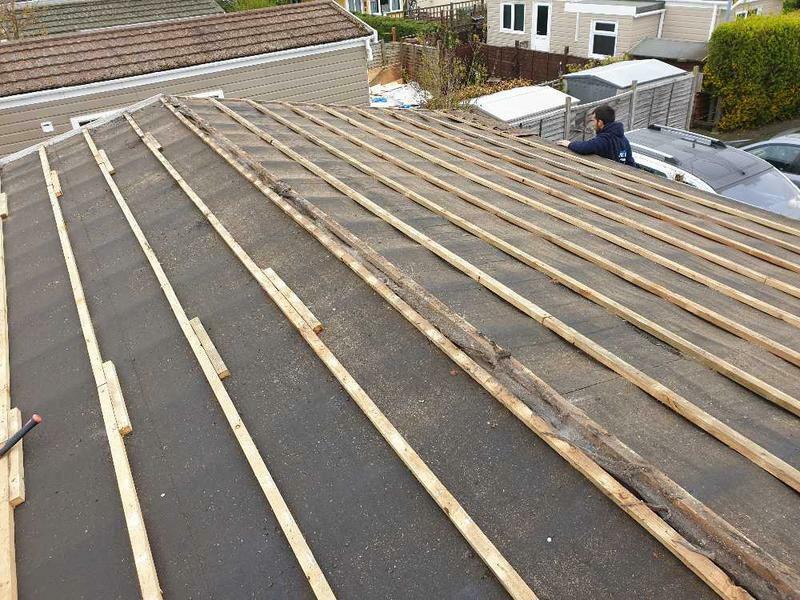 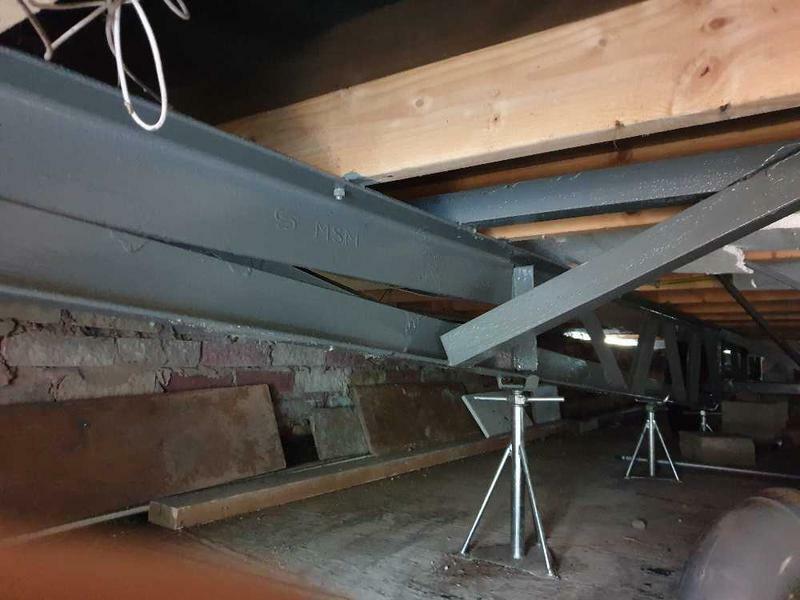 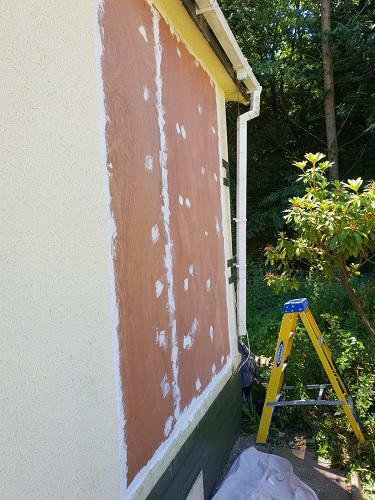 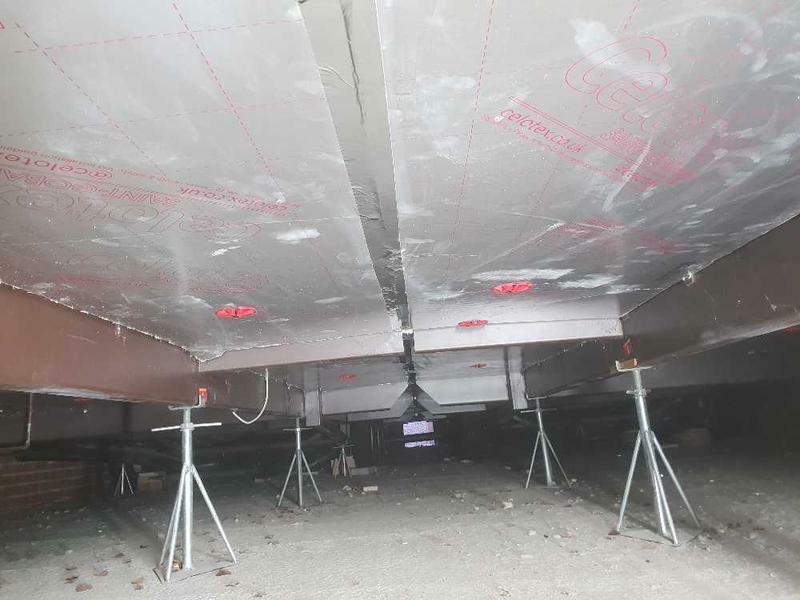 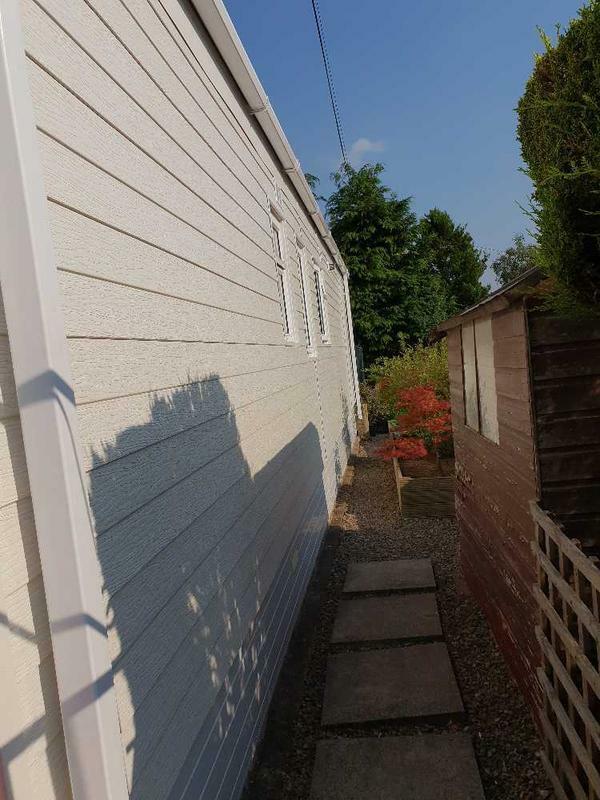 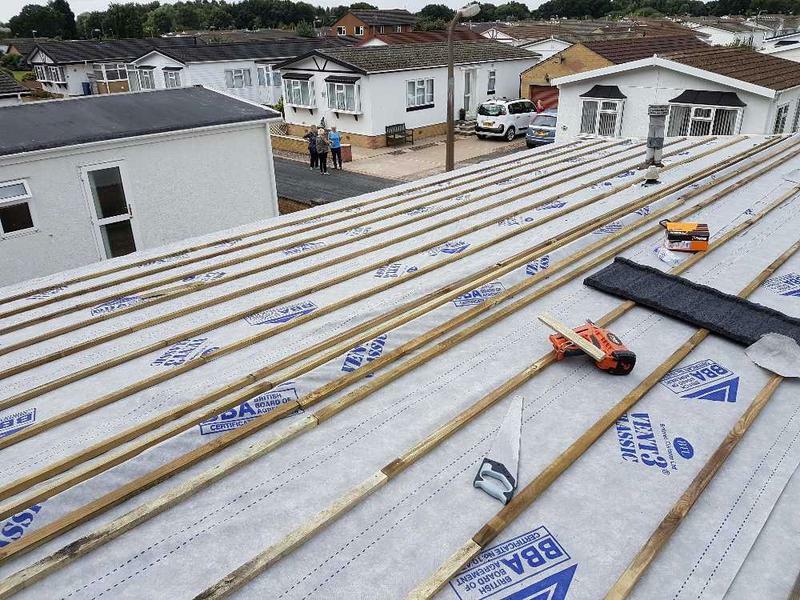 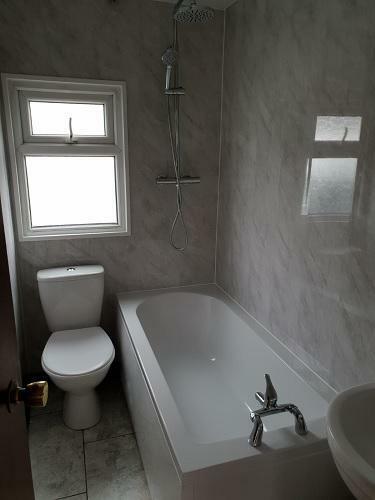 I was very impressed with the workmanship, the reasonable price charged and the fact I didnt even have to take a day off work as Anthony kept me posted of the progress by phone calls and photos on a daily basis. 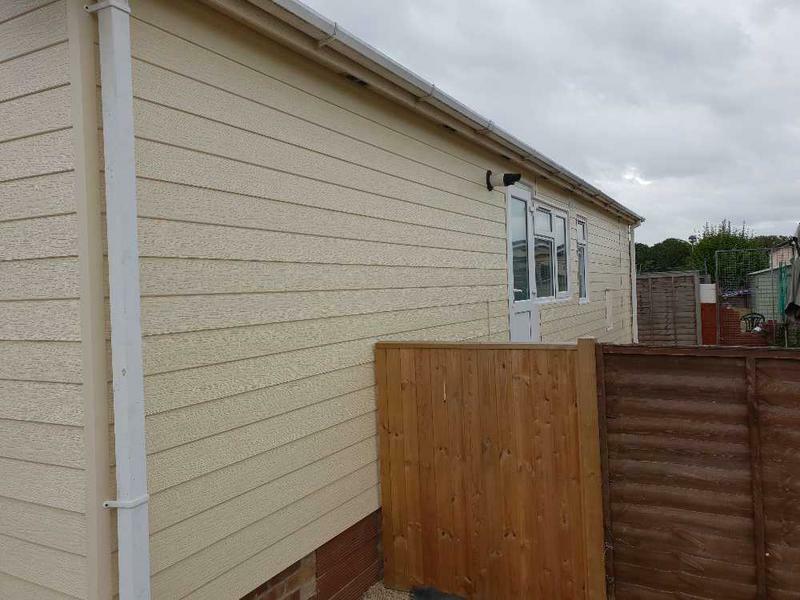 I wouldn't hesitate recommending New Look Park Homes if you need a job doing. 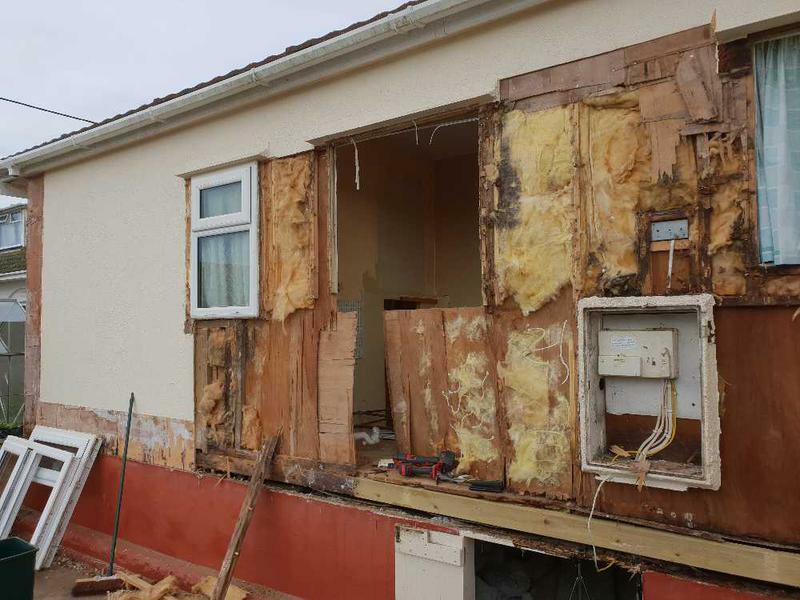 Their work was faultless." 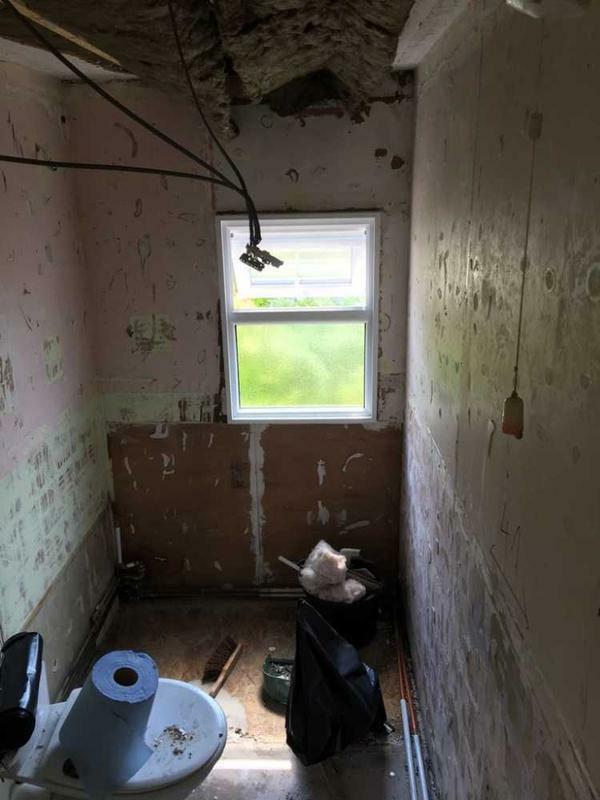 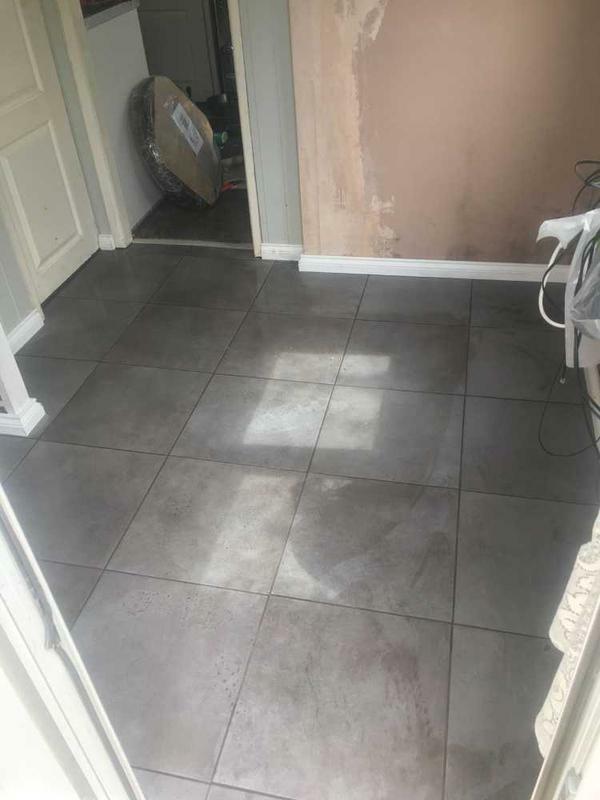 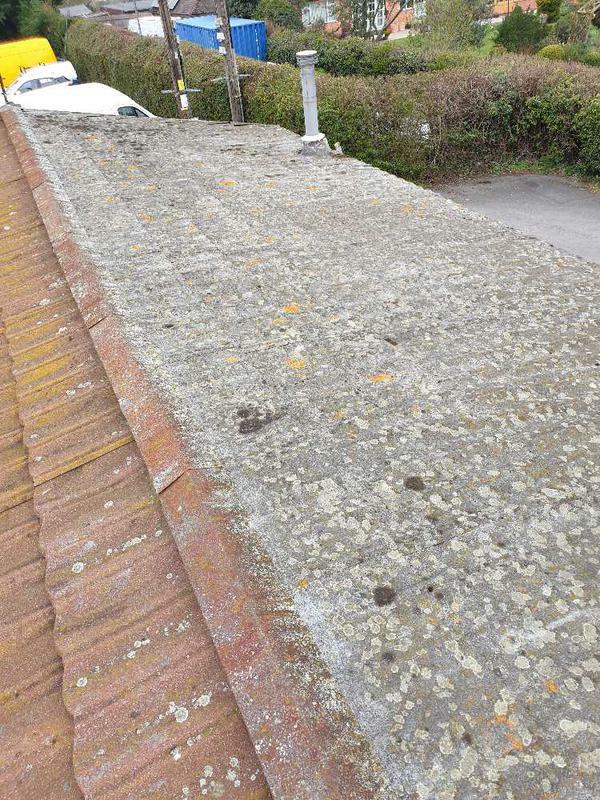 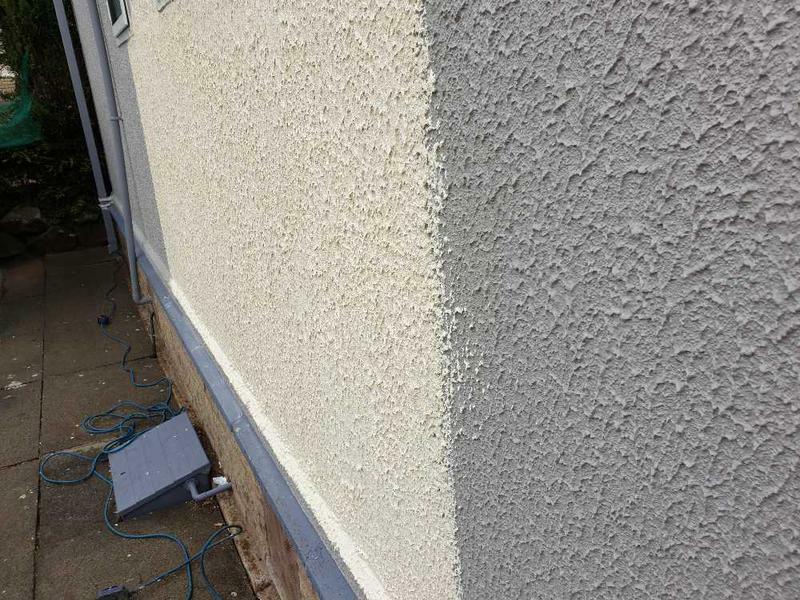 "I am more than pleased with the work Anthony and Chris done on my house,nice lads,cleaned up after them,done a great job on my house,I would recommend them to the highest standards,and very fair with price.I will use them again if I require more work done." 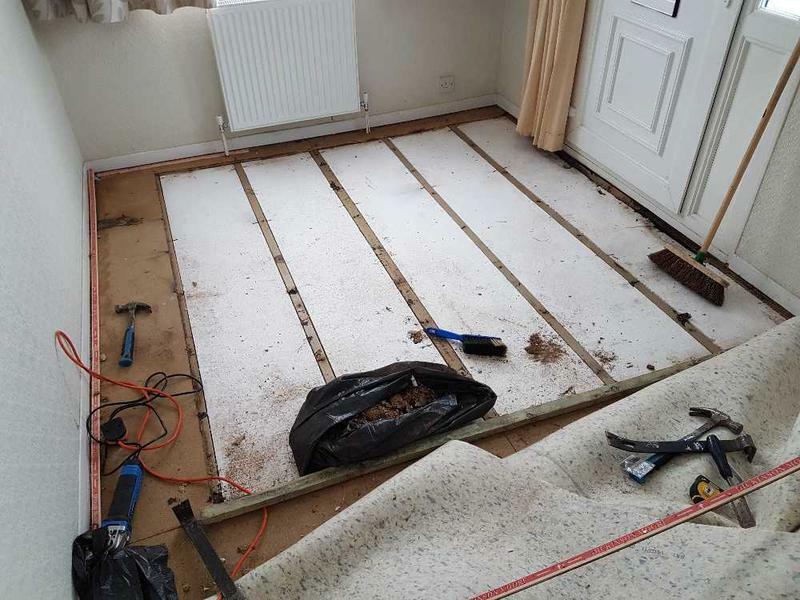 "The work required was done to an excellent standard and both Anthony and Chris worked in a professional way and were polite. 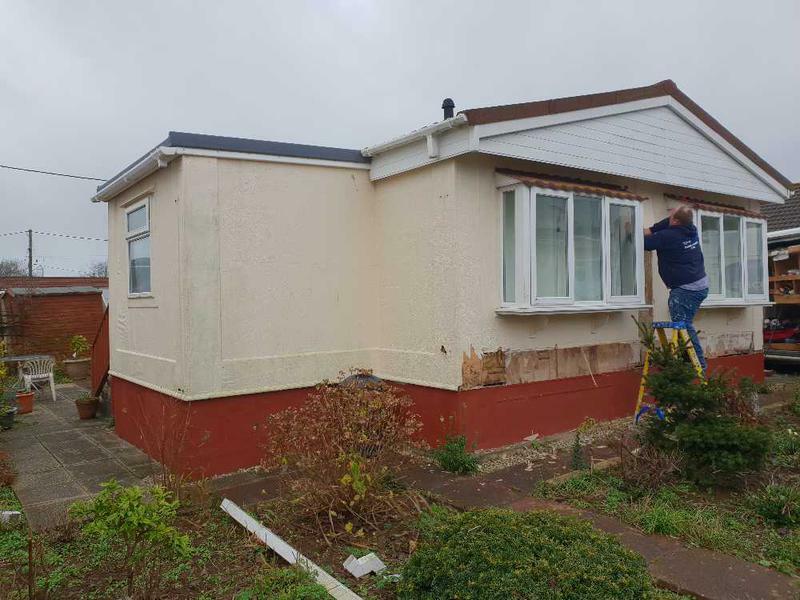 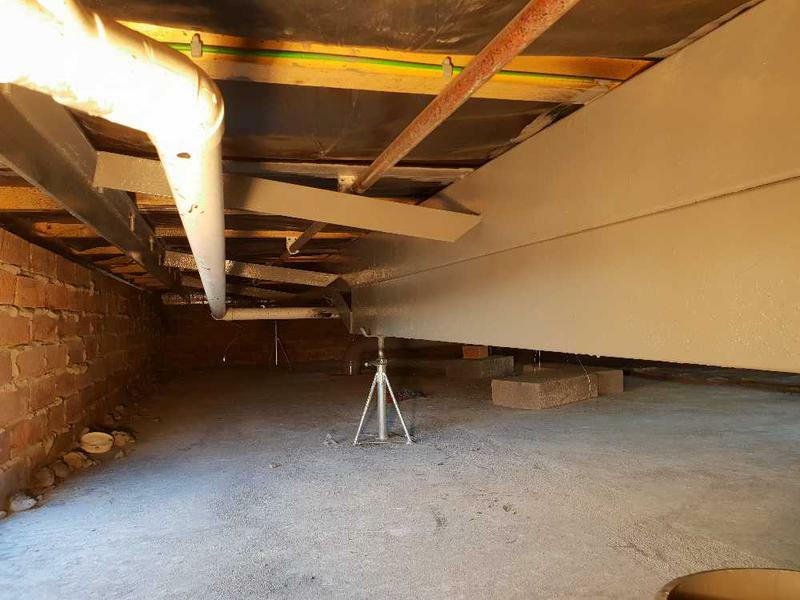 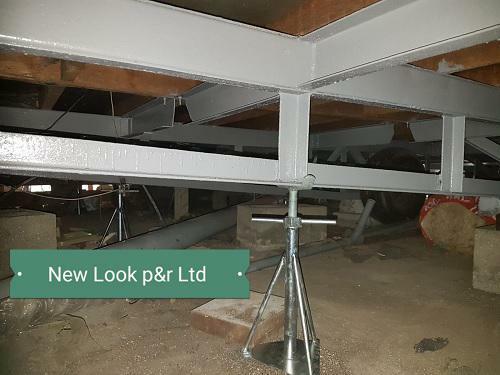 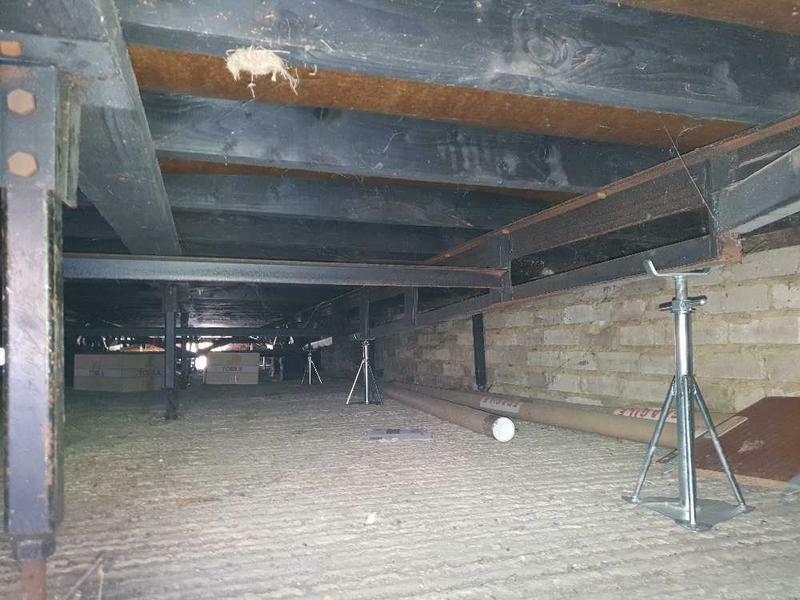 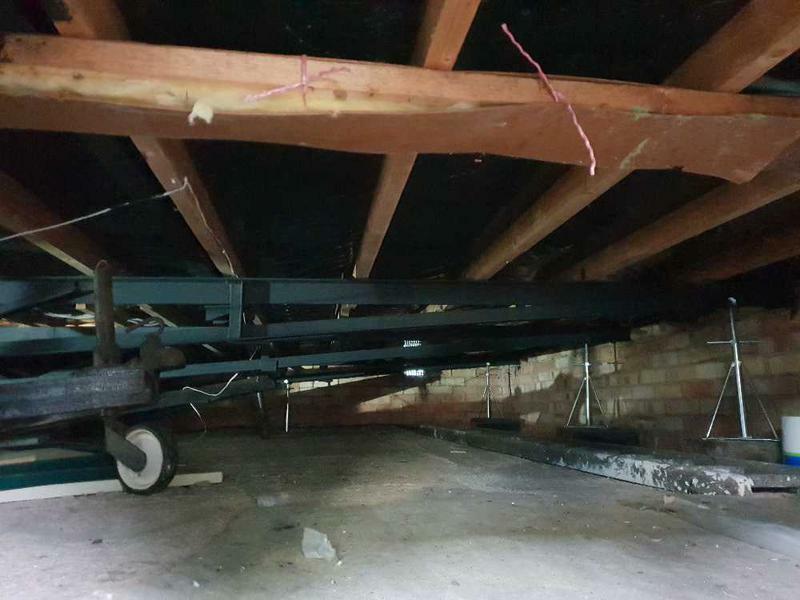 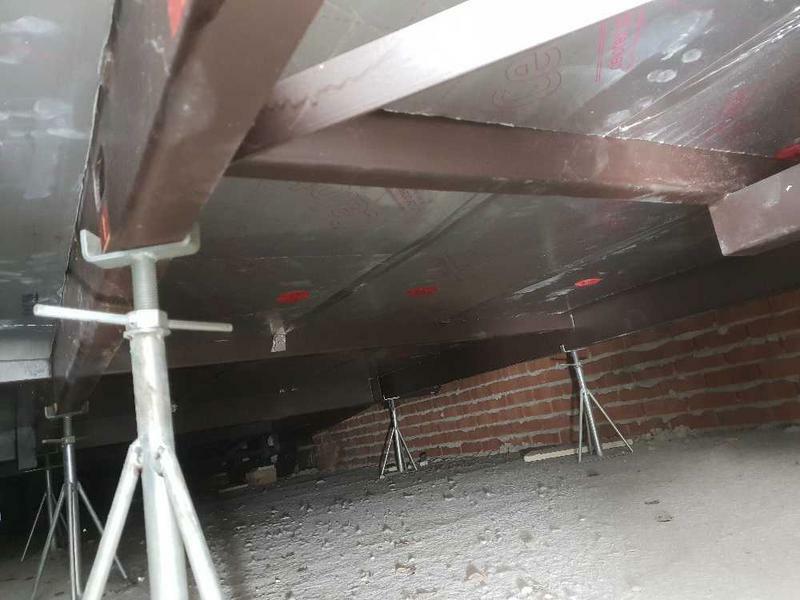 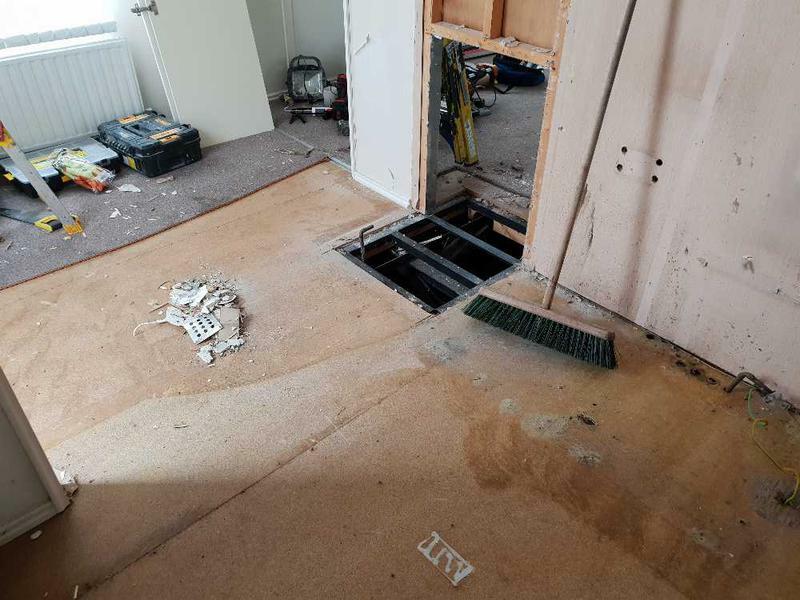 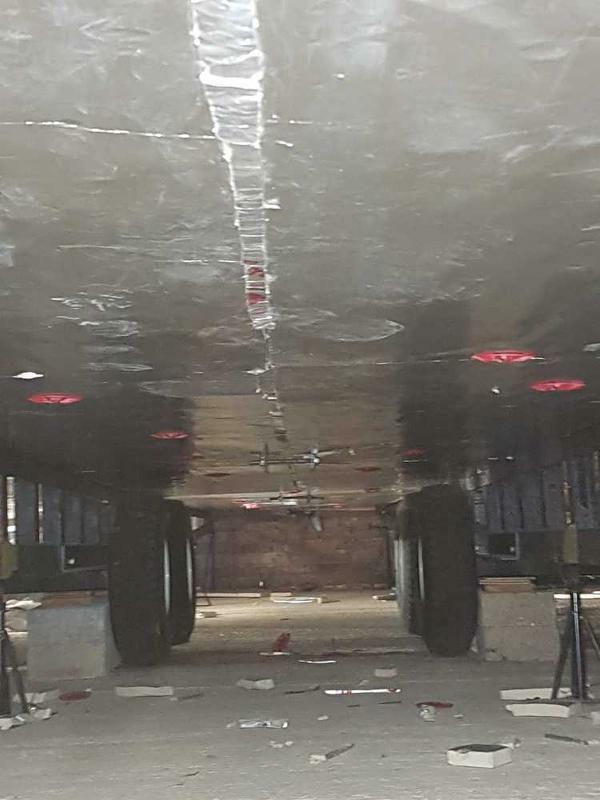 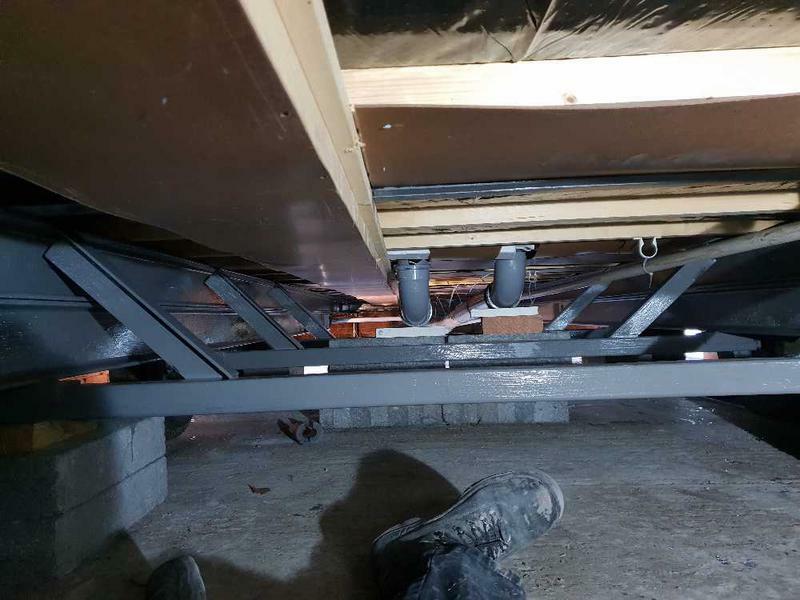 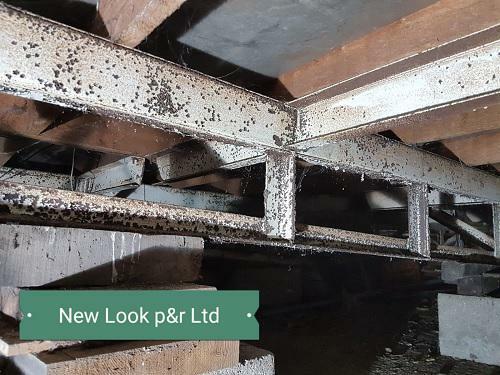 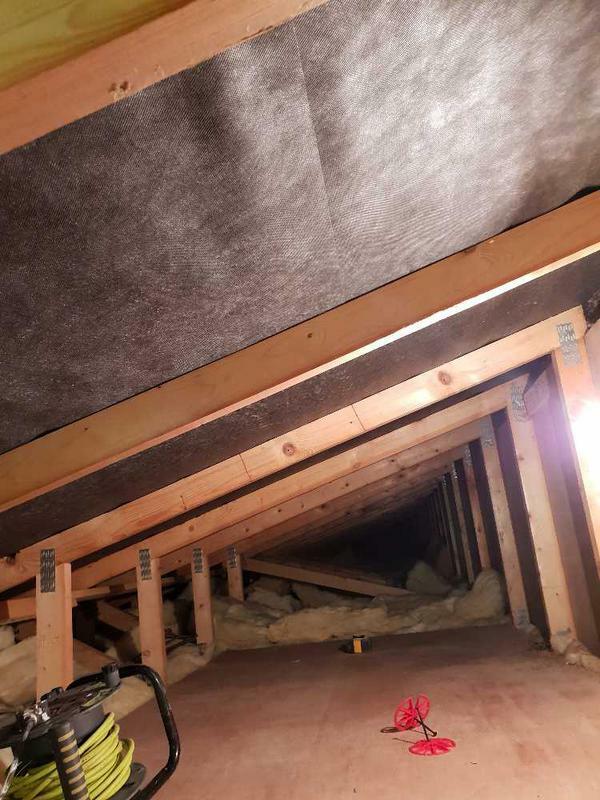 Happy with the completed job and will be hiring them again for future jobs"
"We are more than satisfied with the work that Anthony and his team have done. 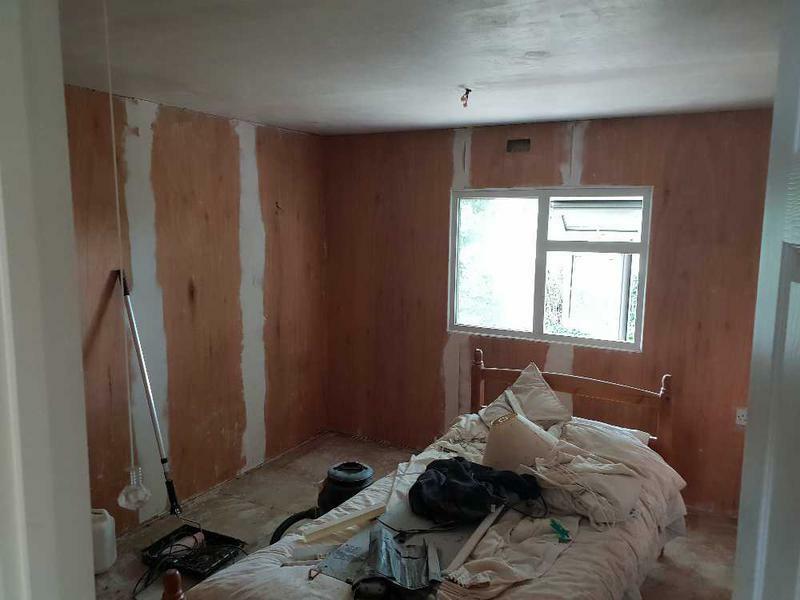 From the first time he came to give us a quote to the day he finished the work his workmanship was outstanding. 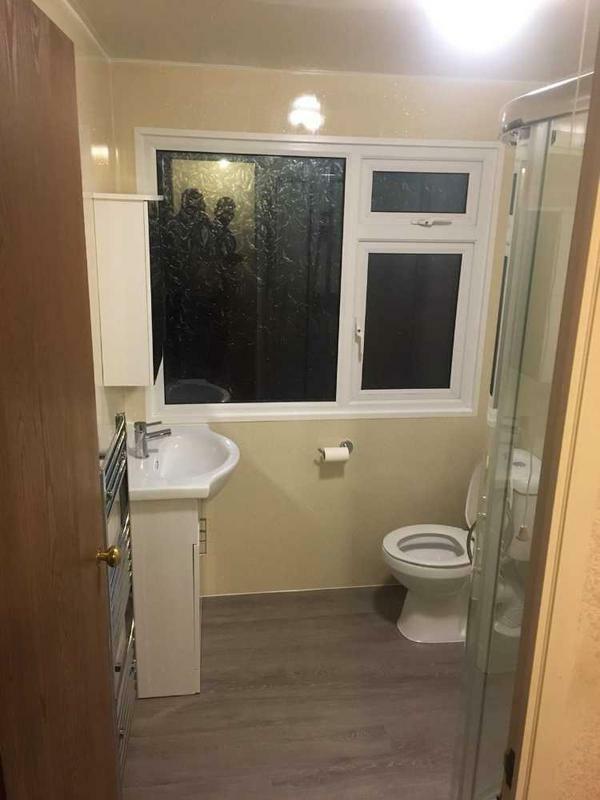 They were professional in everthing they did. 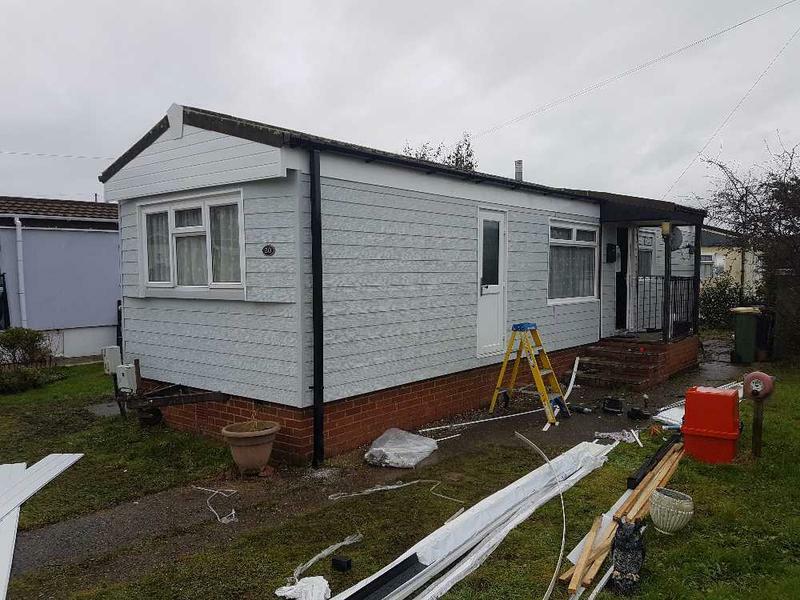 We can't believe the difference our home looks now it is finished. 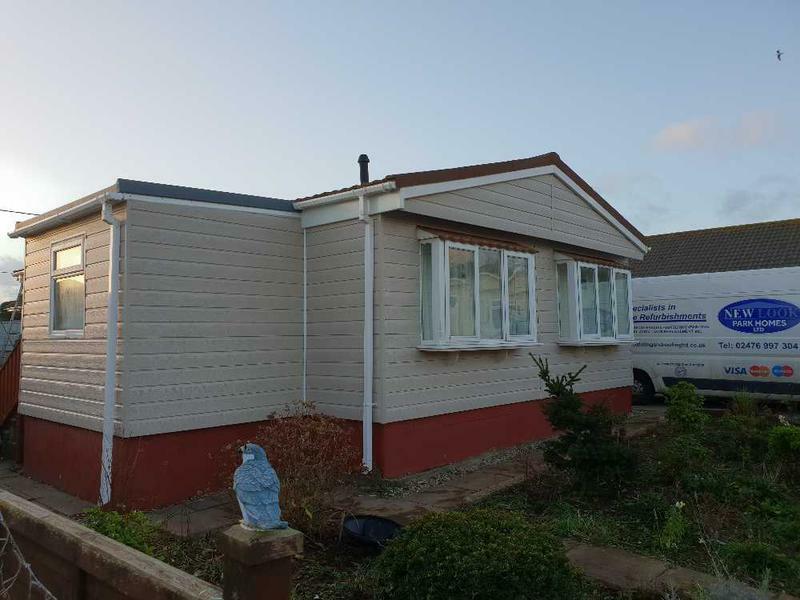 Thankyou once again and we wouldn't hesitate in calling them again for any future work."